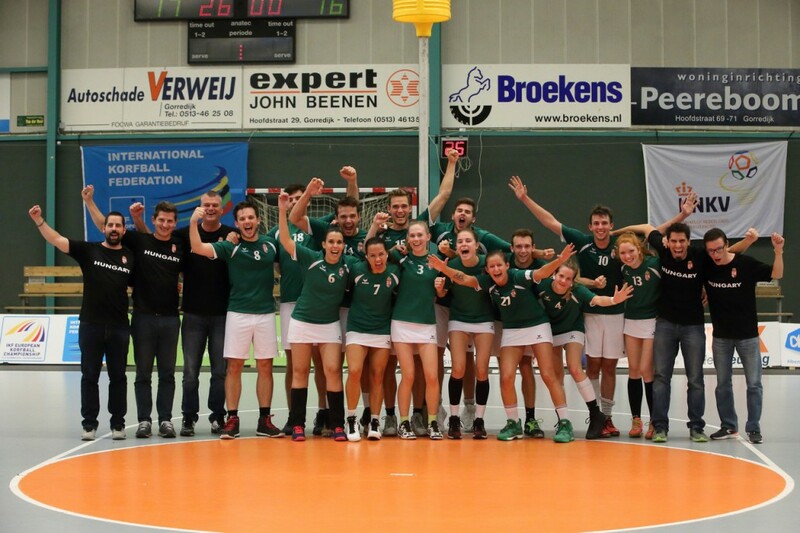 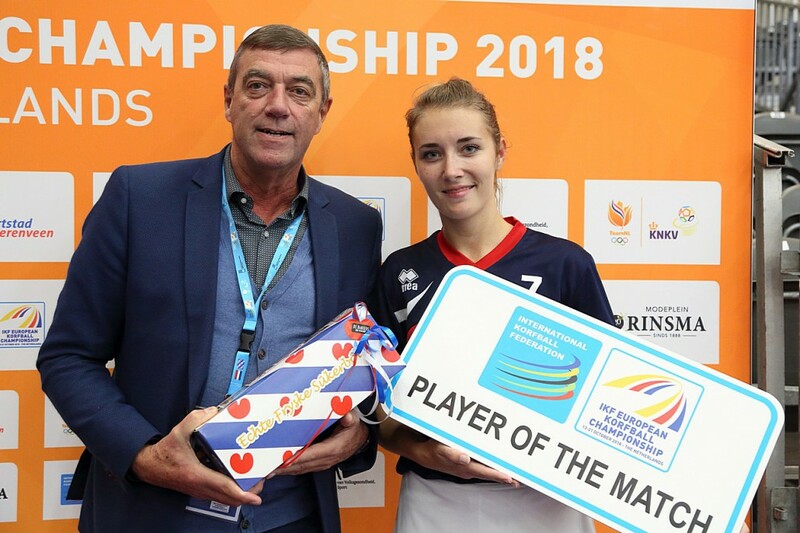 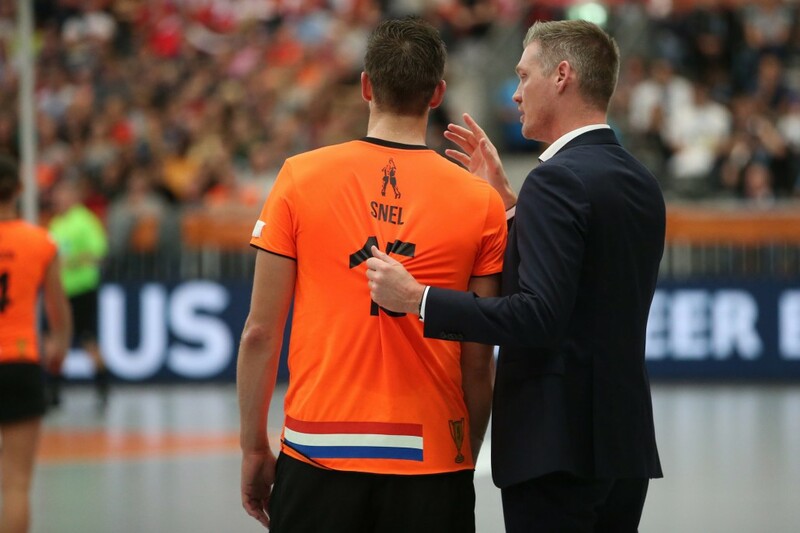 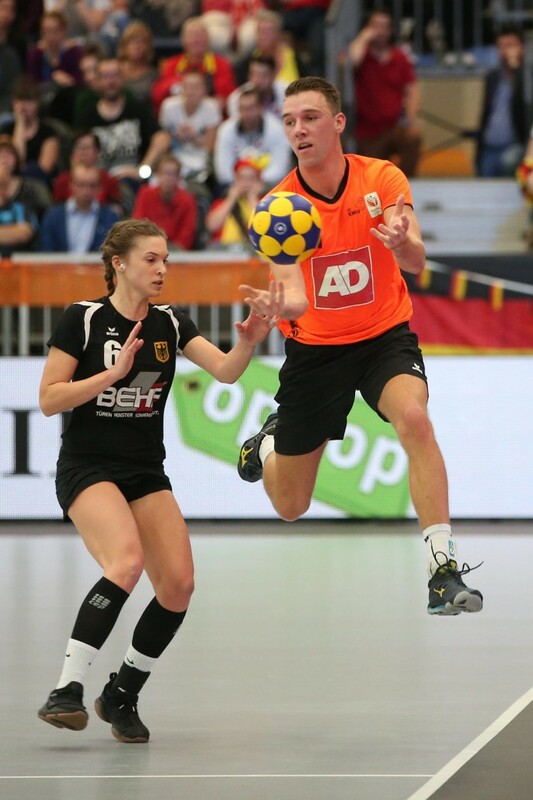 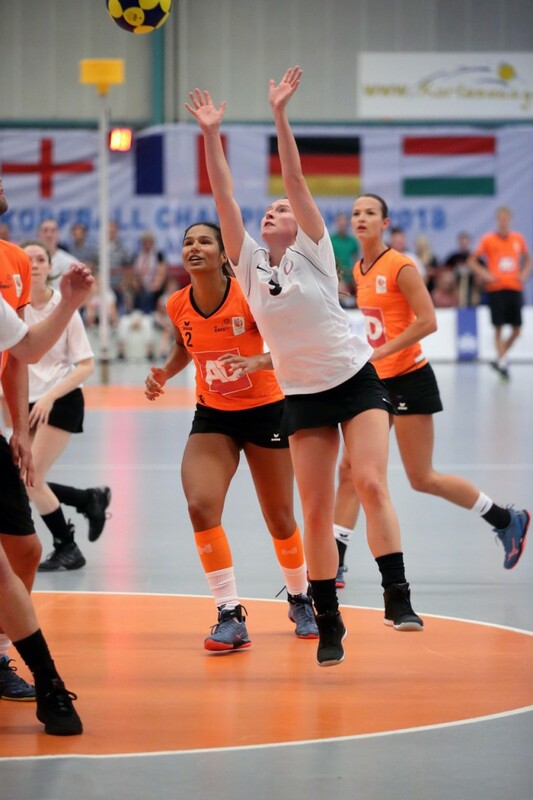 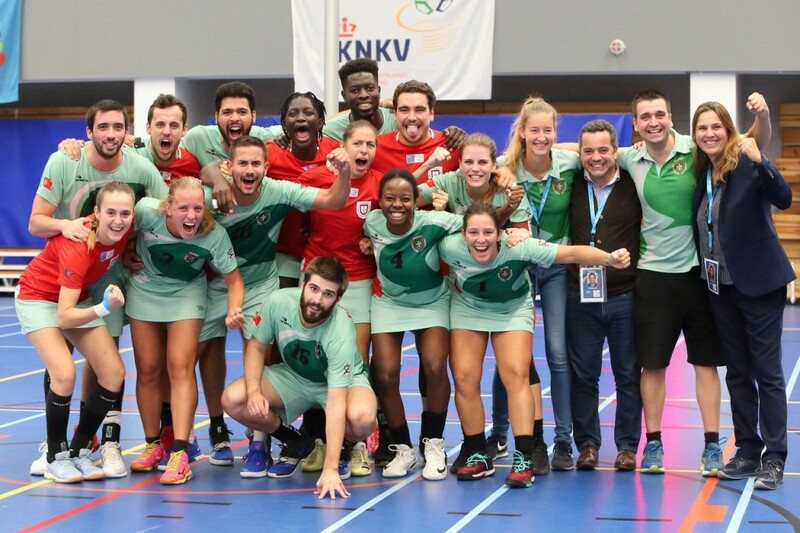 The Netherlands: 2018 IKF European Korfball Champion! 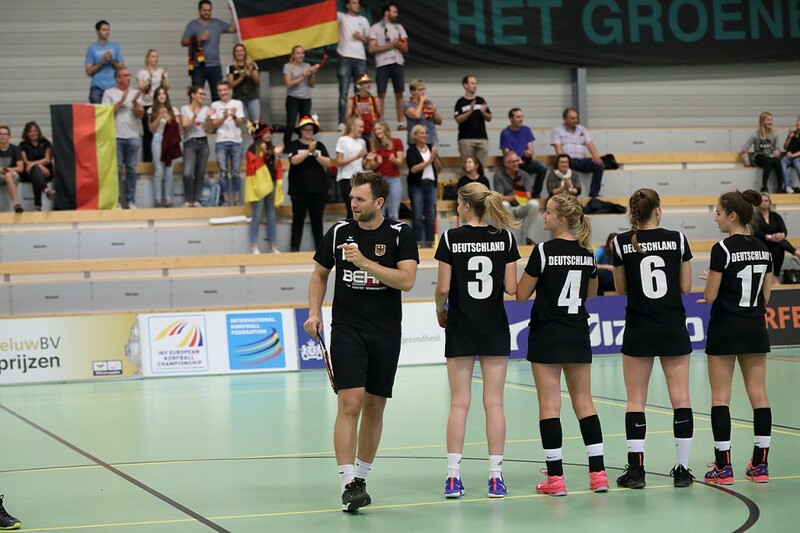 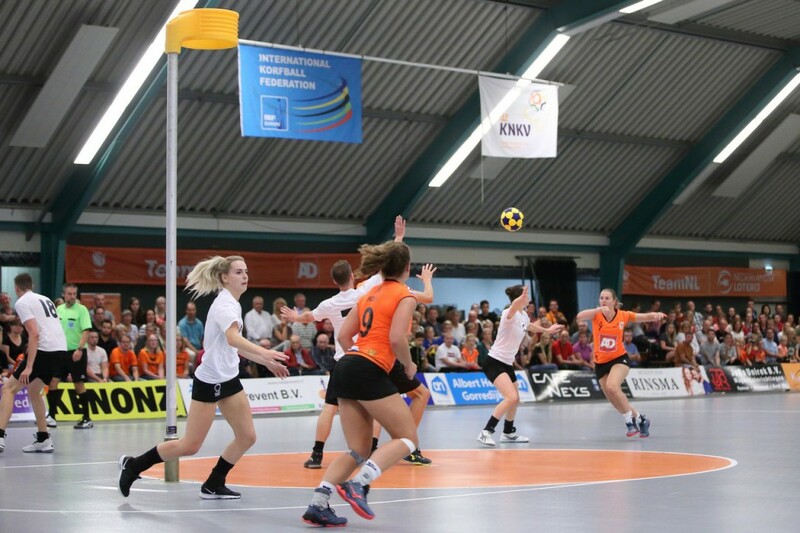 Today’s final games ended with the new IKF European Korfball Champion 2018: The Netherlands, after beating Germany 21-8 in the big final played in Heerenveen BV Sportshall. 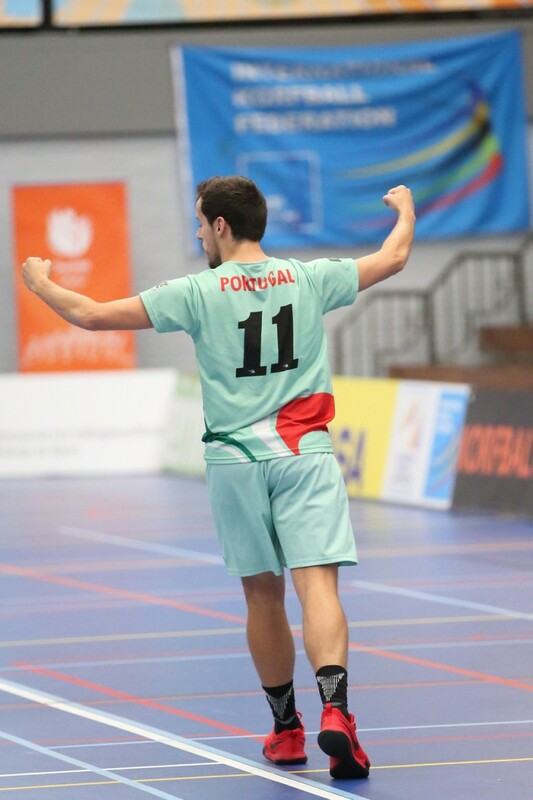 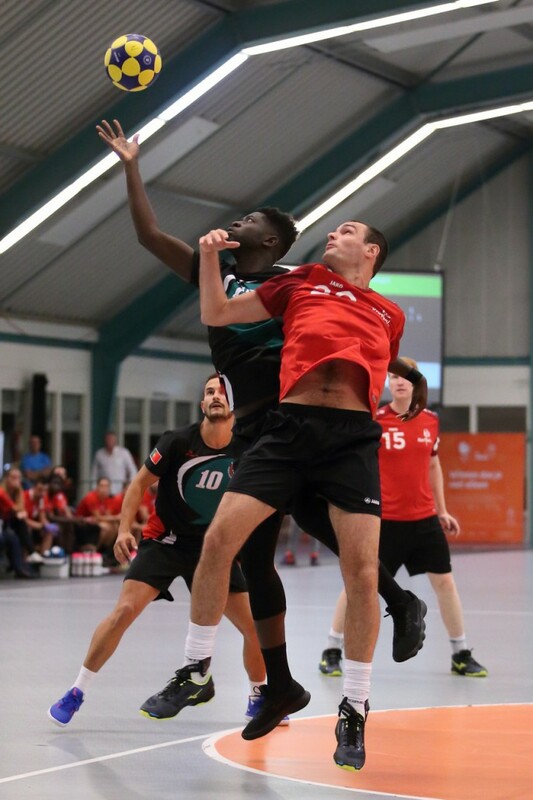 The bronze medal was for Portugal, who defetead Belgium in an incredible and exciting tight match that finished 19-20 in favour of the Portuguese team. 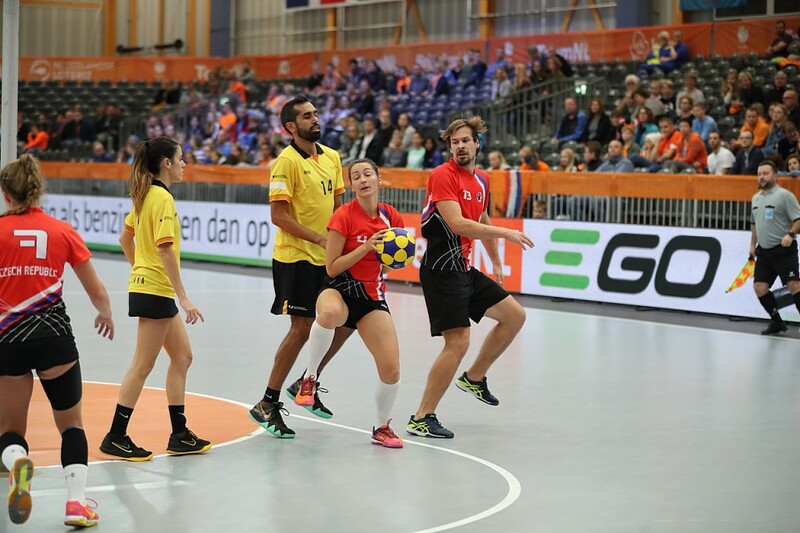 Fifteen countries were competing from 13 to 21 October 2018 to be the new European korfball champion and also qualify between the top ten to play with ten other teams from different continents next year’s IKF World Korfball Championship 2019 in Durban, South Africa. 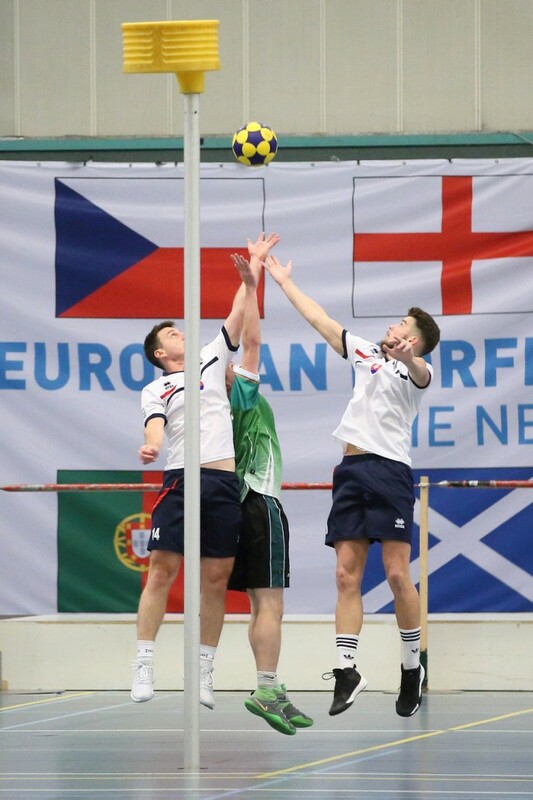 Poland, Ireland and the rest of the teams playing today for places 1 to 8 are already qualified for the IKF WKC 2019 and Slovakia will be the first reserve from Europe. 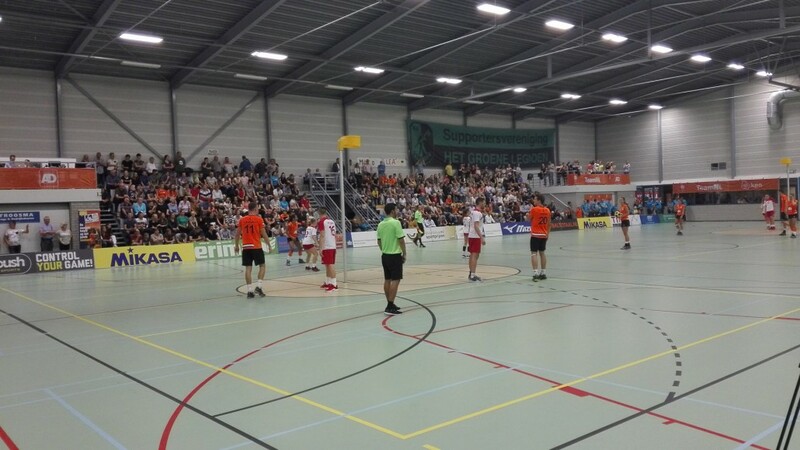 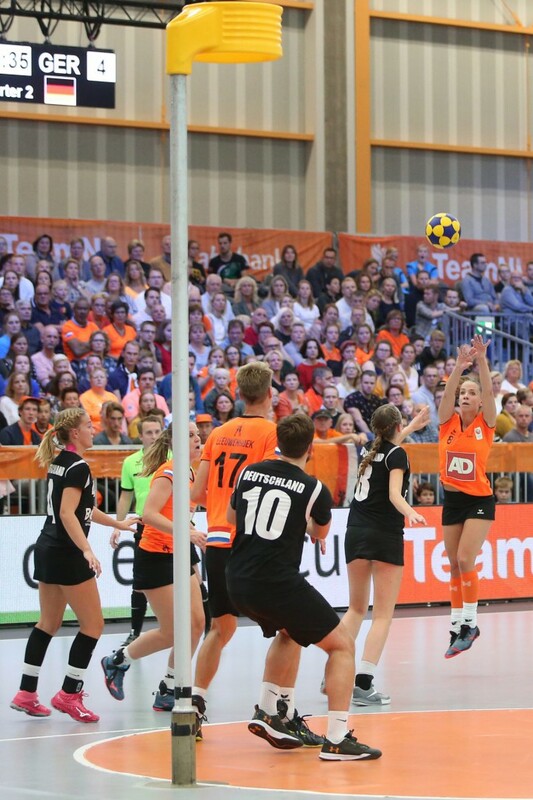 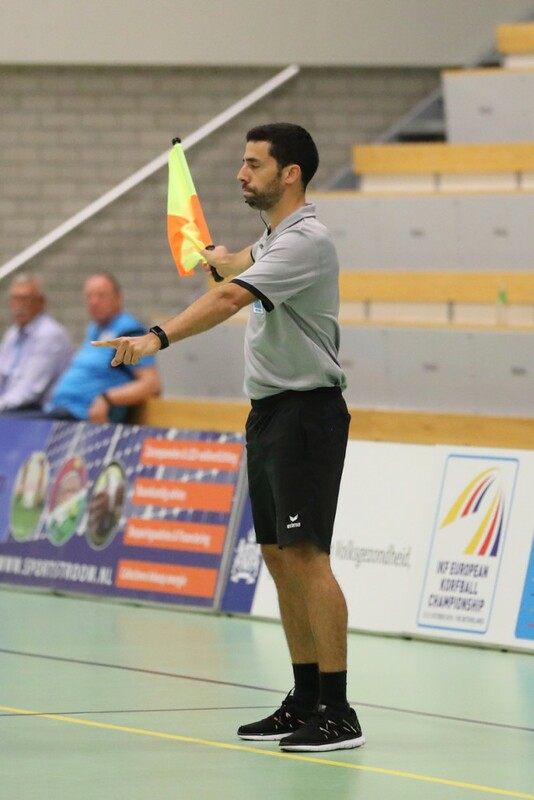 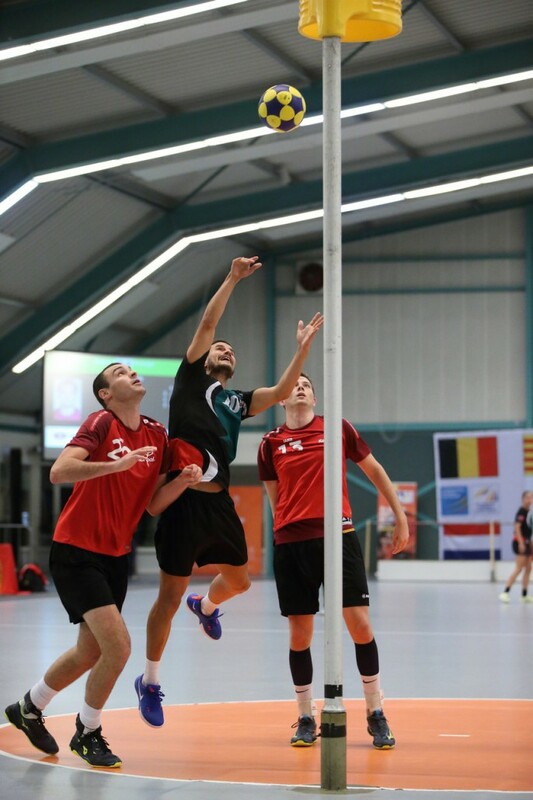 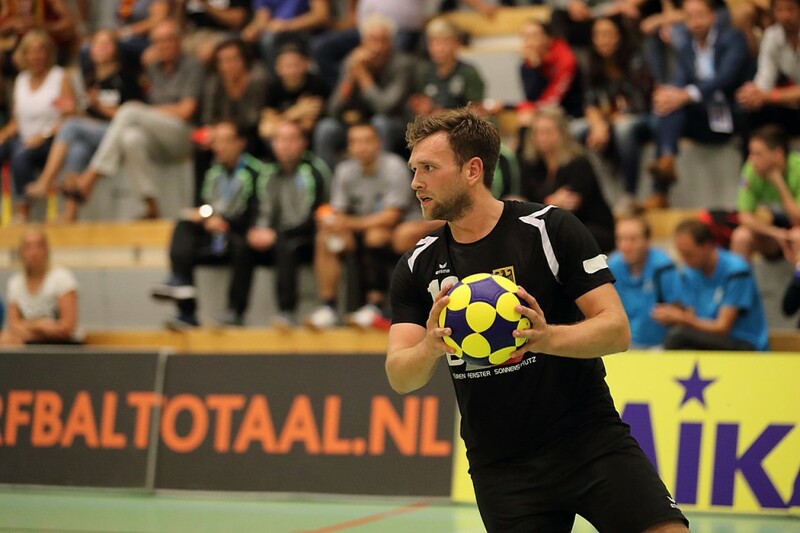 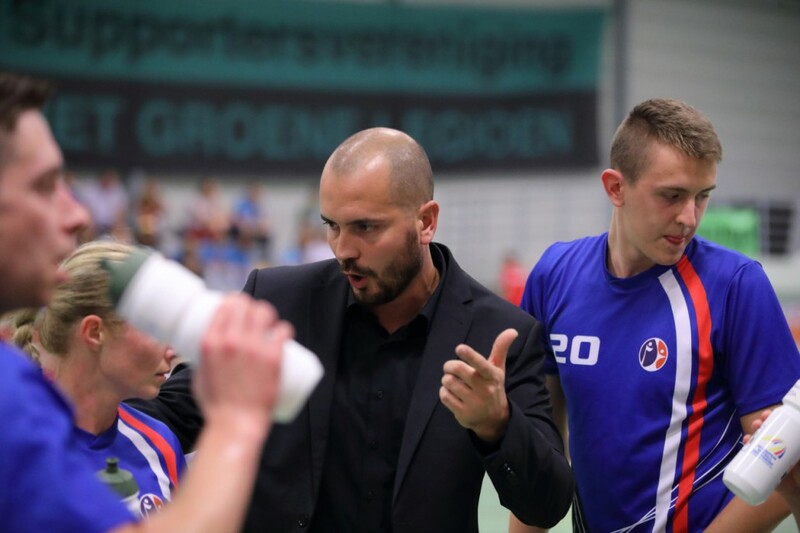 The Royal Dutch Korfball Federation (KNKV) was the organizer of this great IKF EKC 2018 hosted in the northern province Friesland in The Netherlands, in the cities of Drachten, Gorredijk, Heerenveen and Leeuwarden. 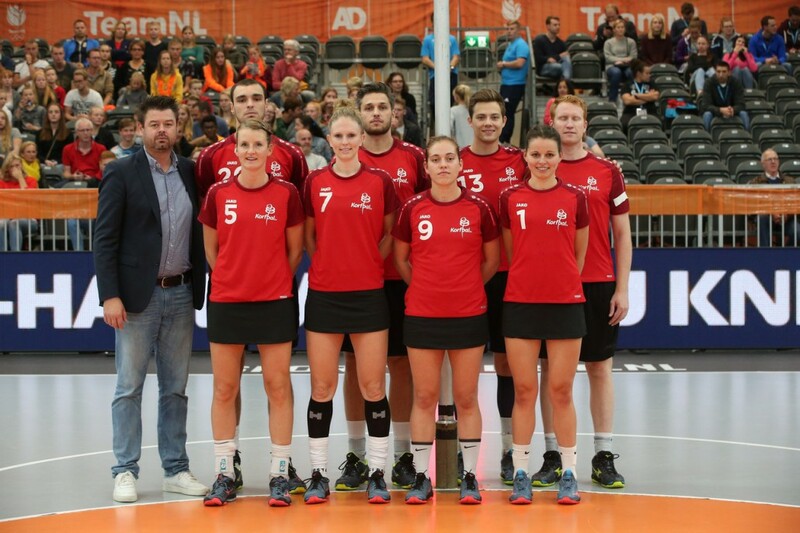 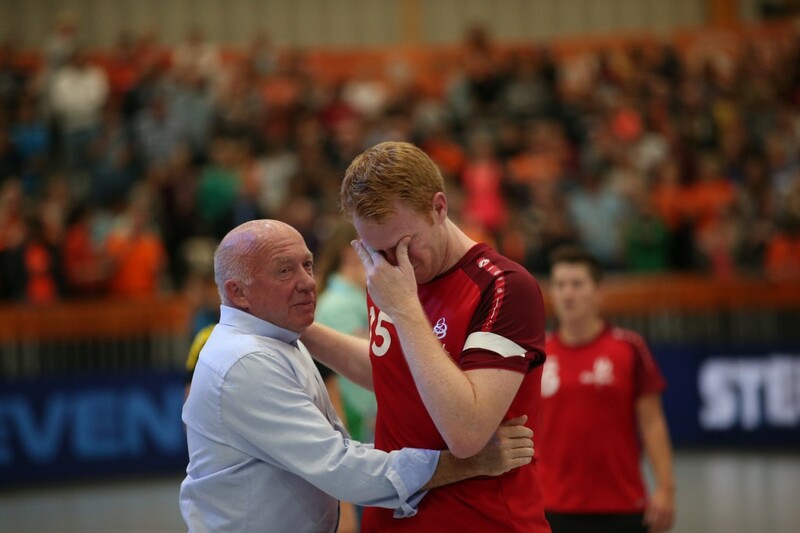 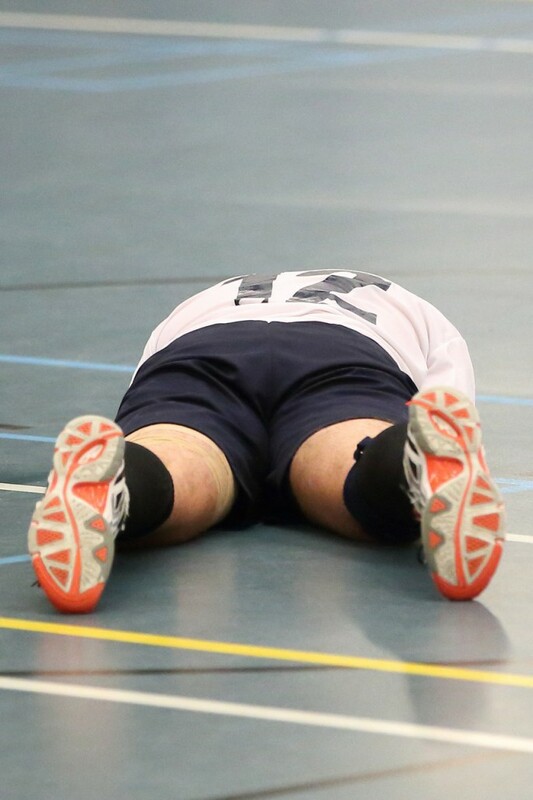 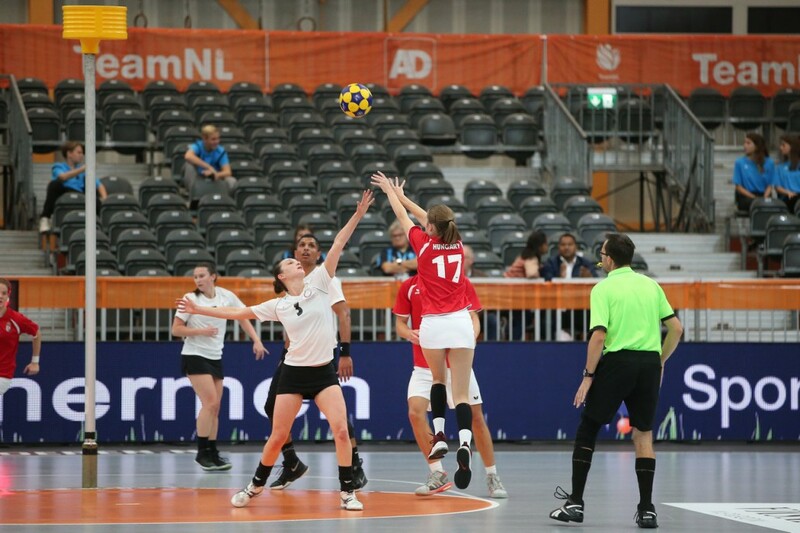 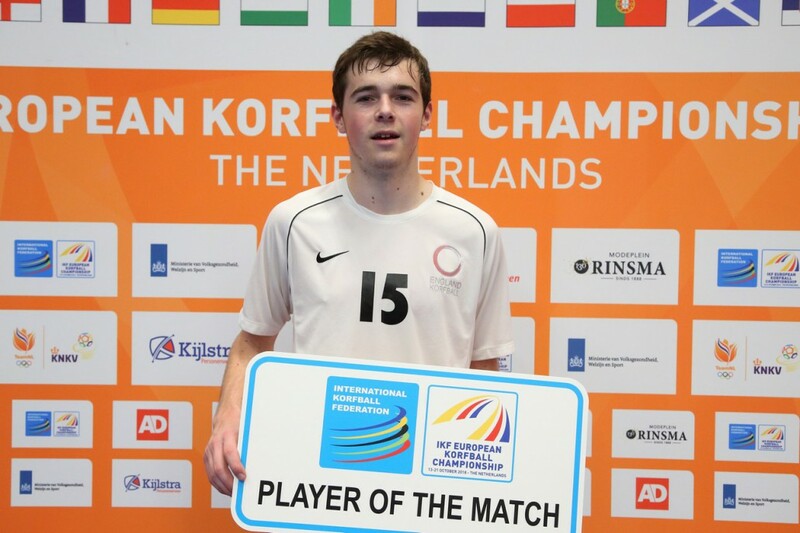 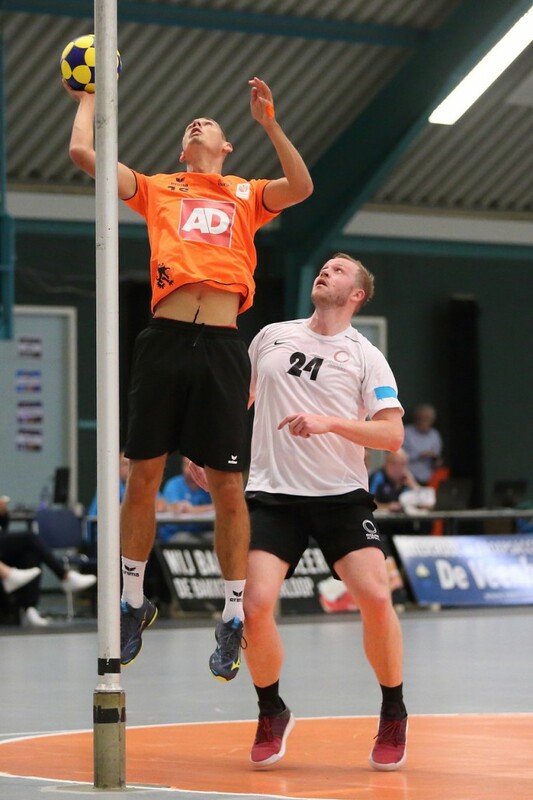 Visit www.thisiskorfball.com to review more info about this international event (site in Dutch and English). 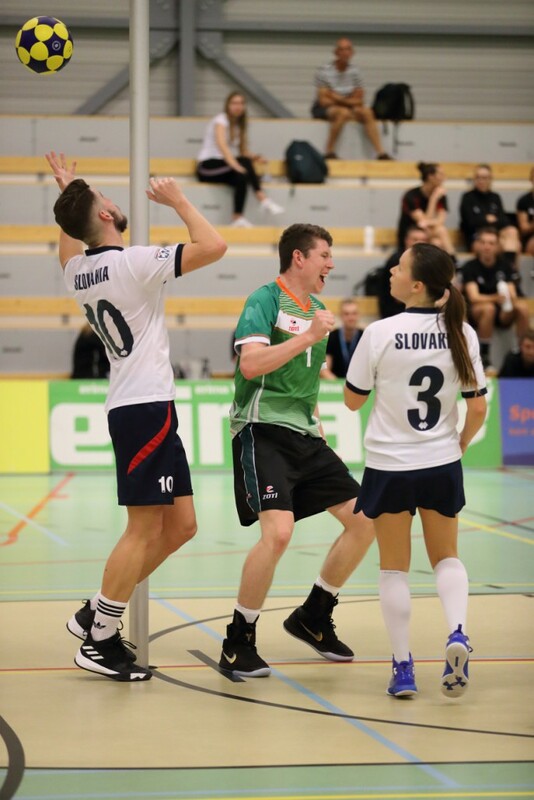 IKF EKC 2018 Day 9: ‘The Finals’ are ready! 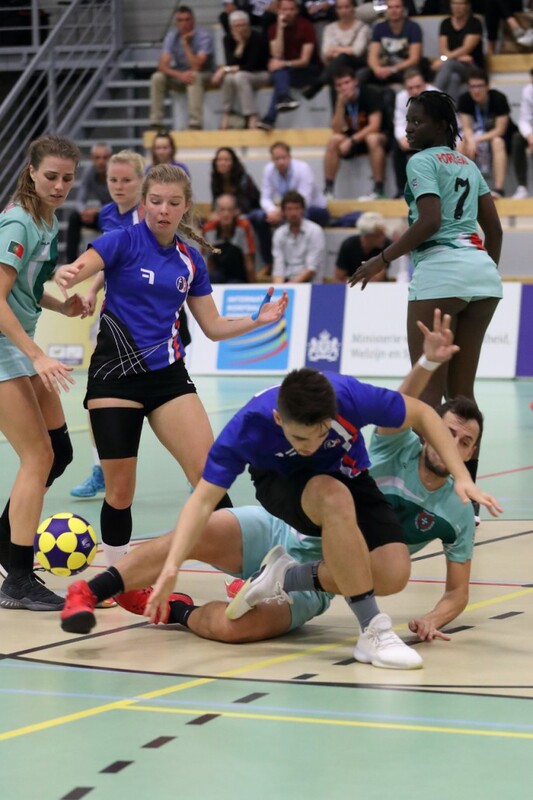 Sunday, October 21th, is the ninth and last day at the IKF EKC 2018. 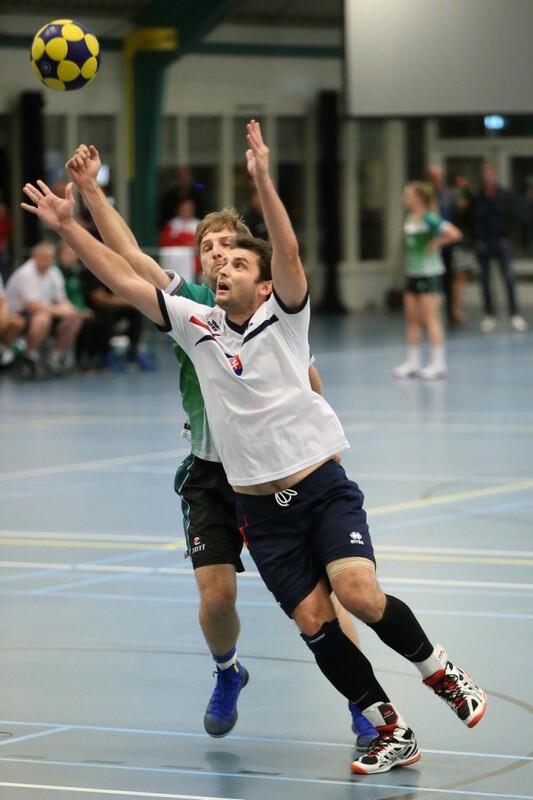 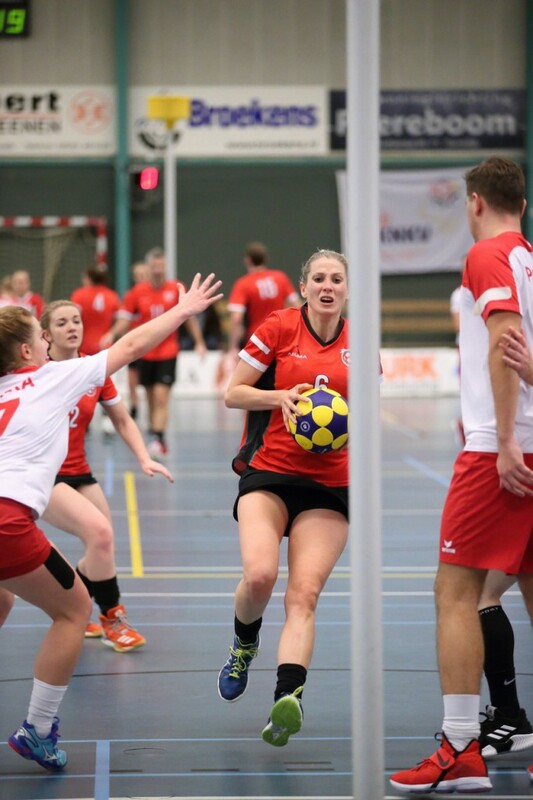 The final games to decide places 1 to 8 in this 2018 IKF European Korfball Championship will take place in the Dutch city of Heerenveen this Sunday (Address: Sportstad Heerenveen BV). 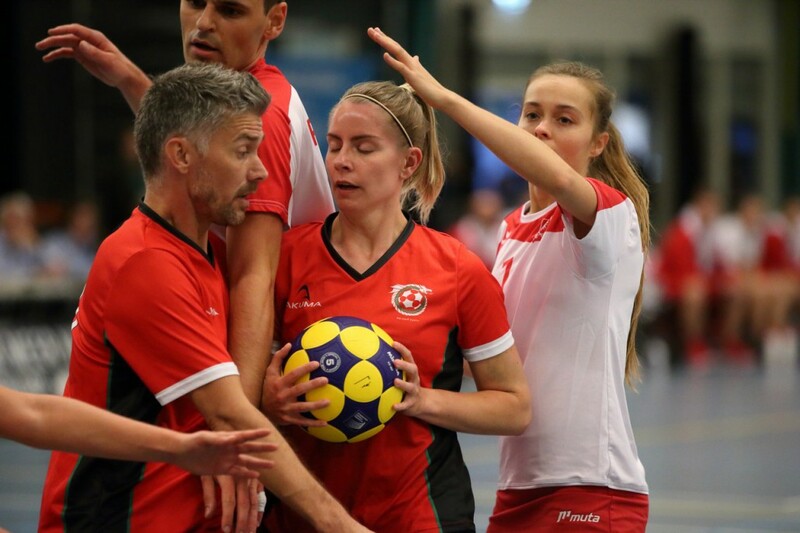 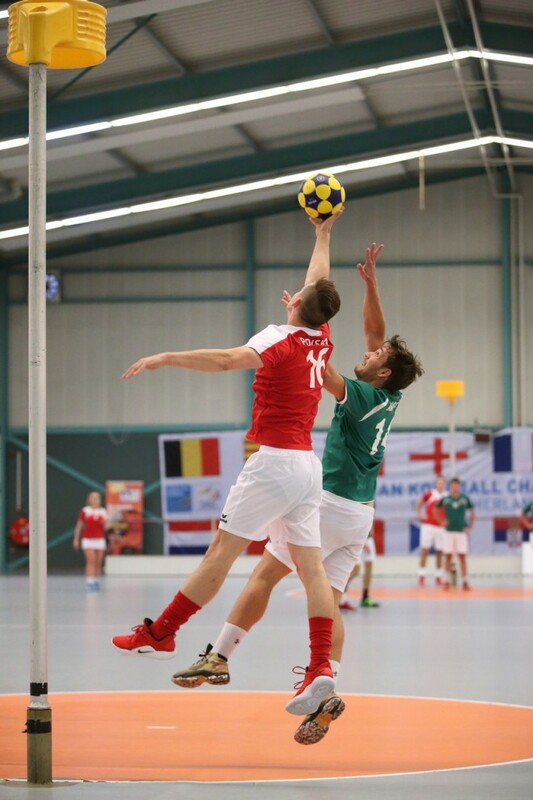 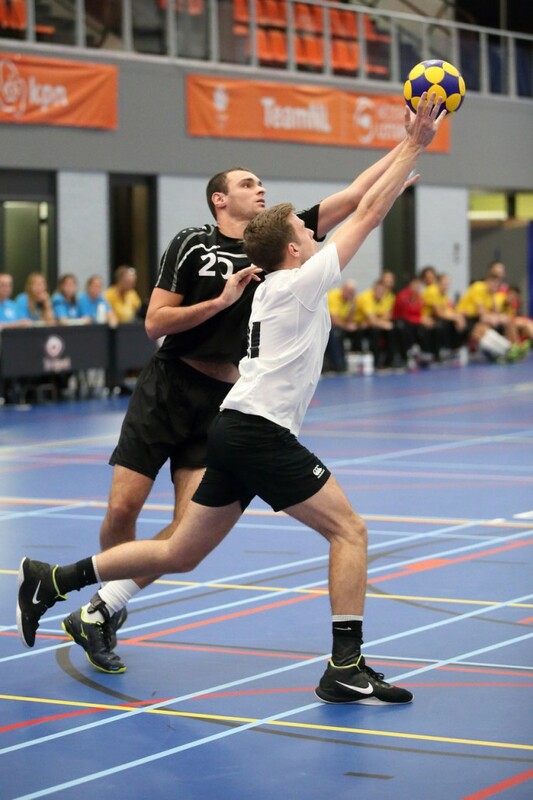 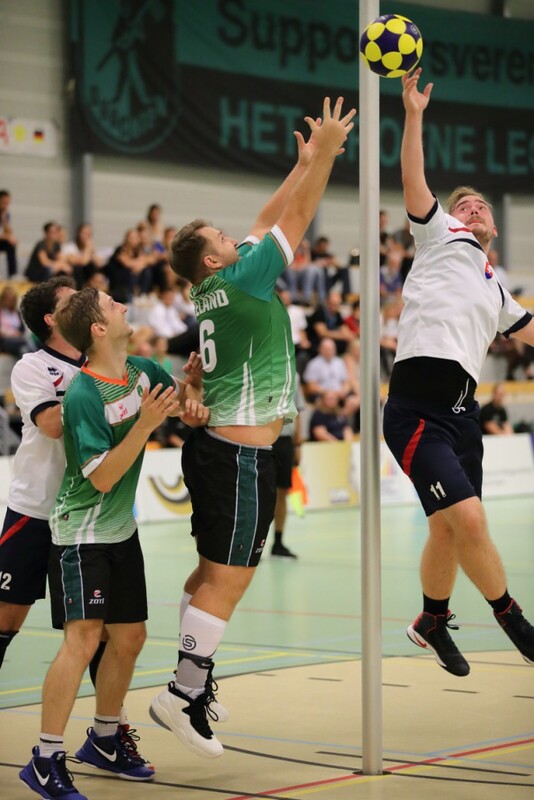 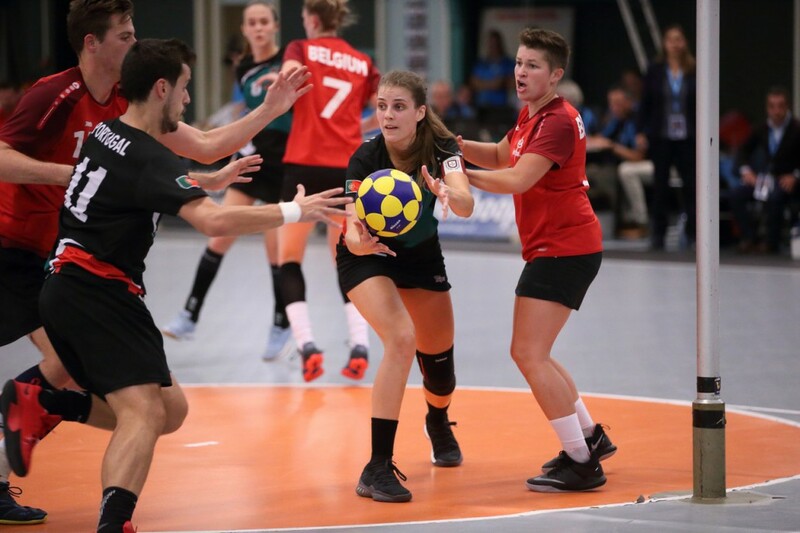 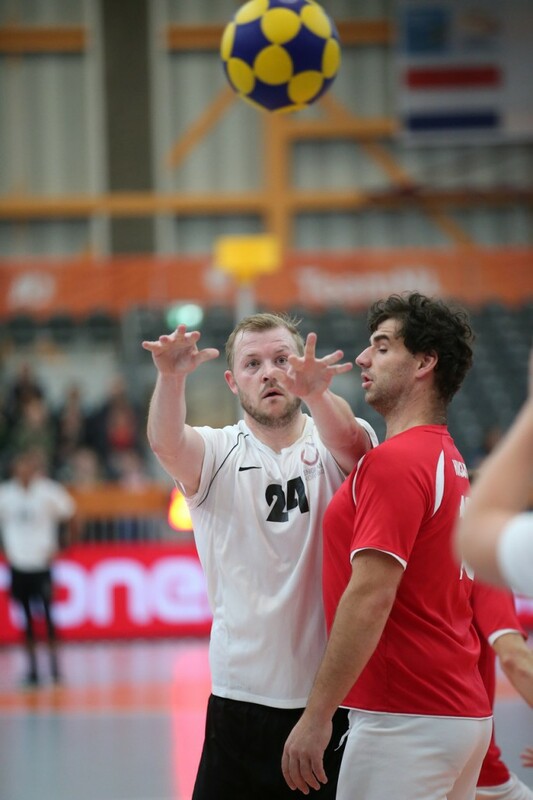 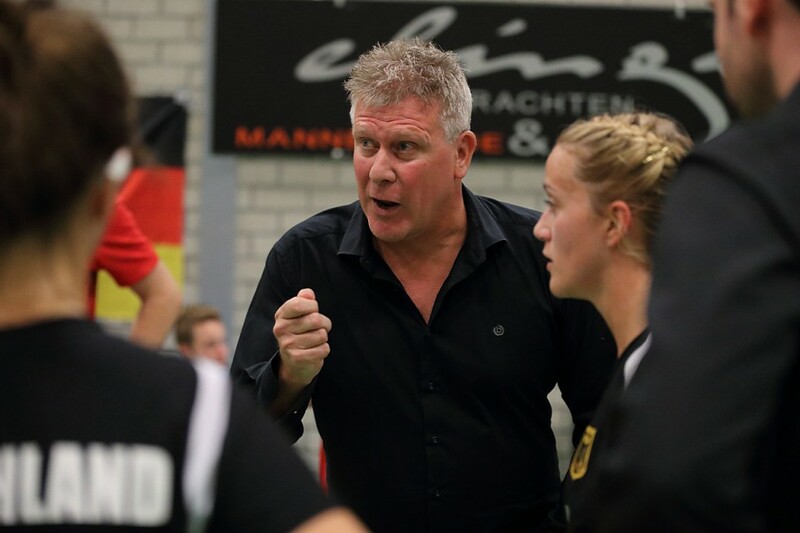 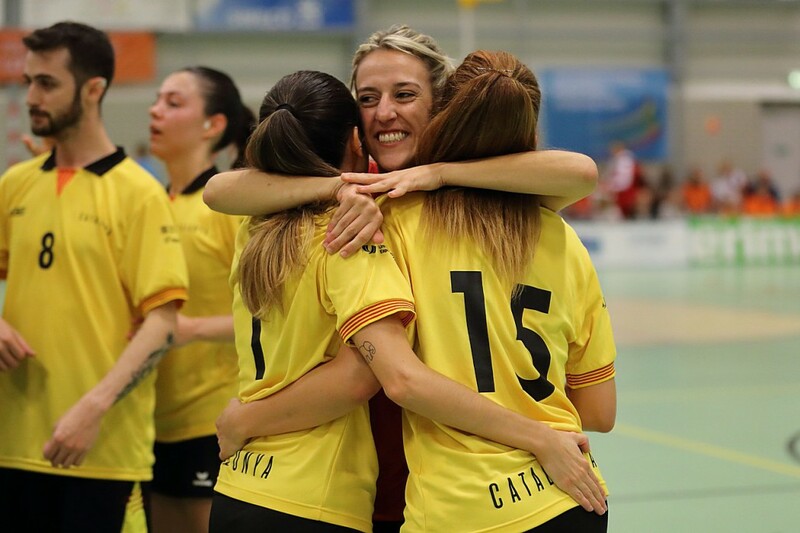 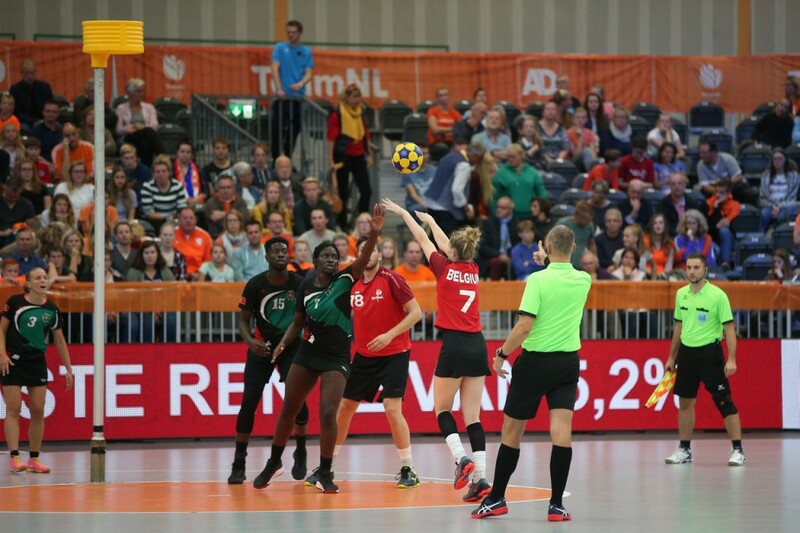 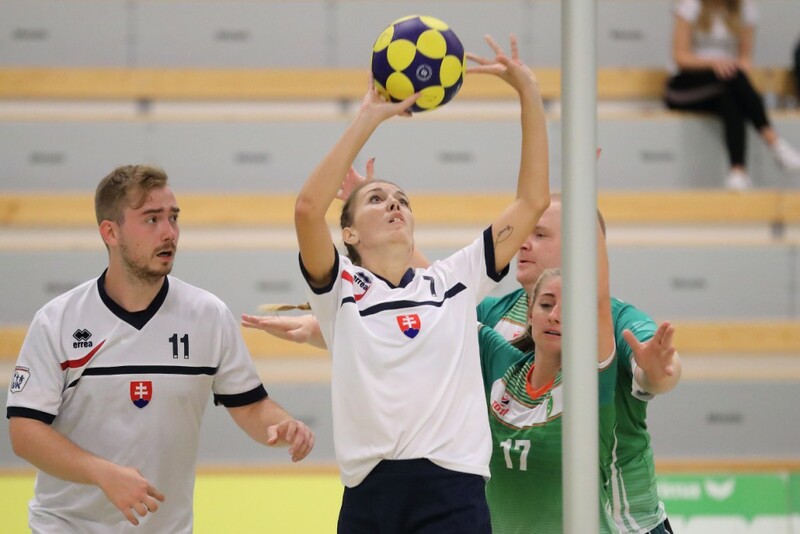 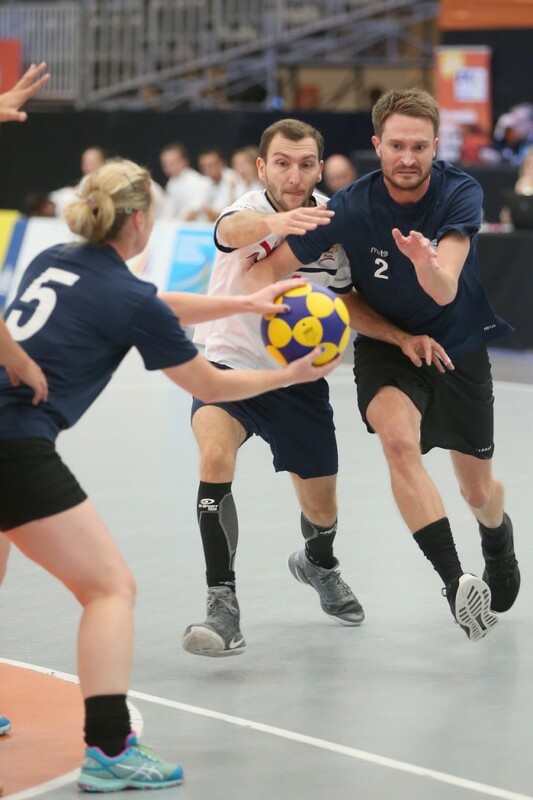 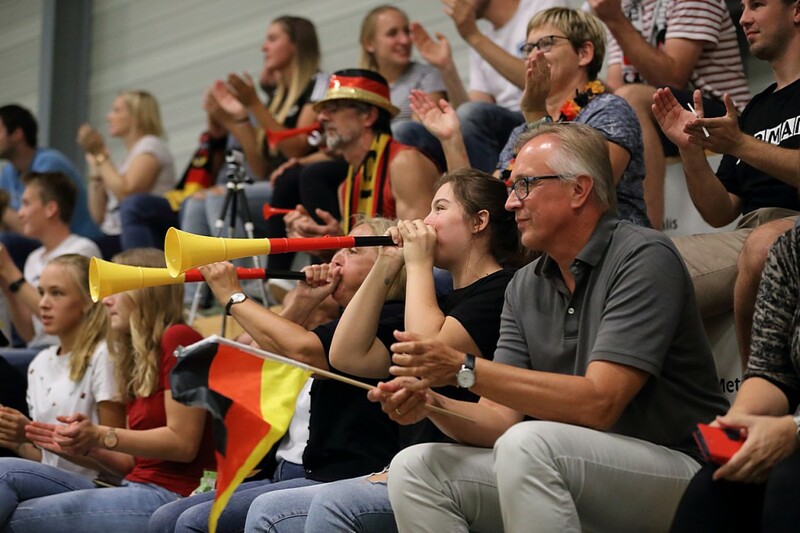 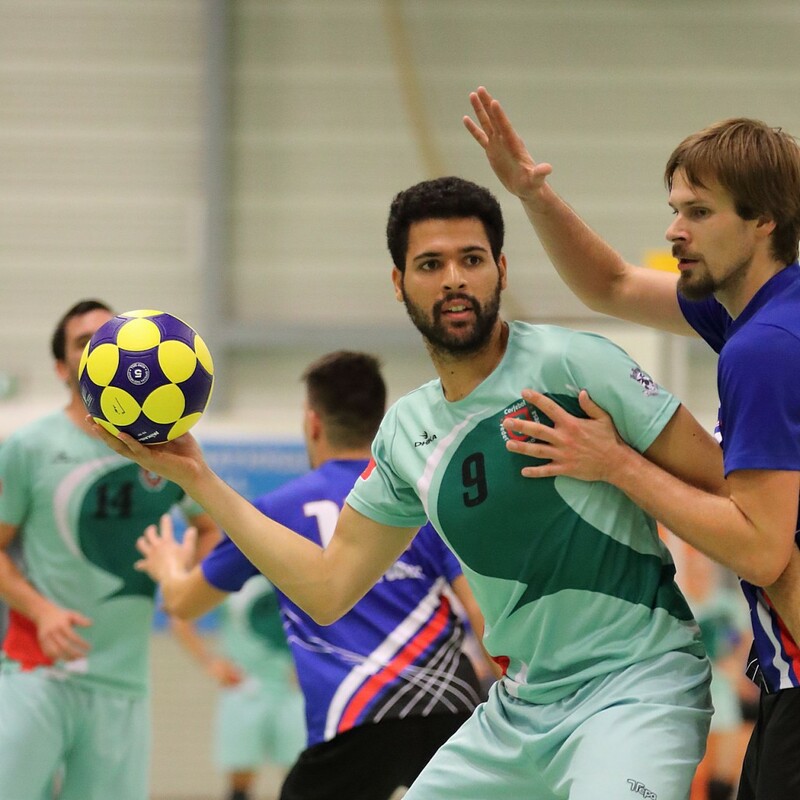 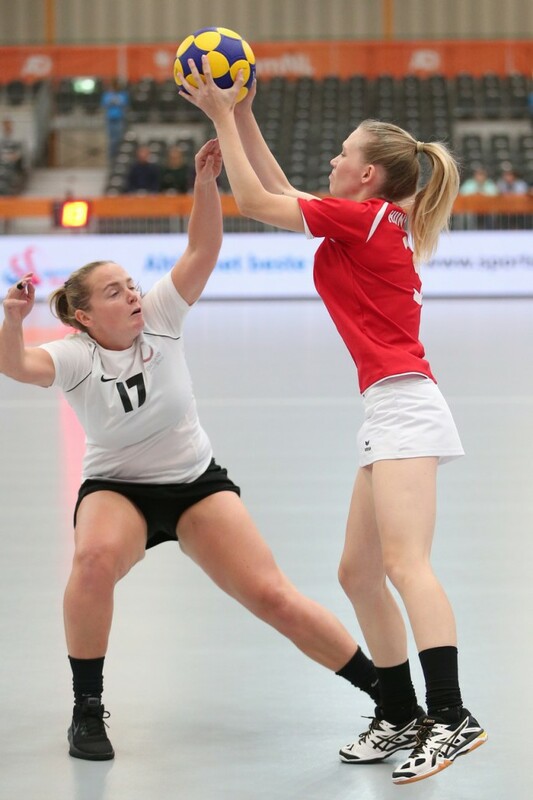 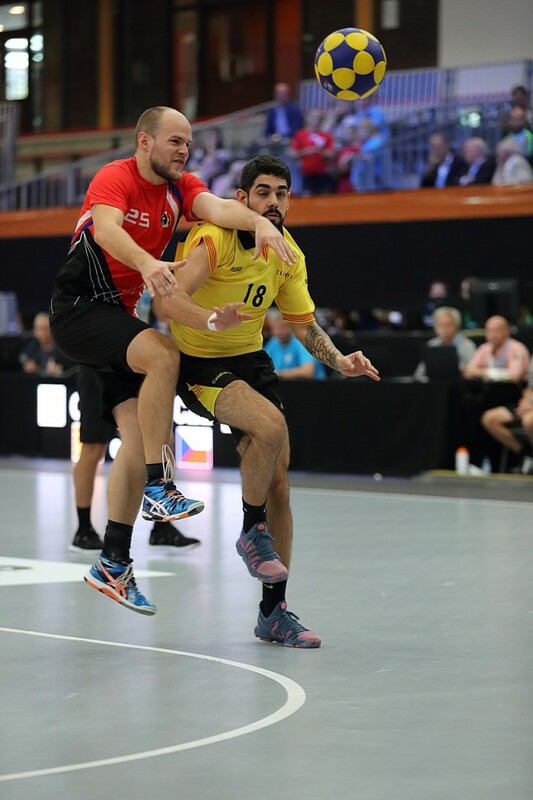 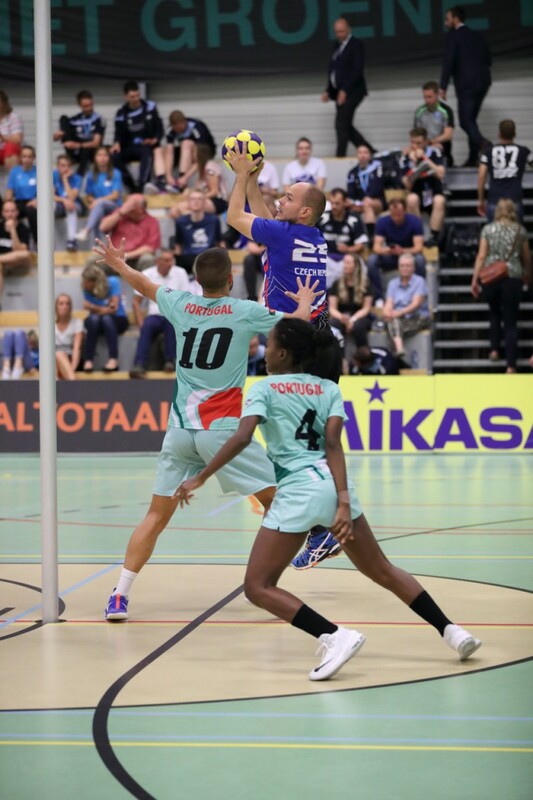 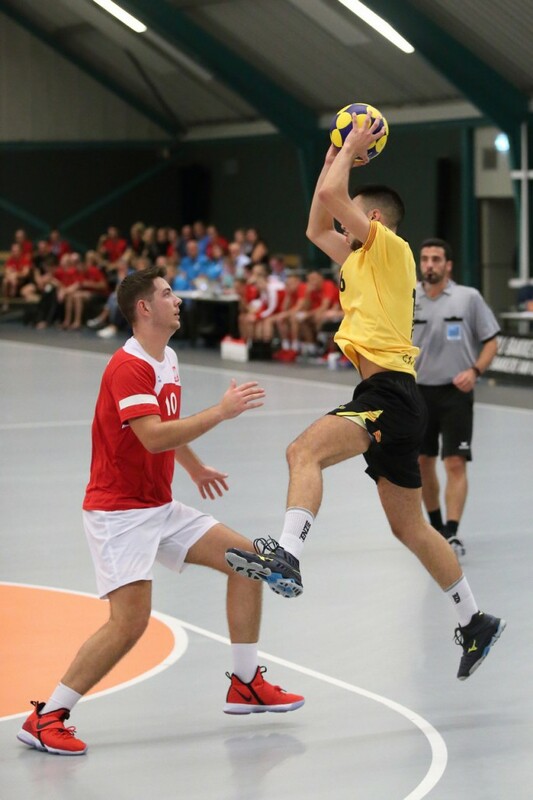 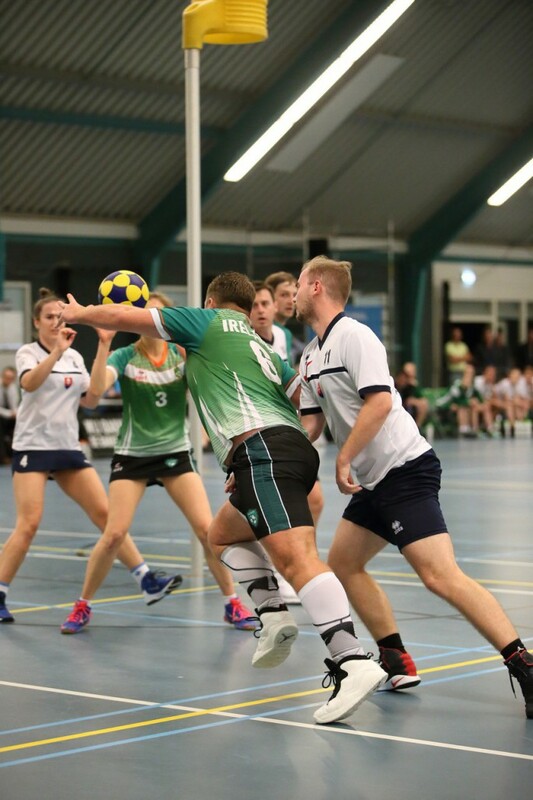 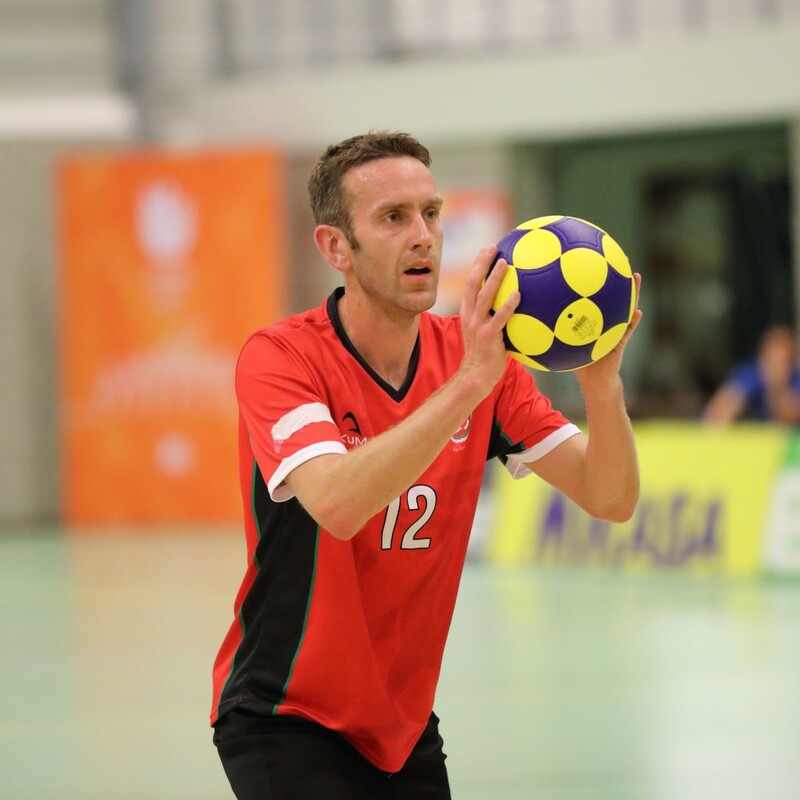 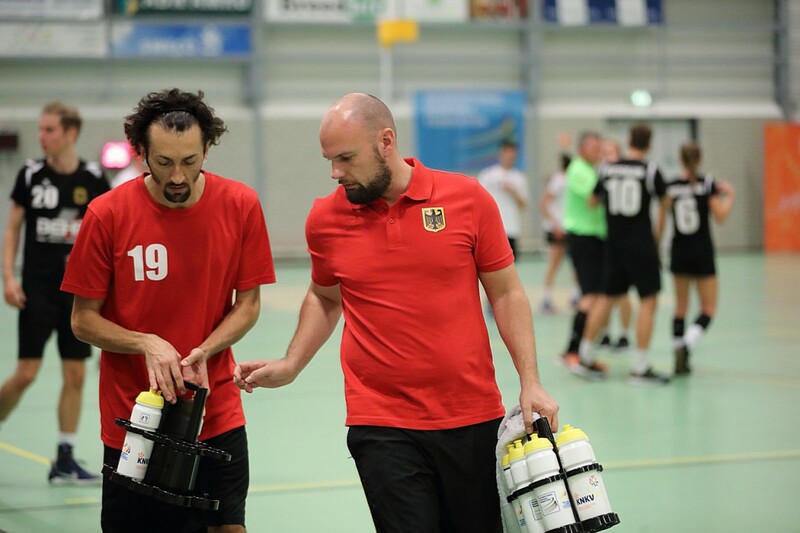 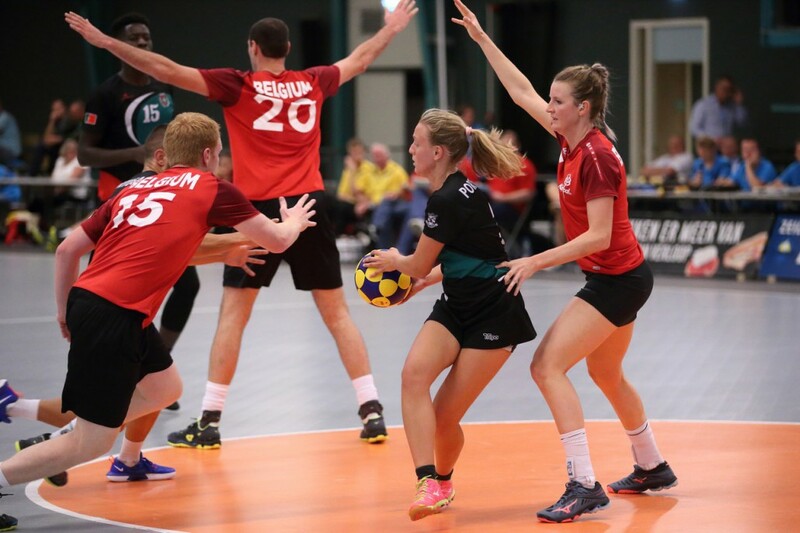 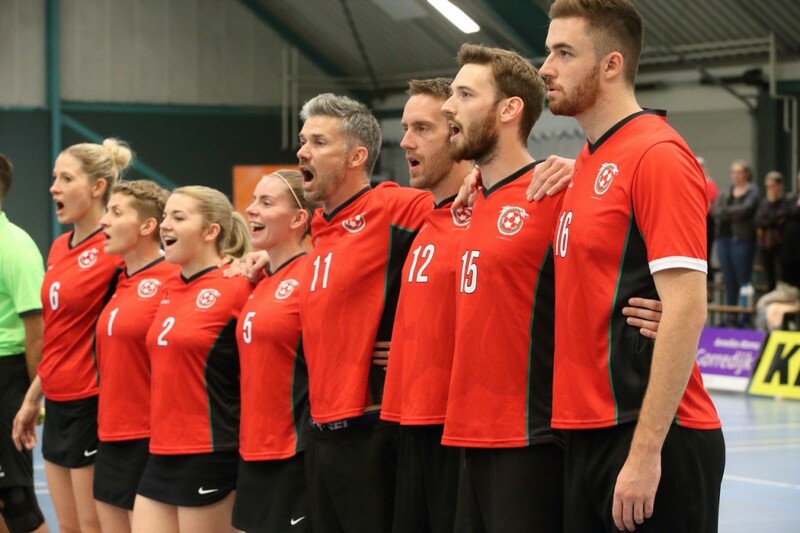 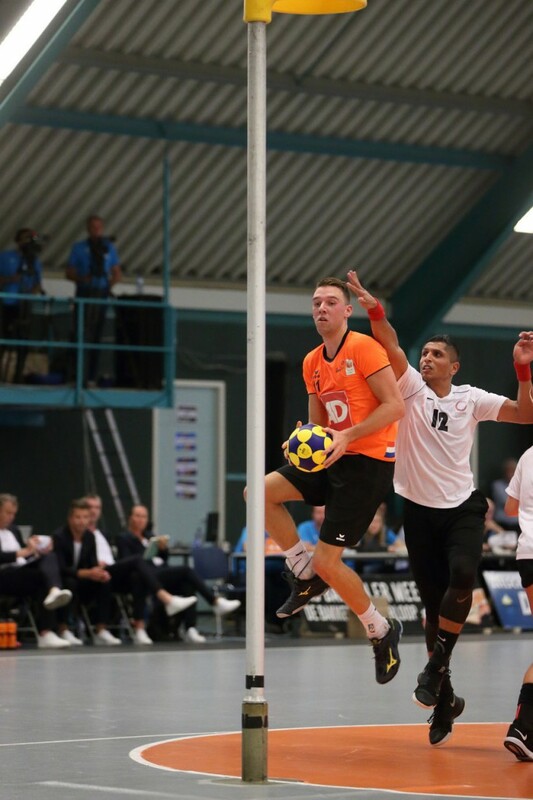 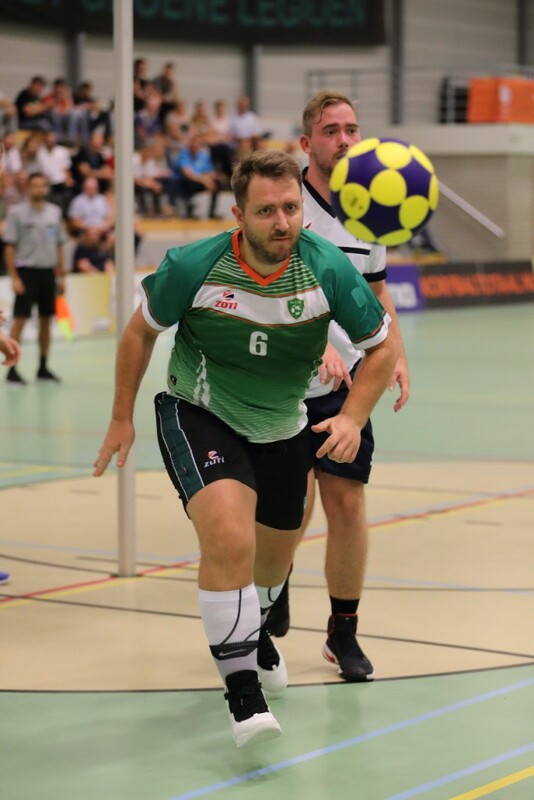 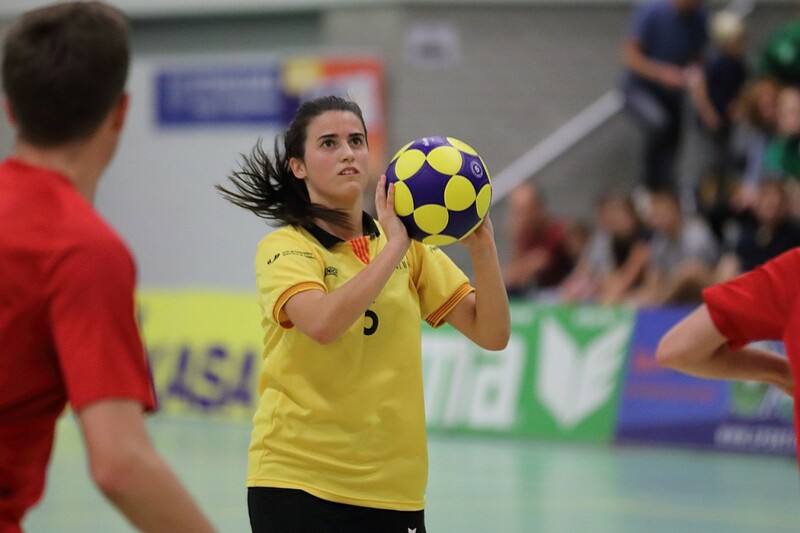 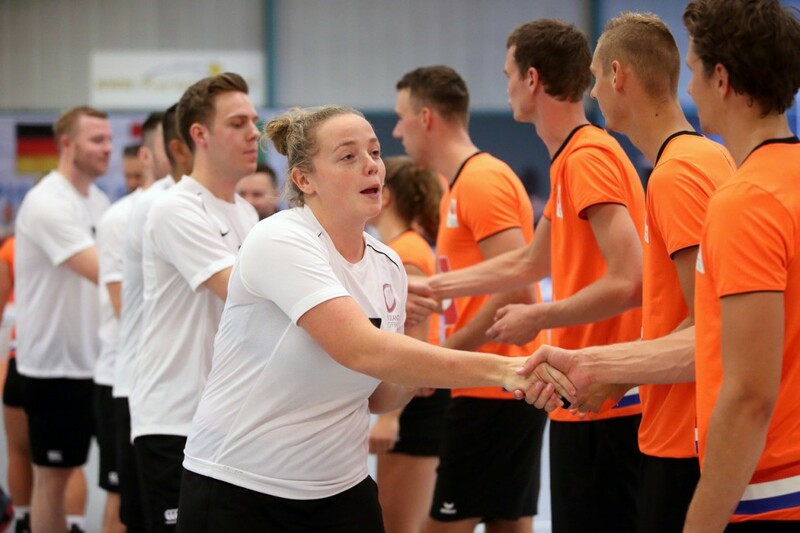 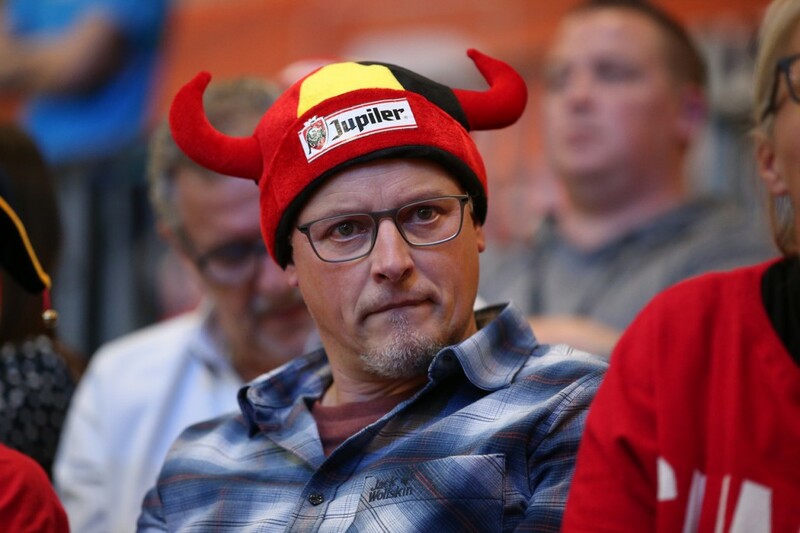 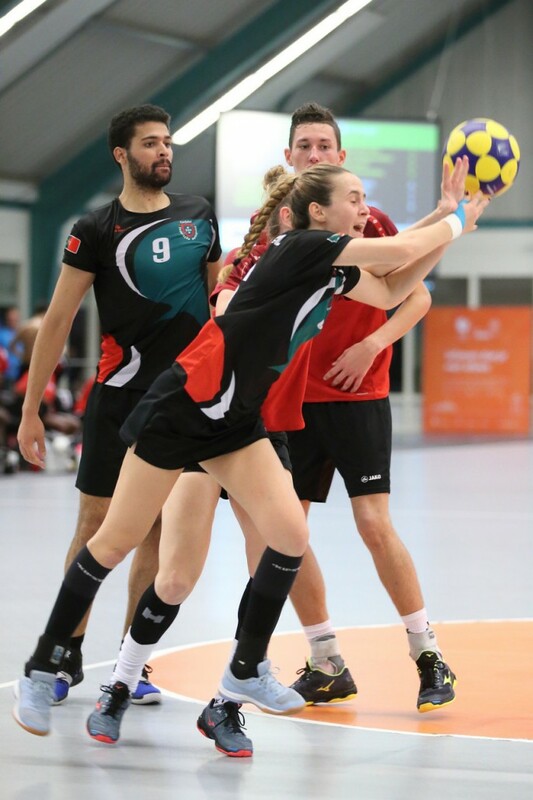 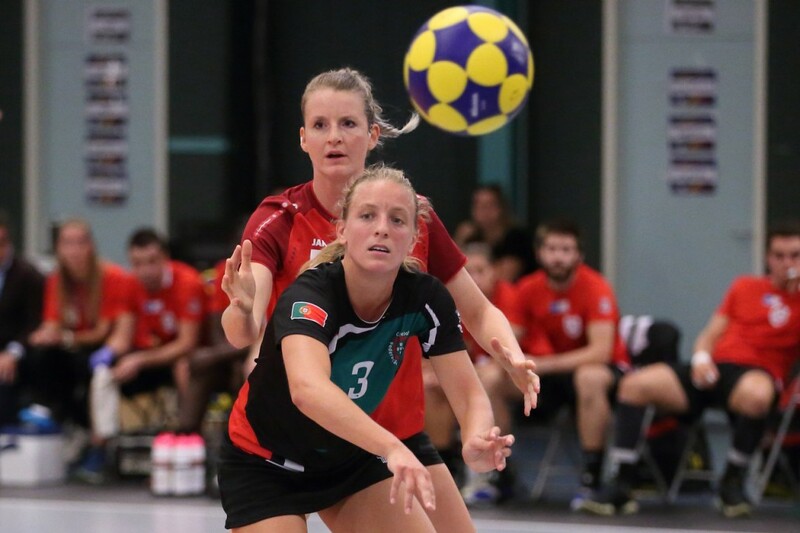 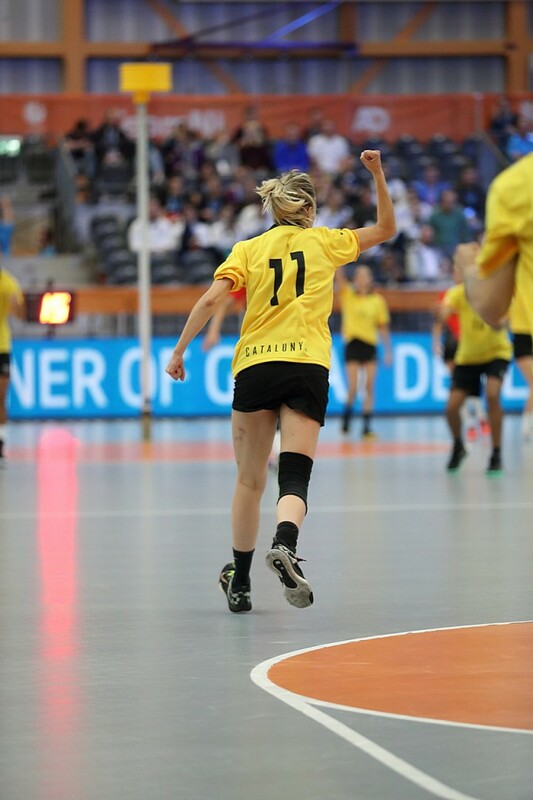 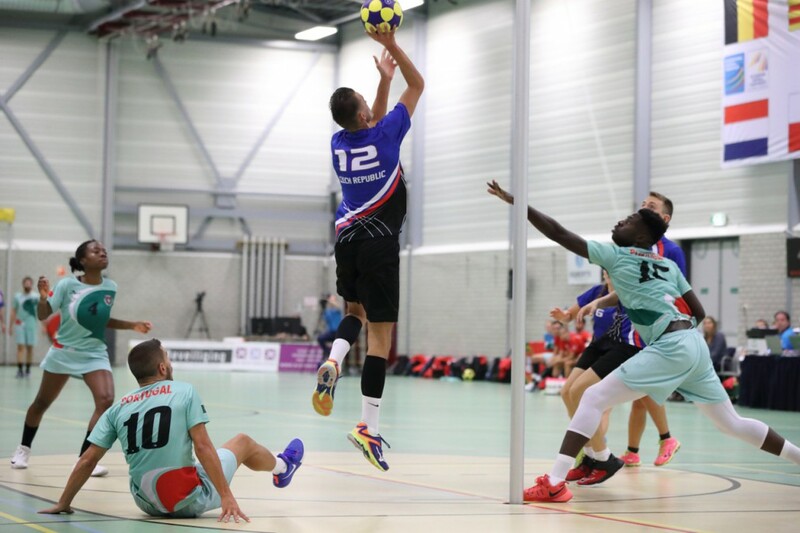 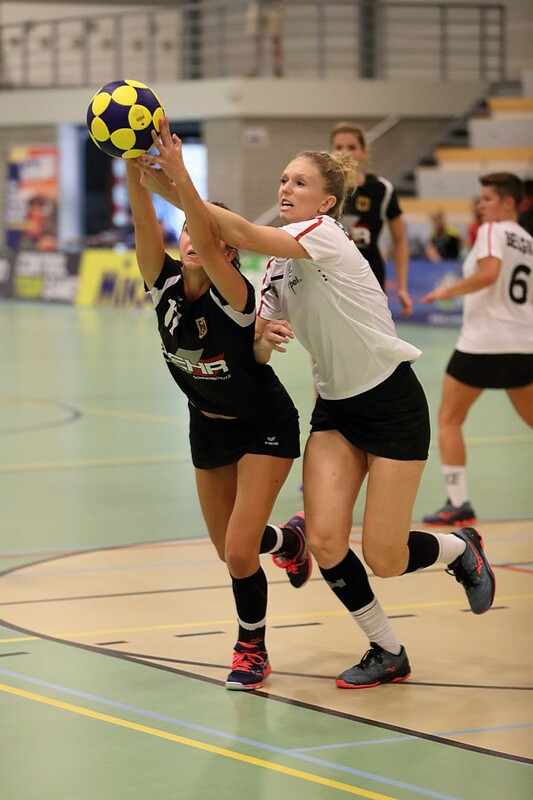 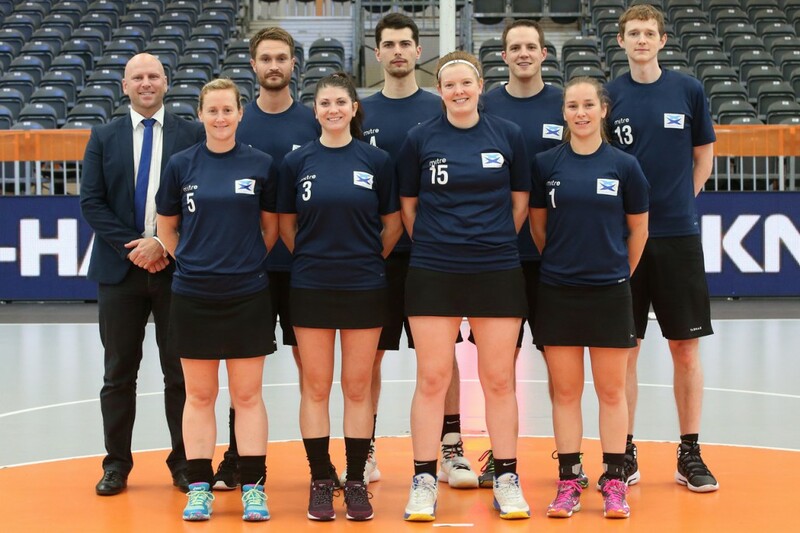 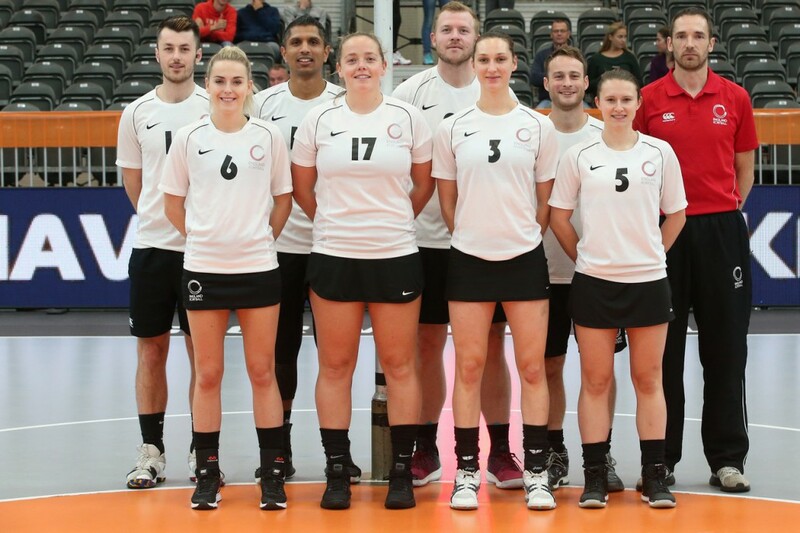 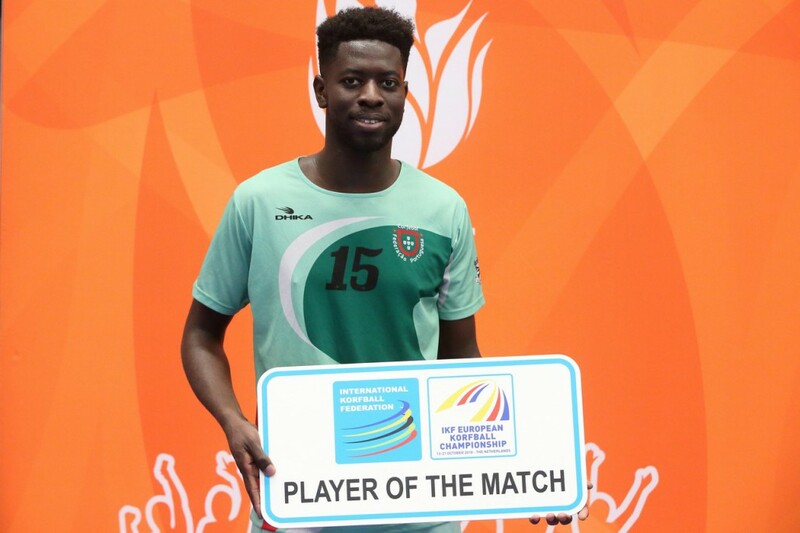 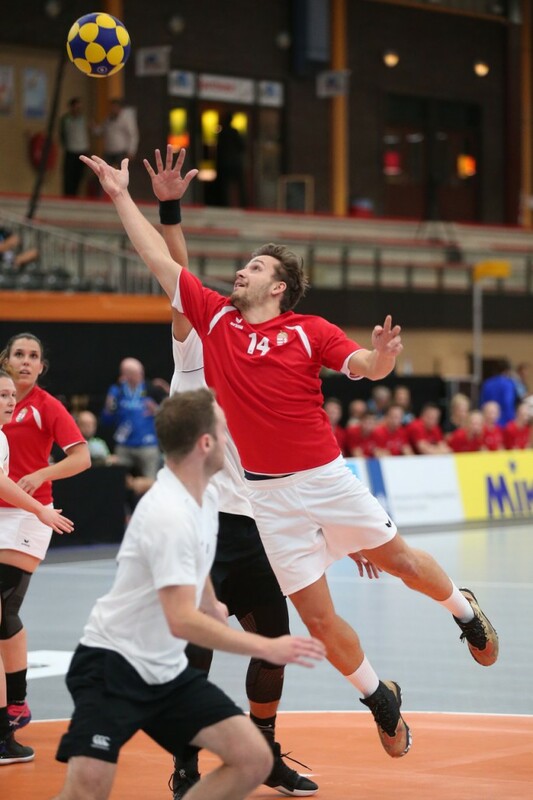 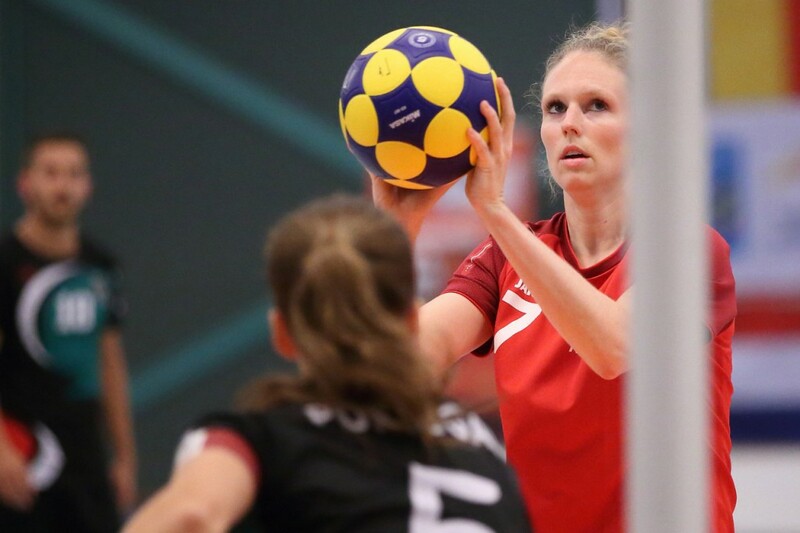 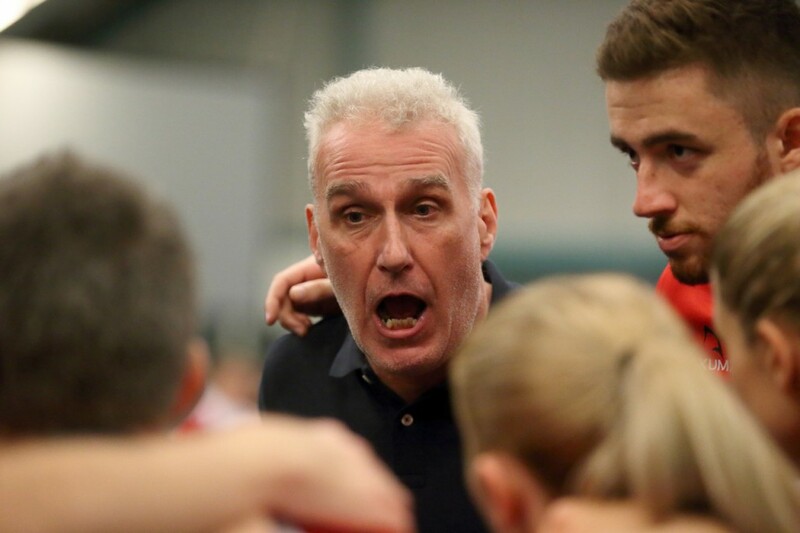 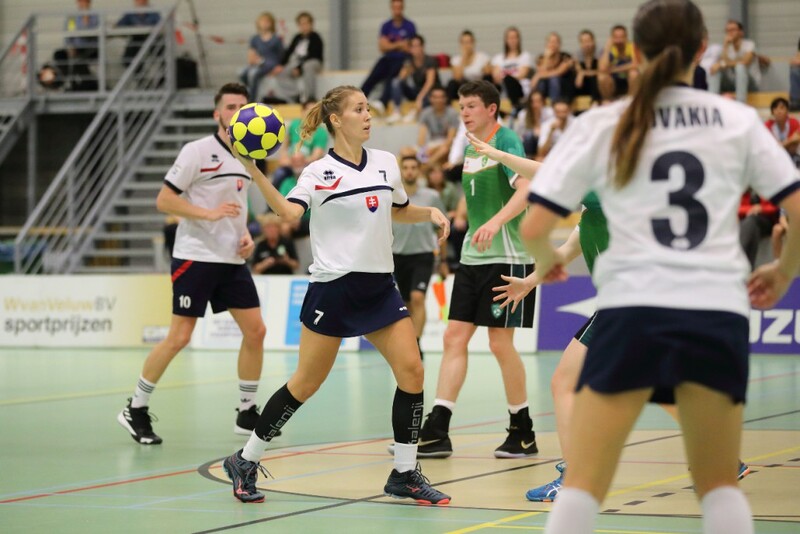 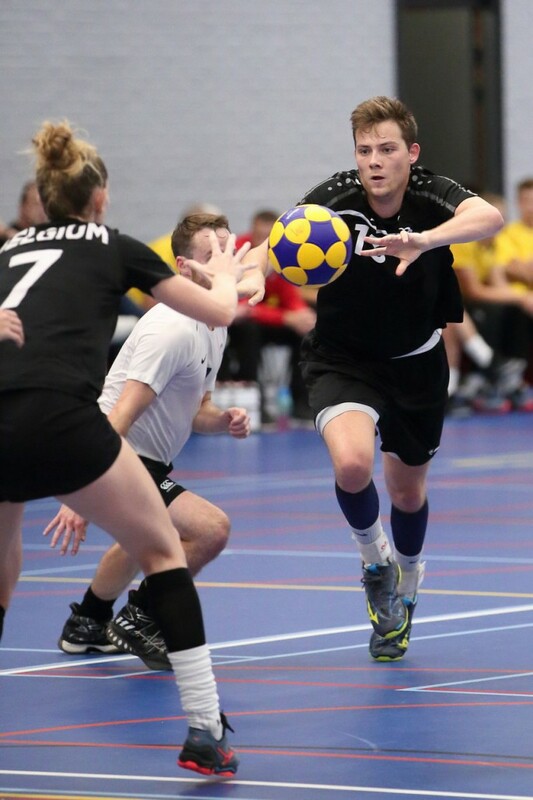 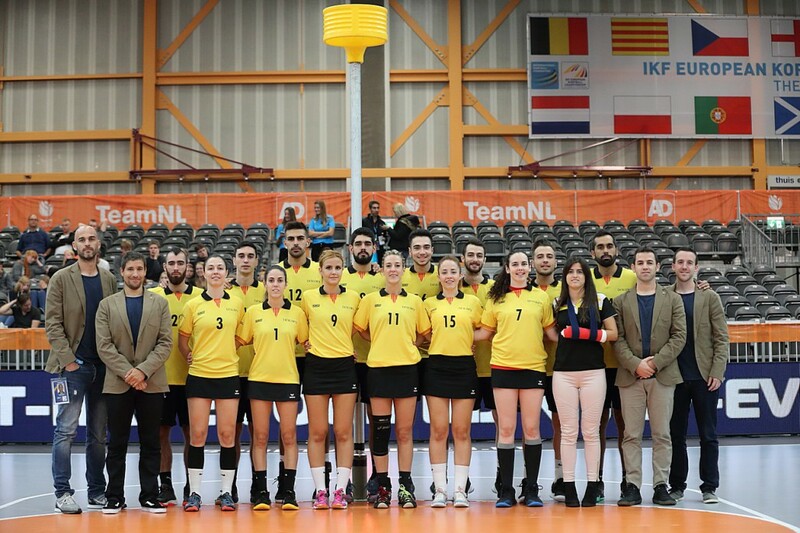 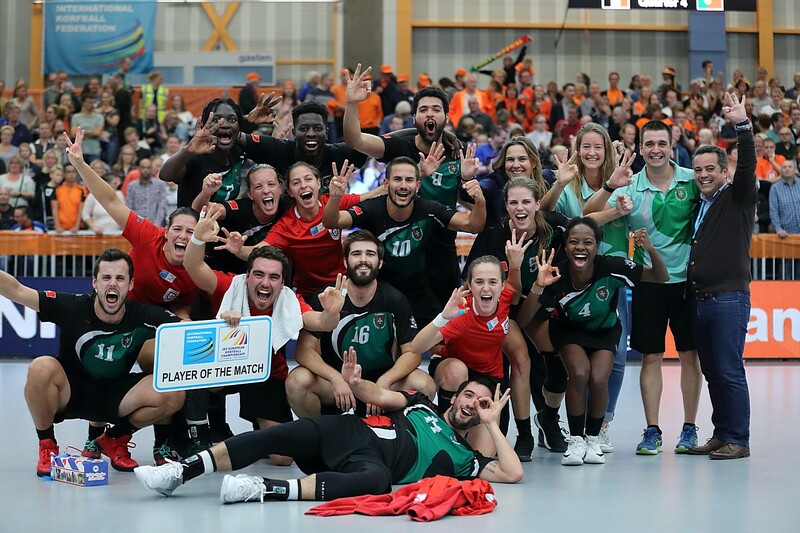 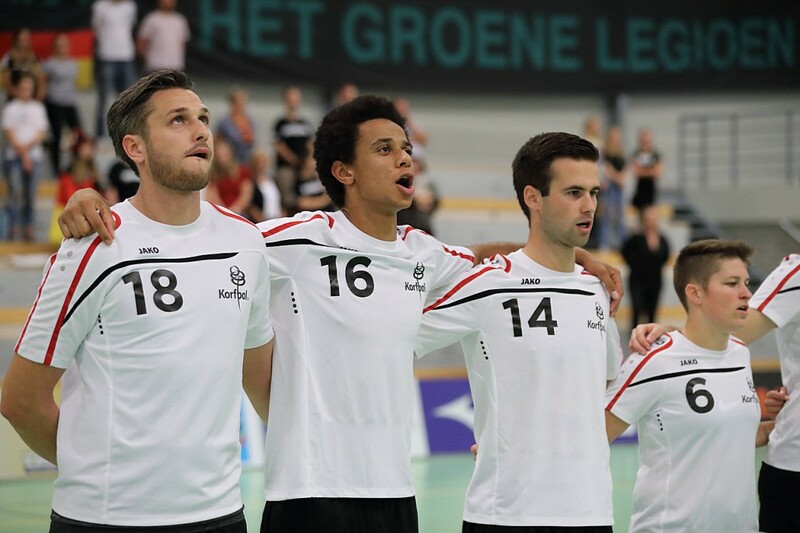 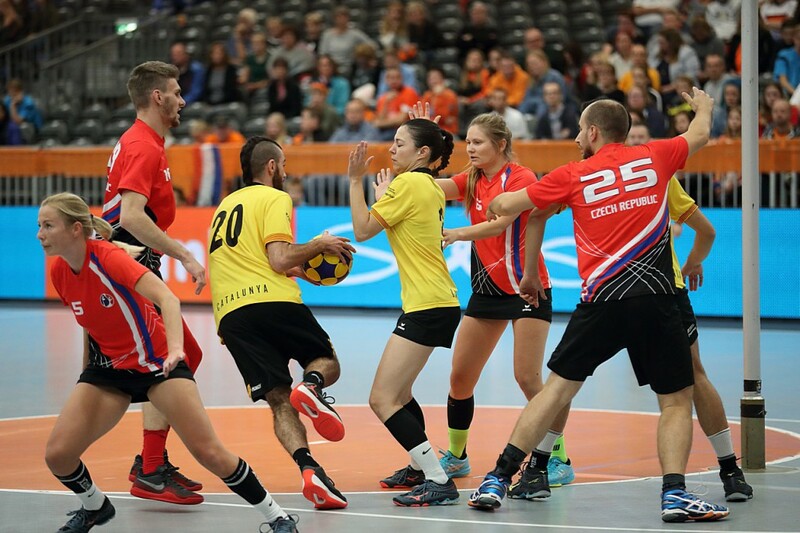 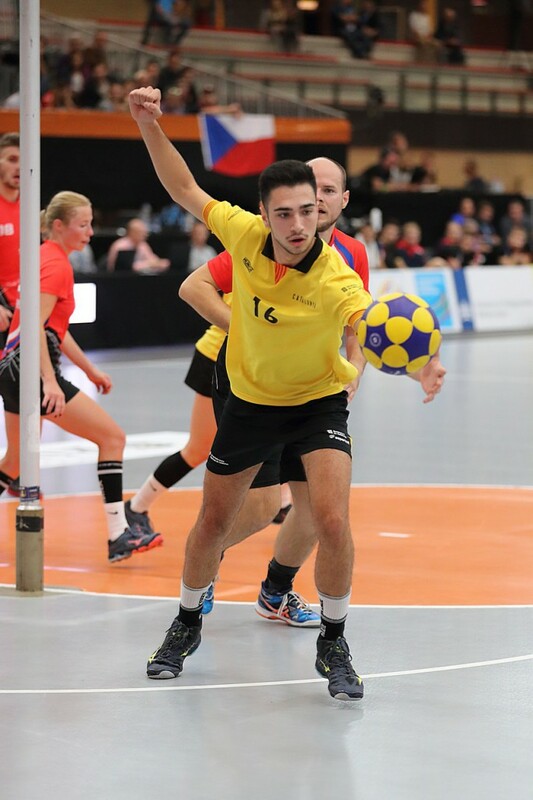 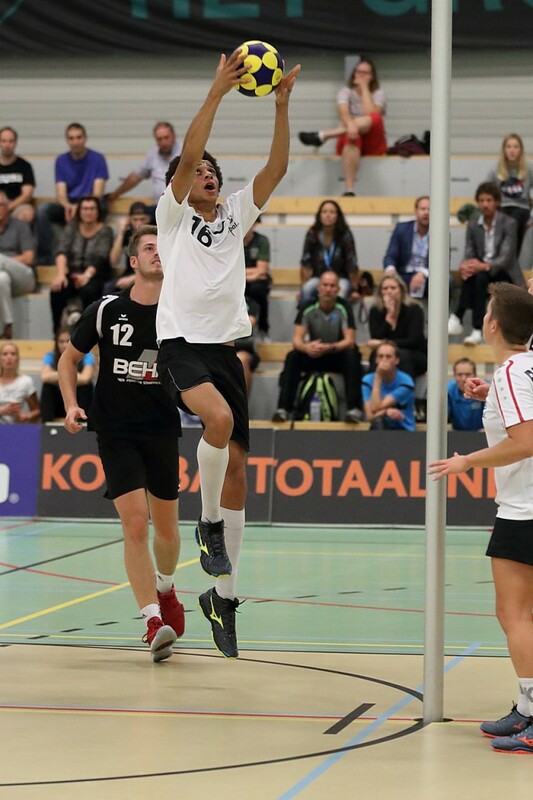 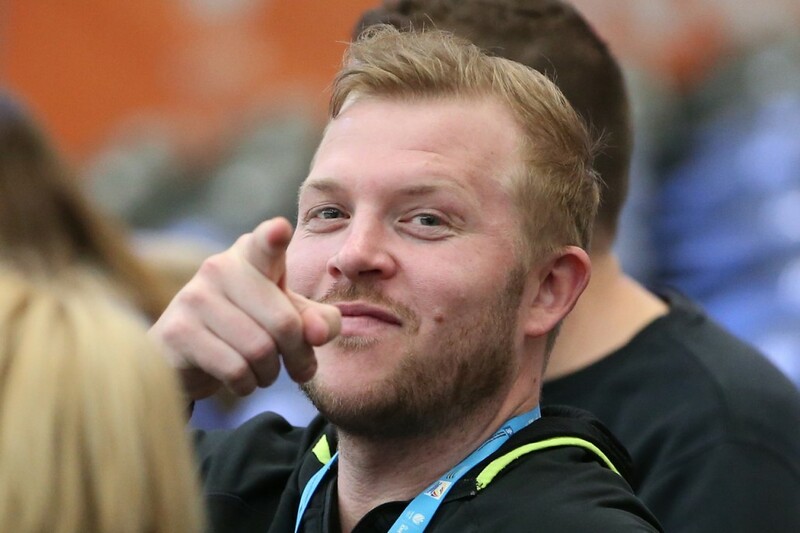 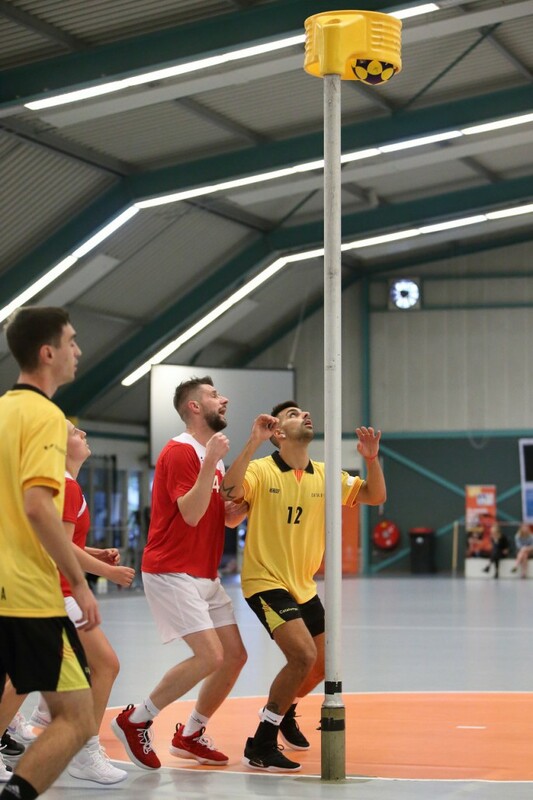 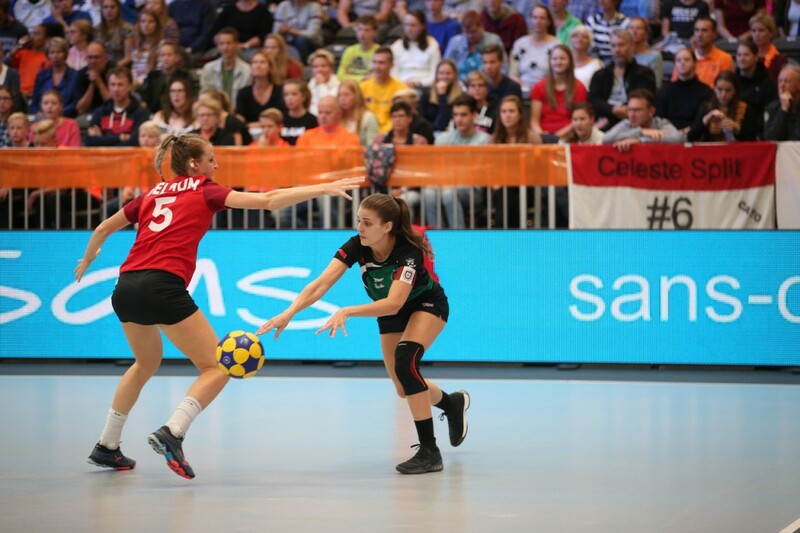 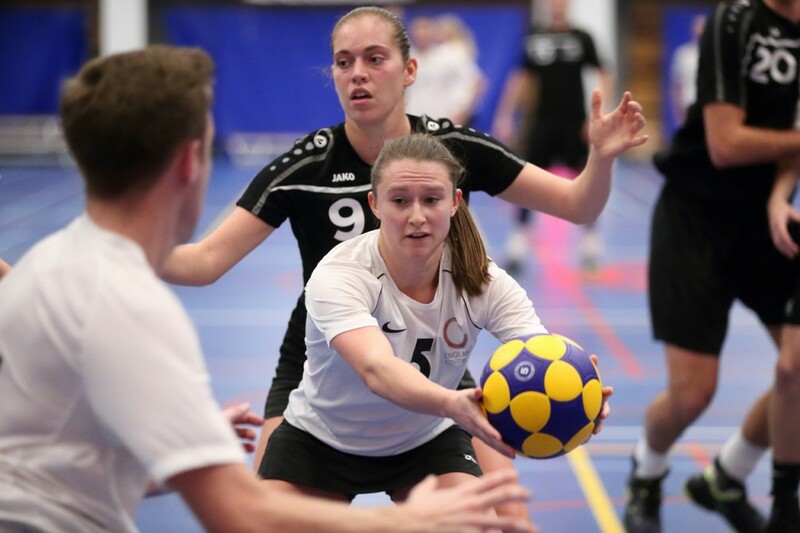 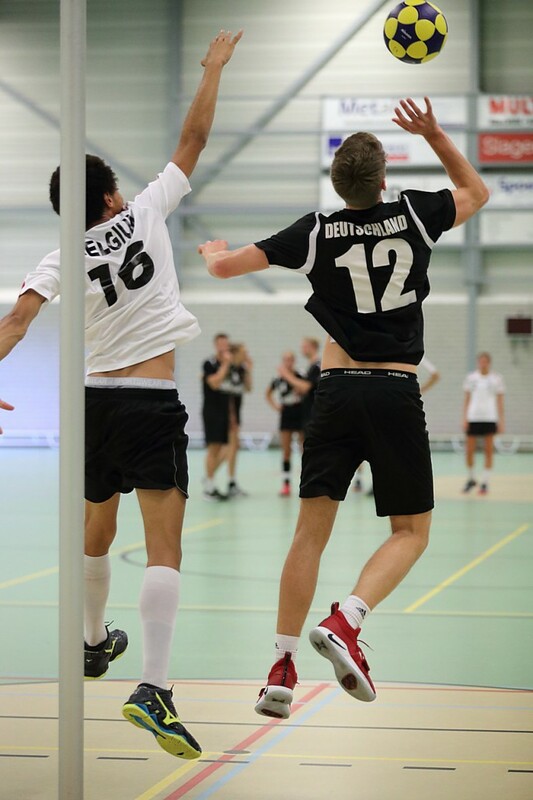 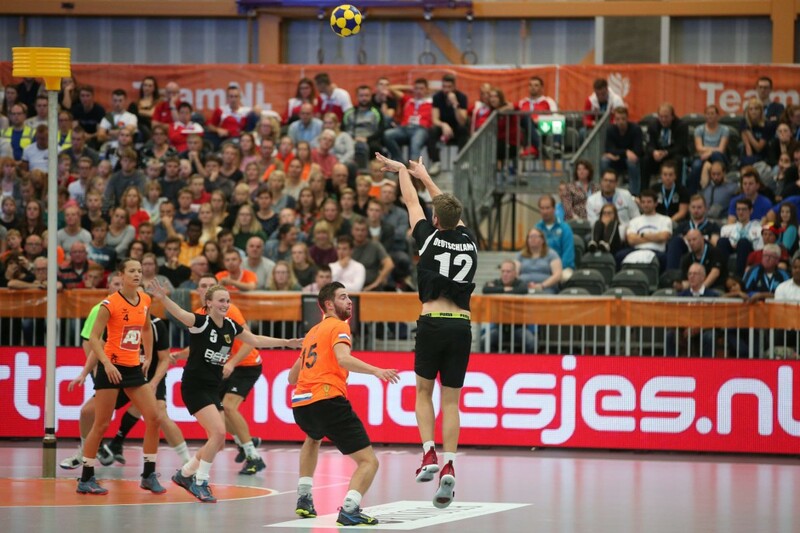 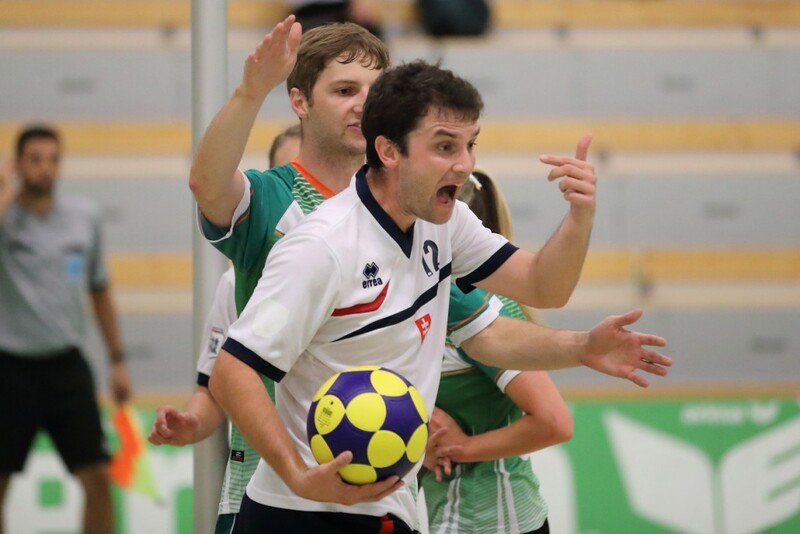 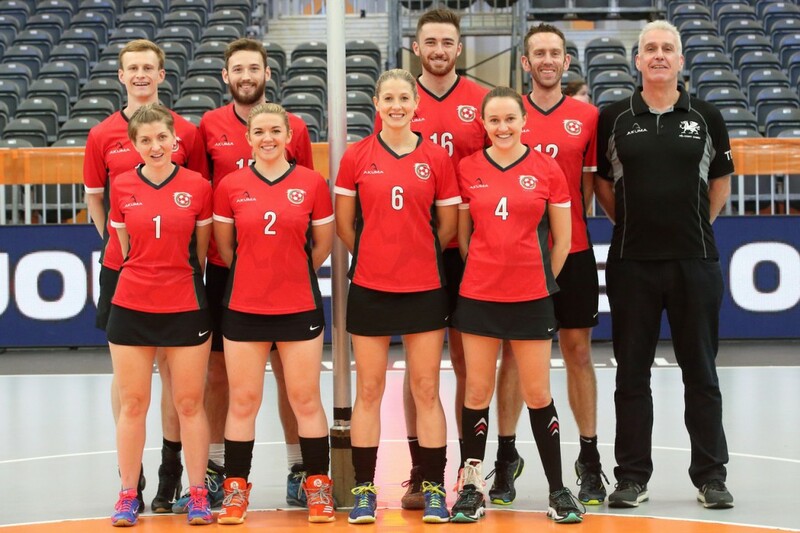 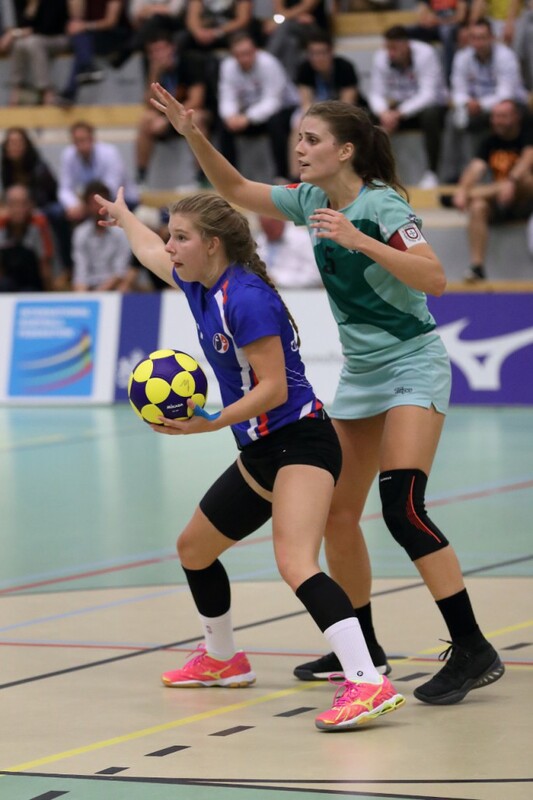 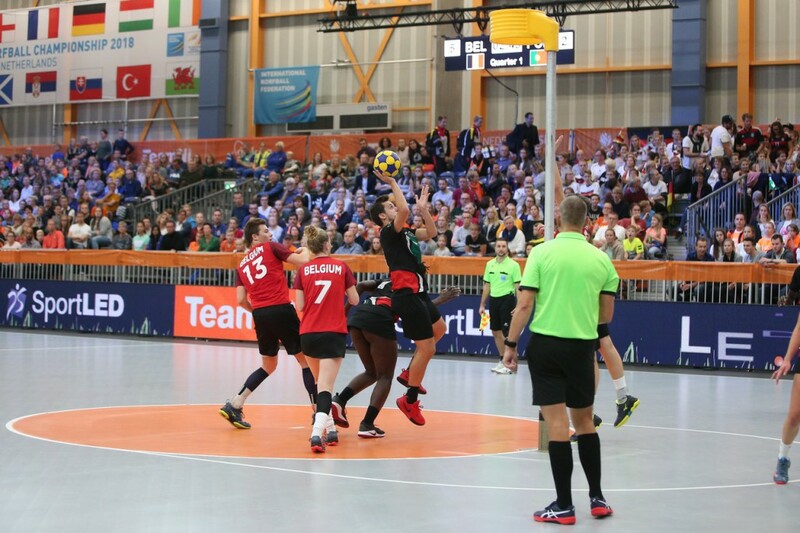 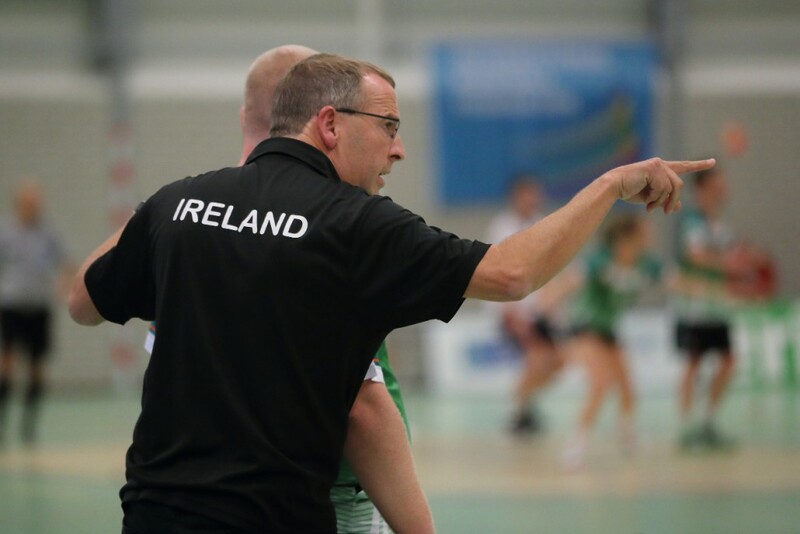 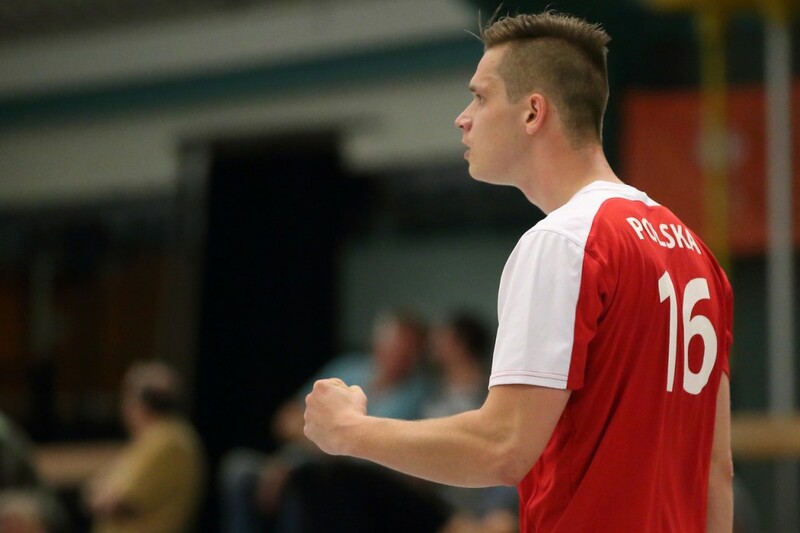 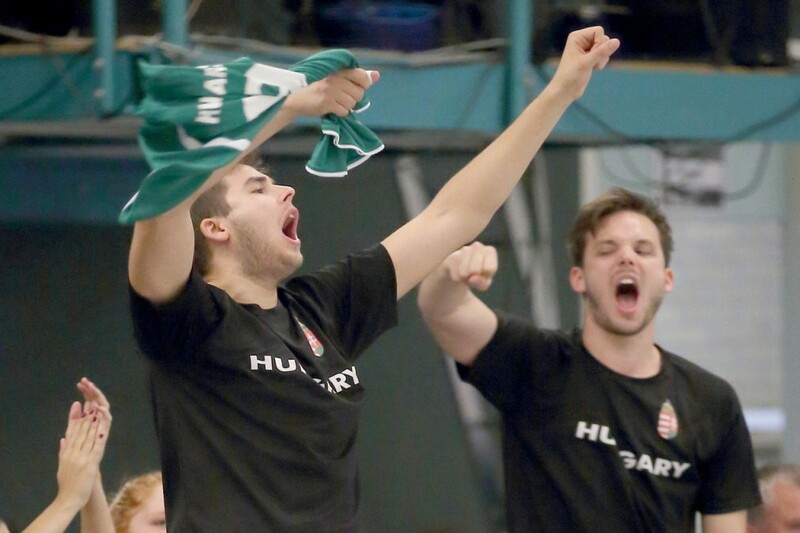 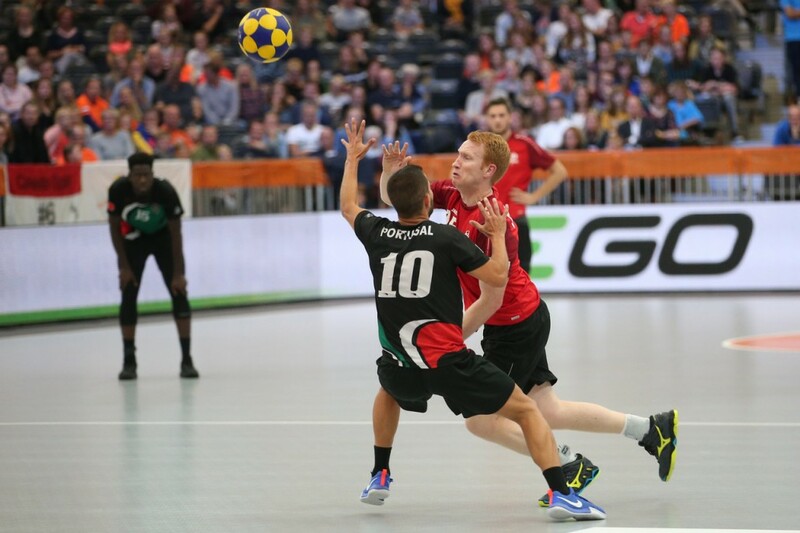 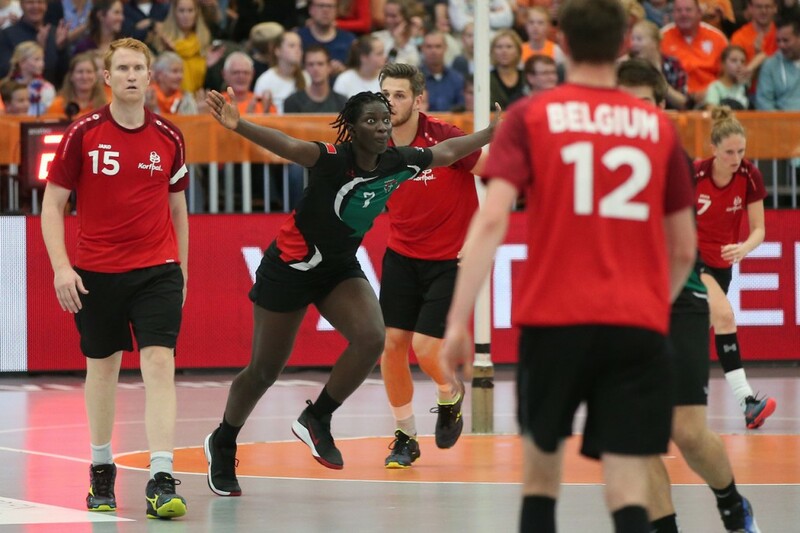 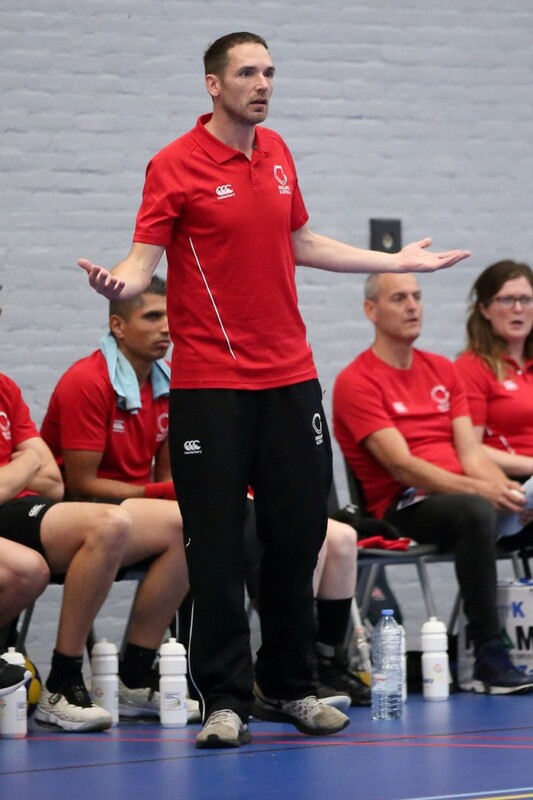 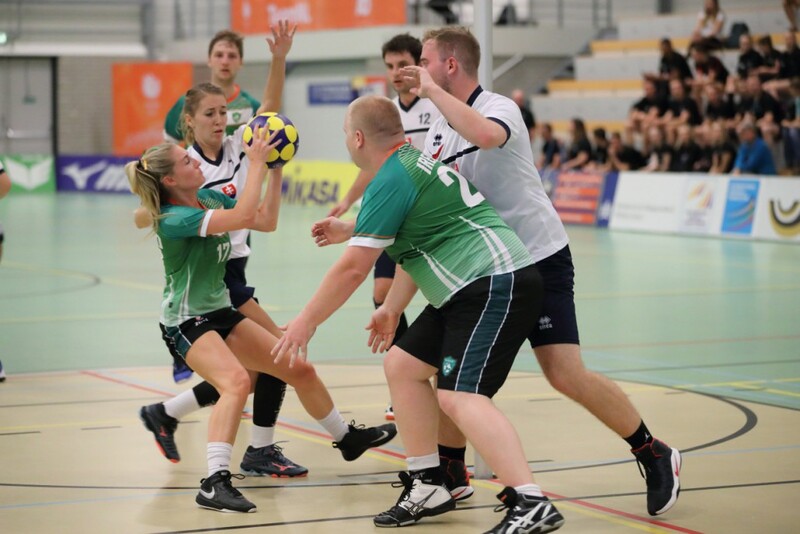 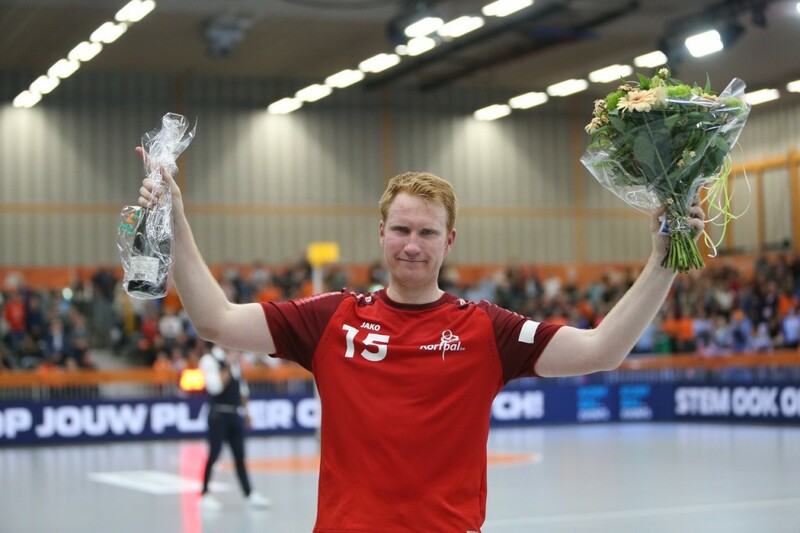 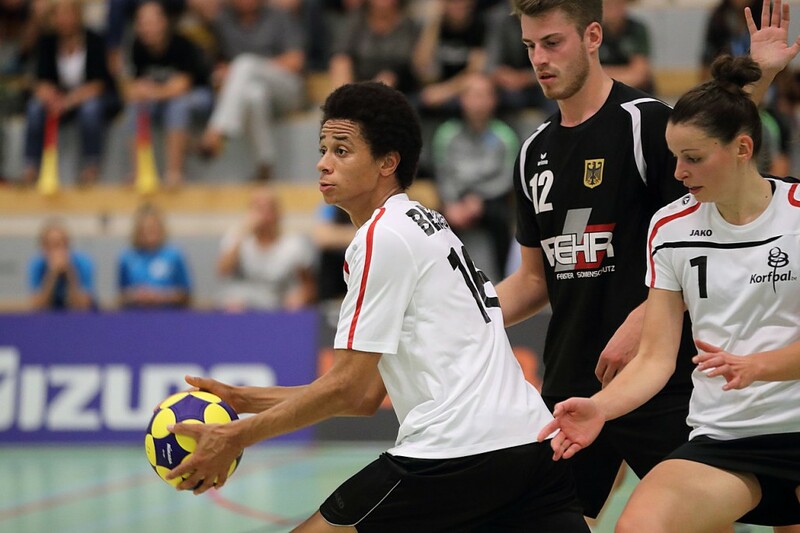 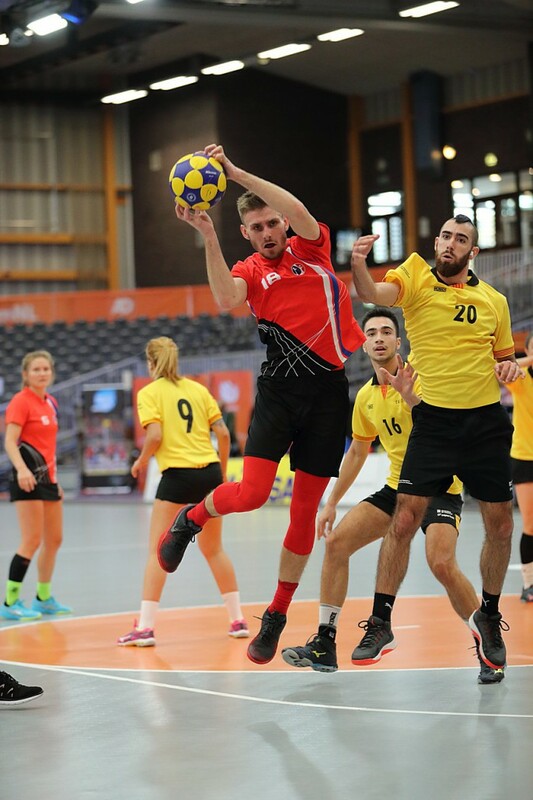 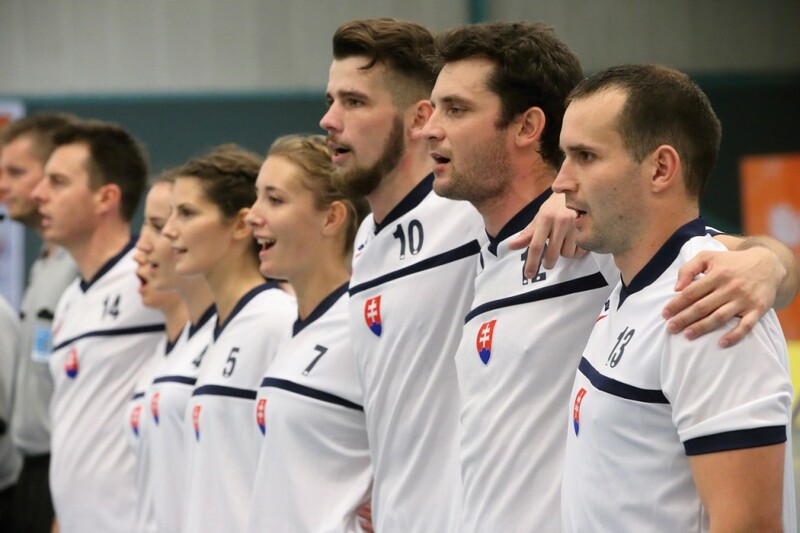 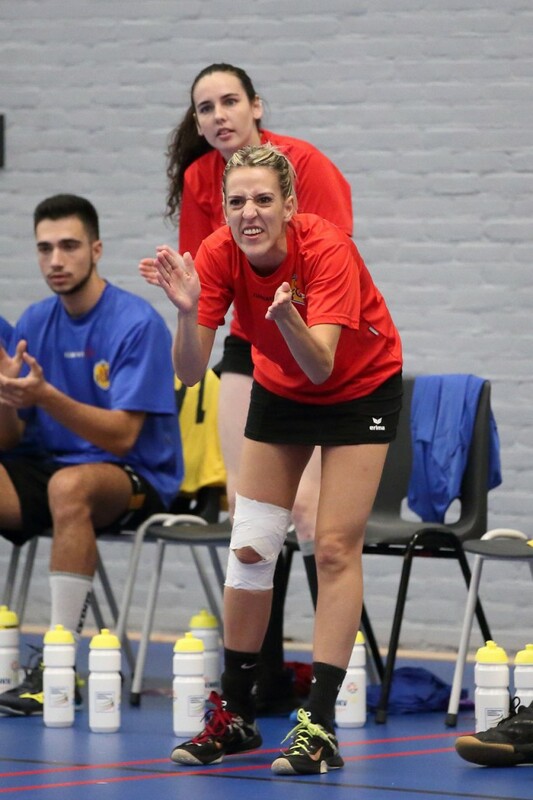 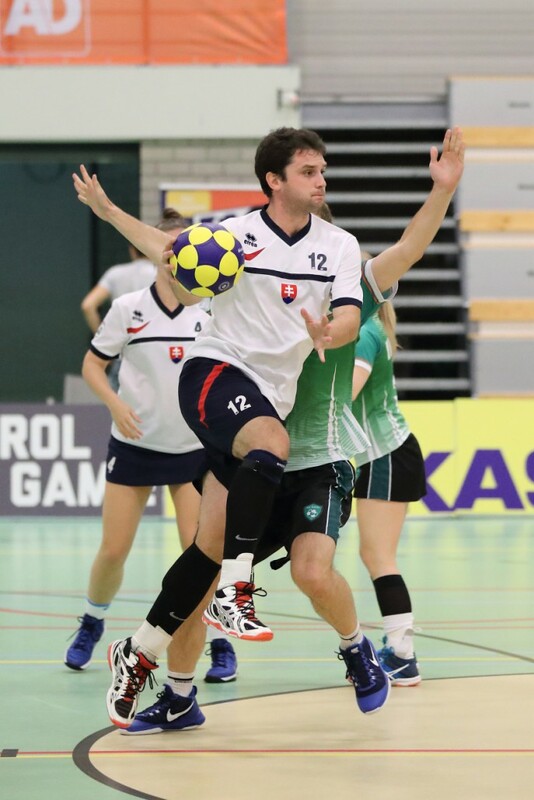 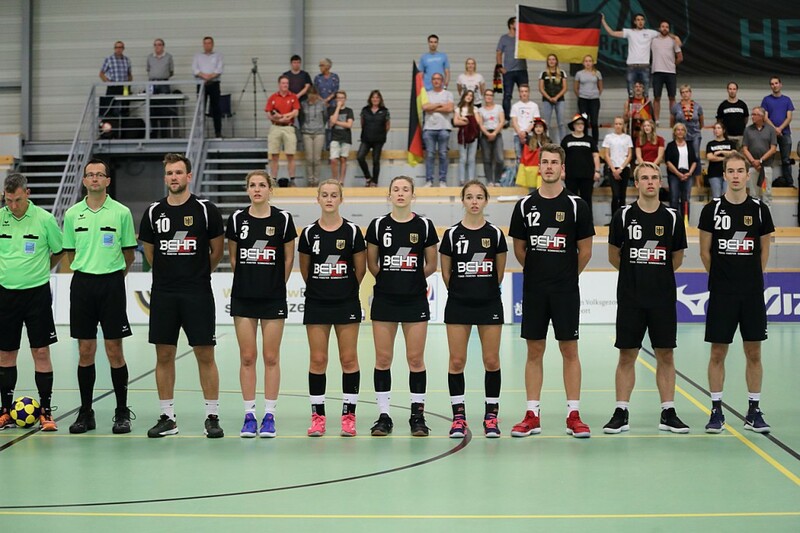 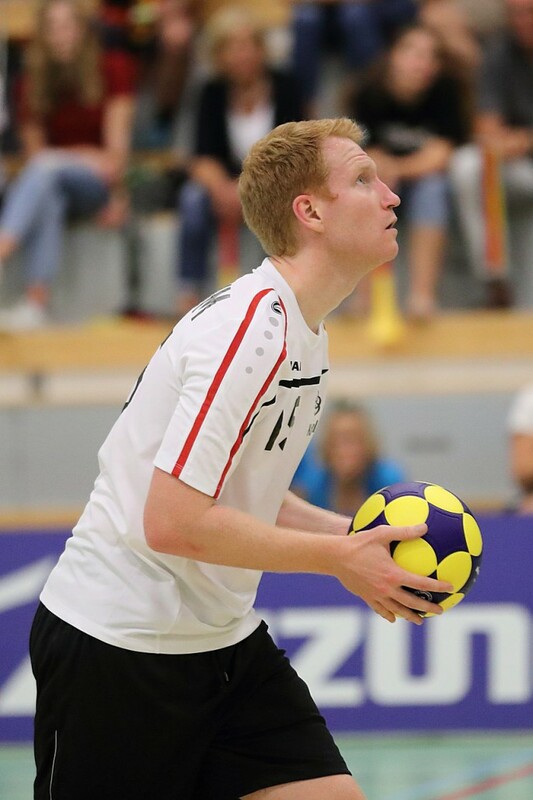 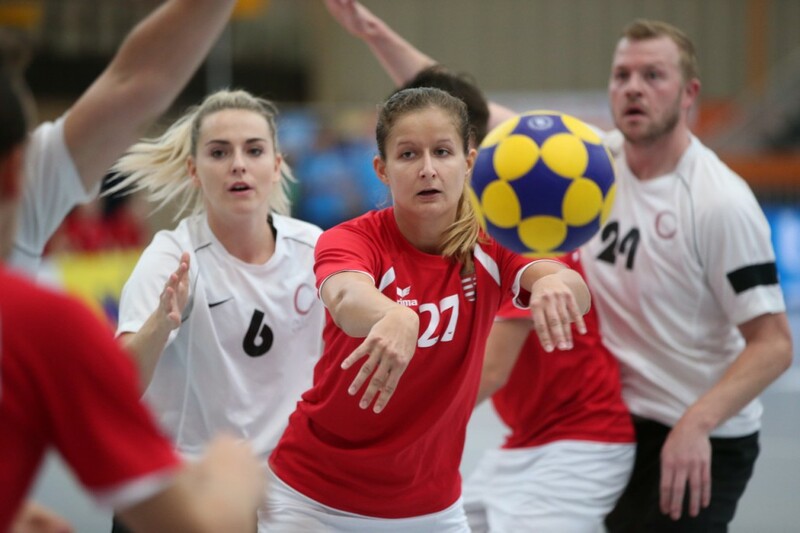 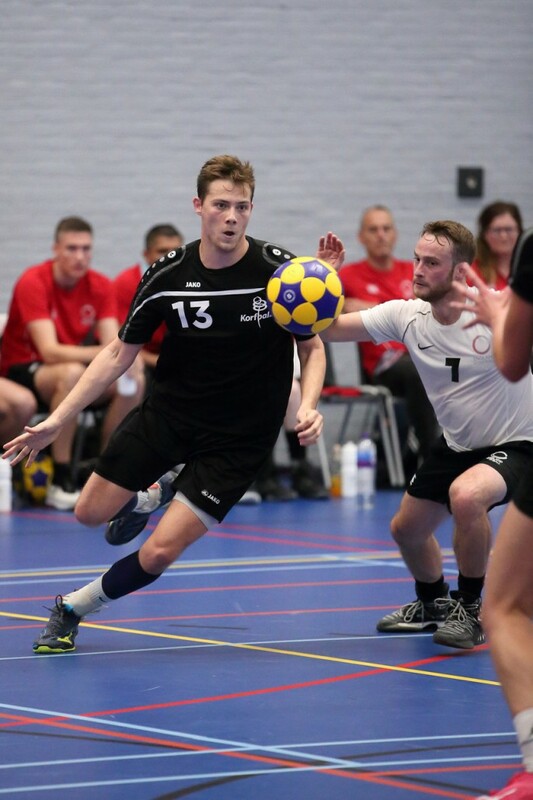 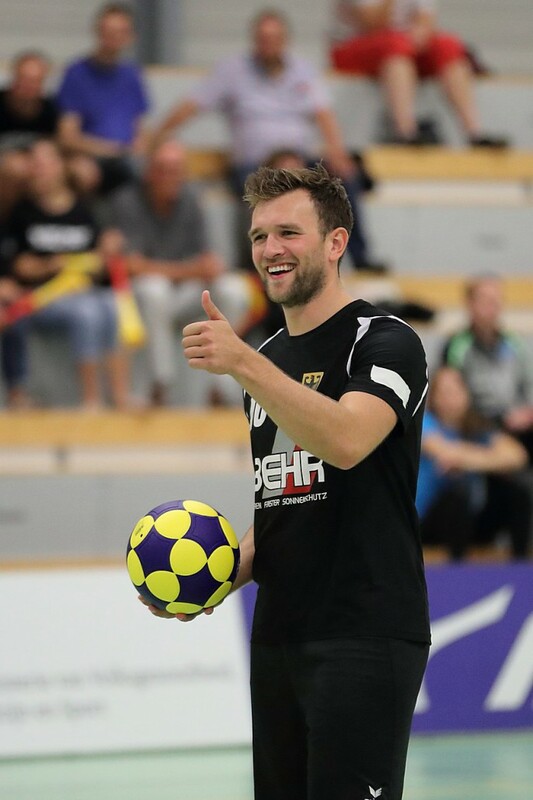 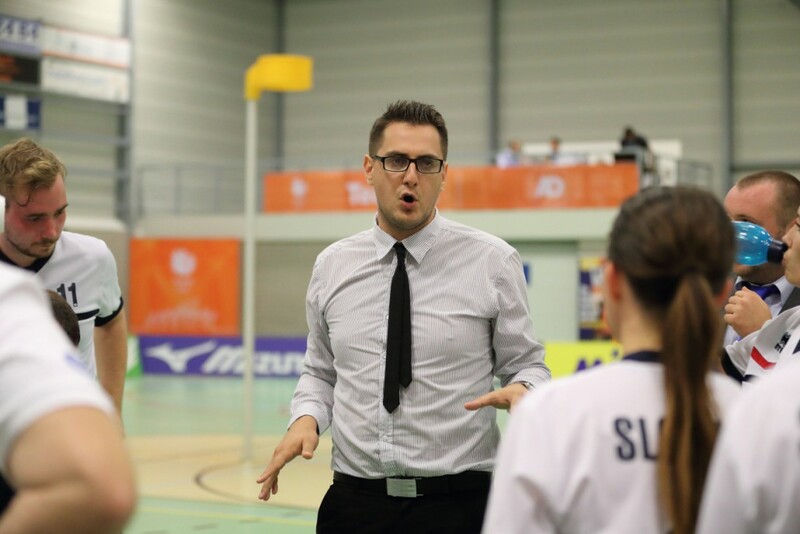 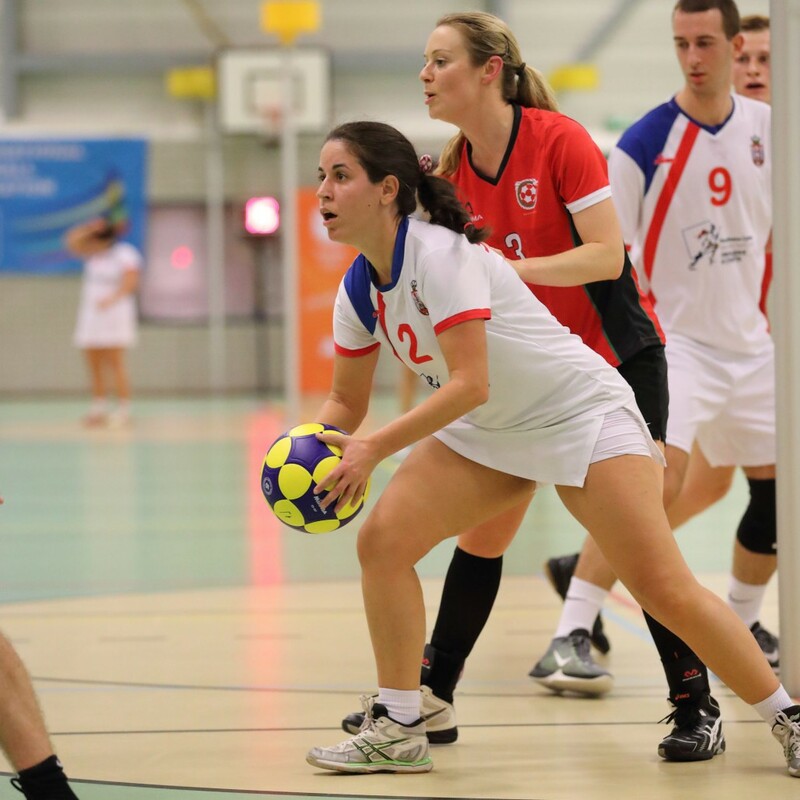 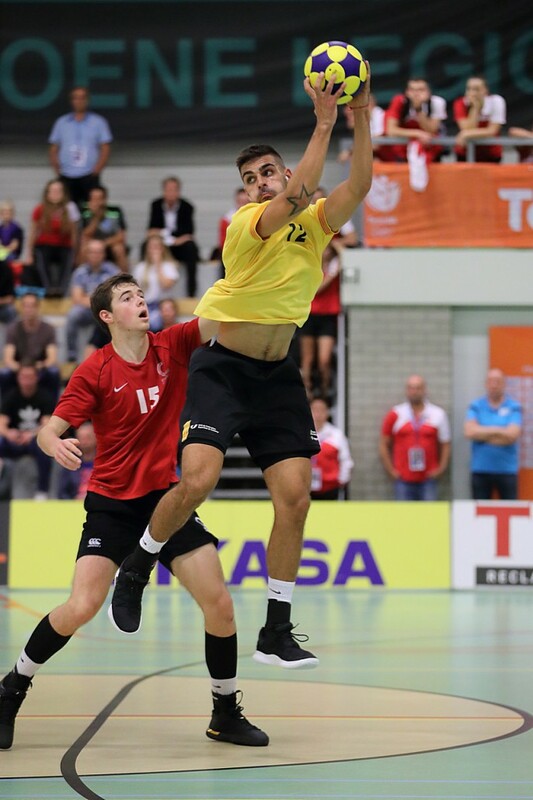 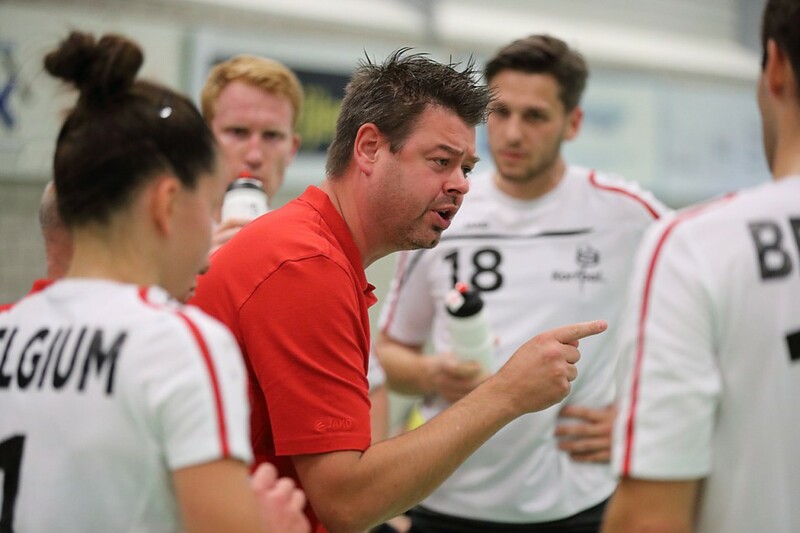 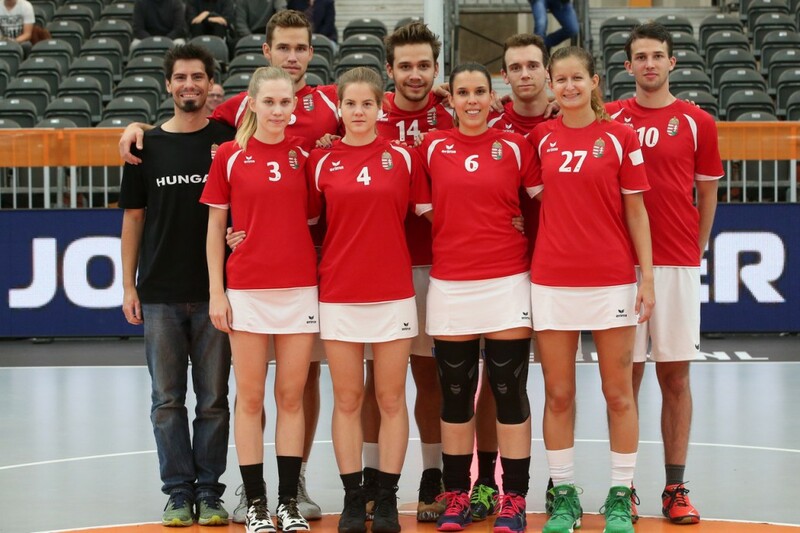 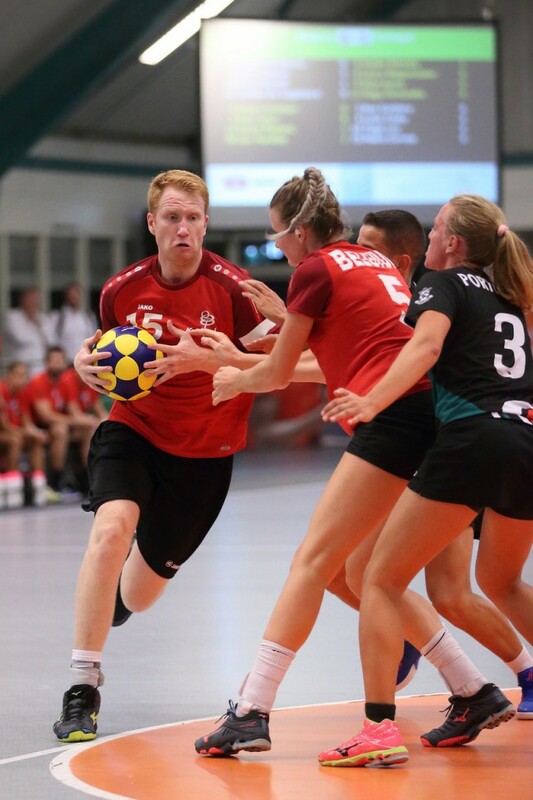 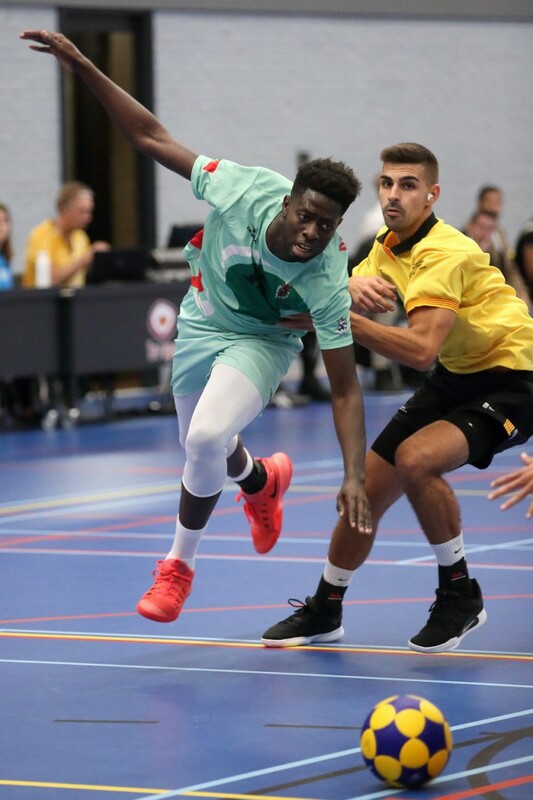 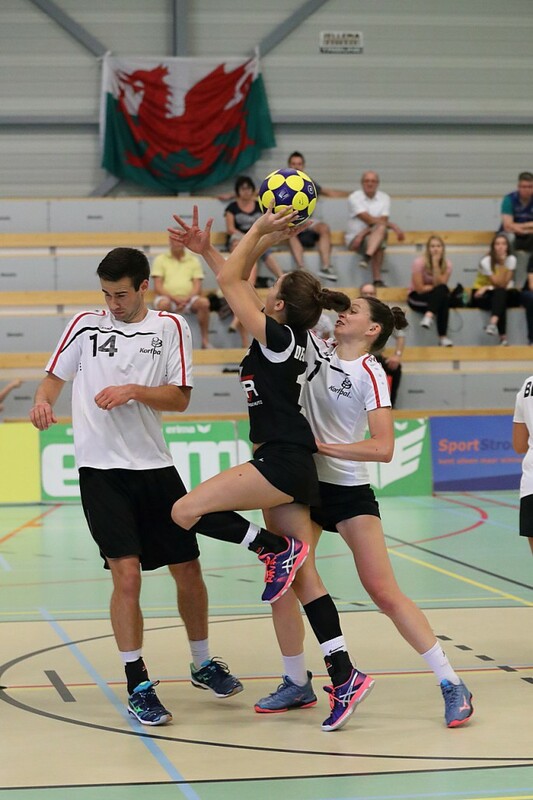 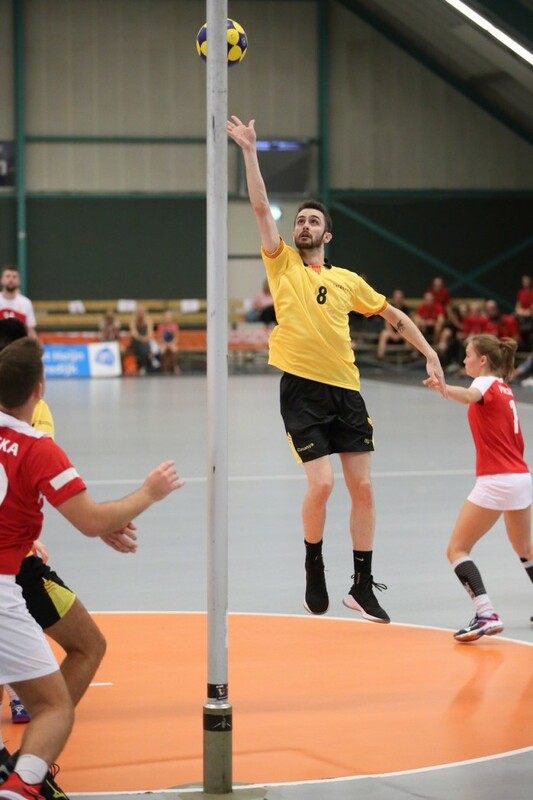 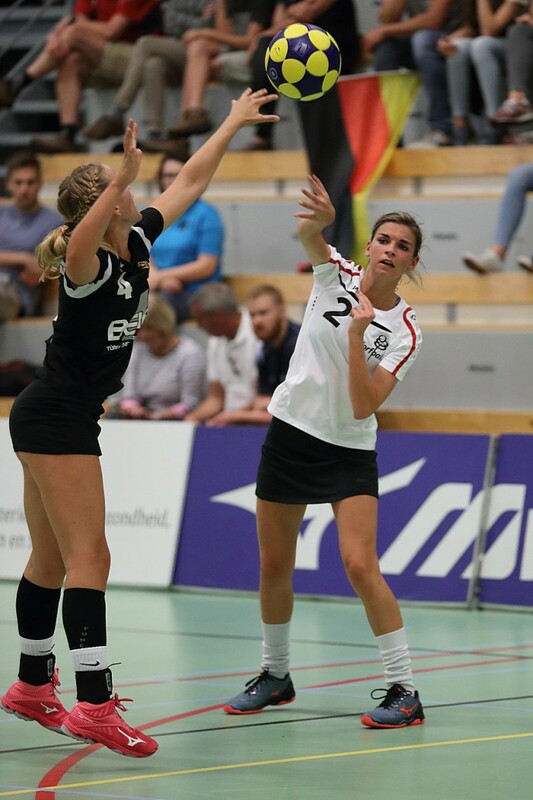 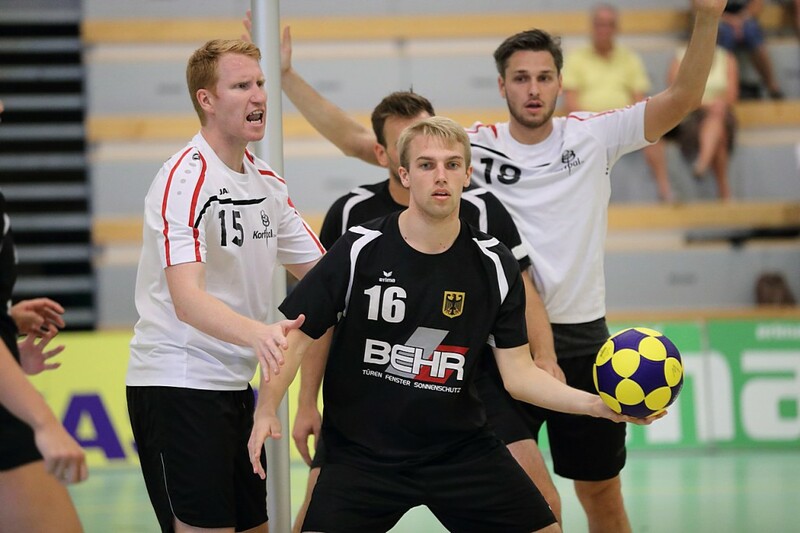 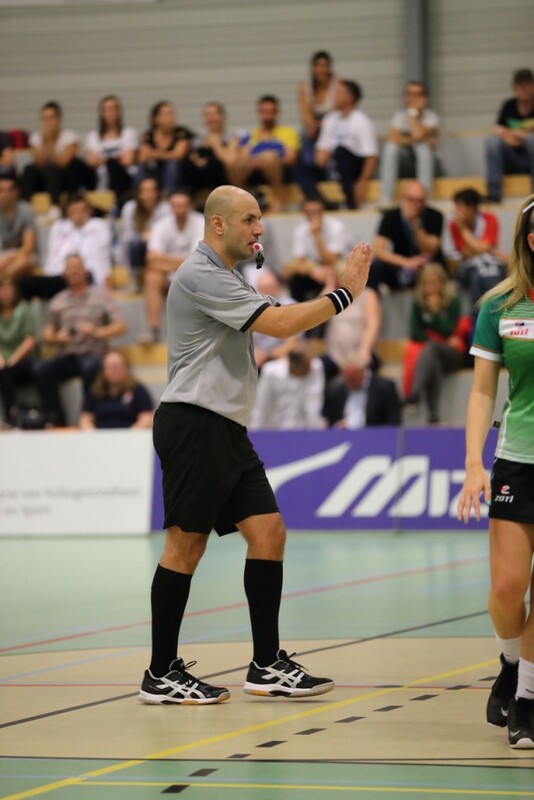 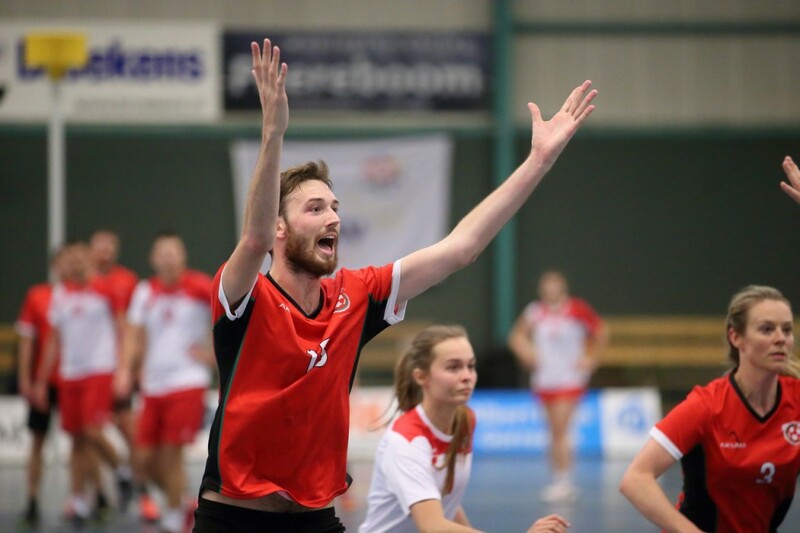 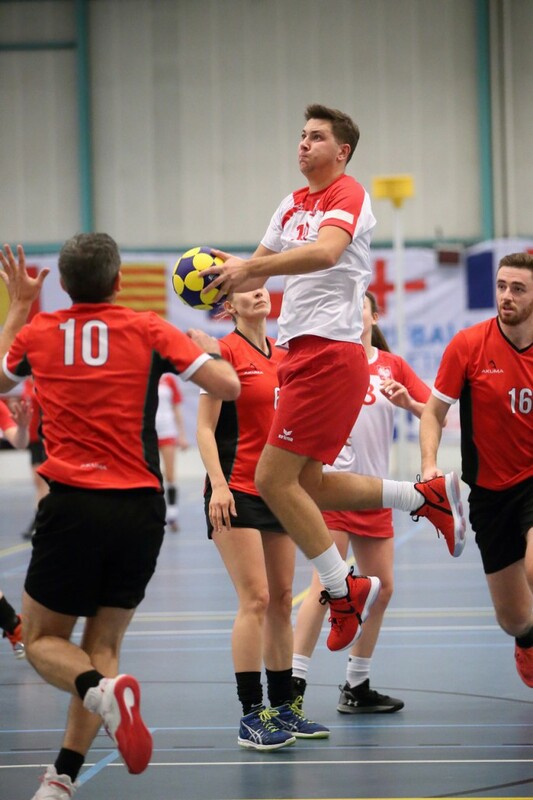 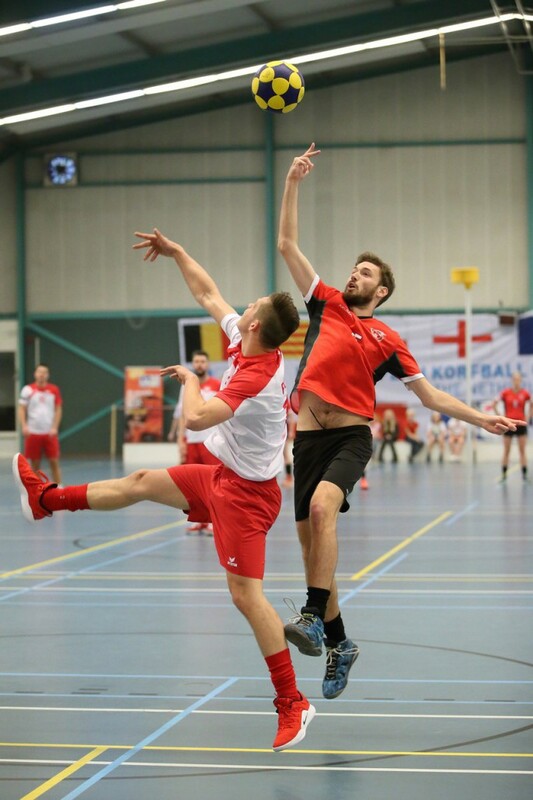 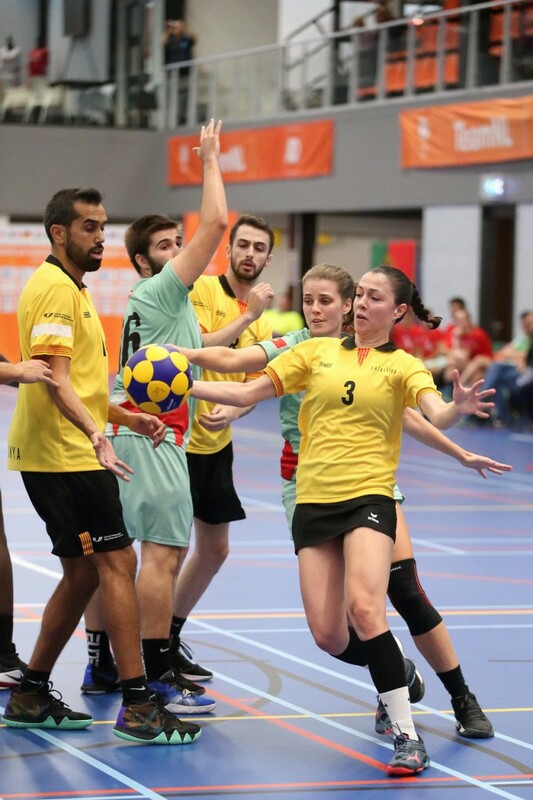 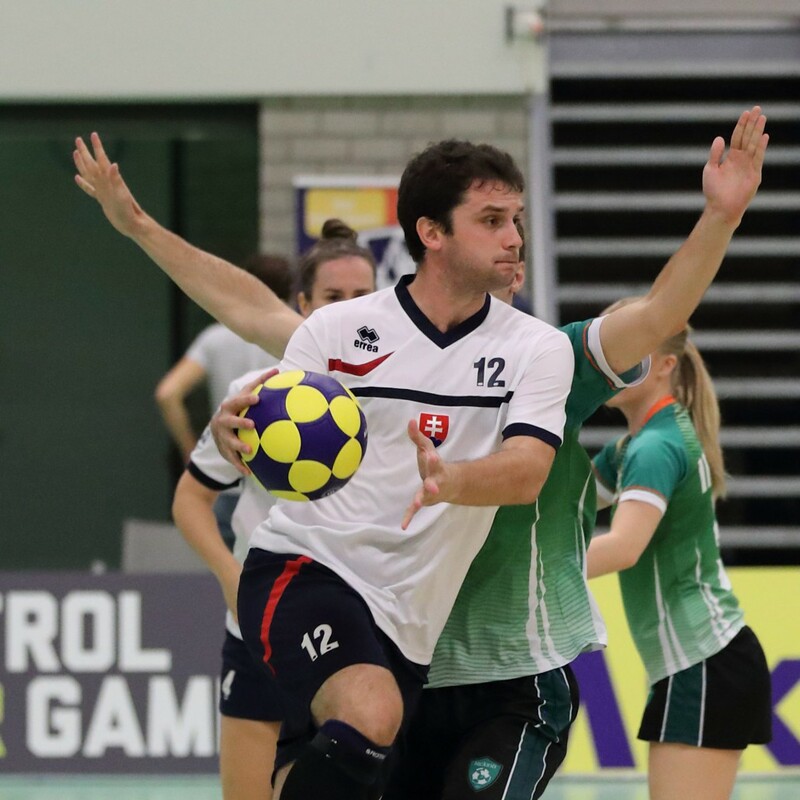 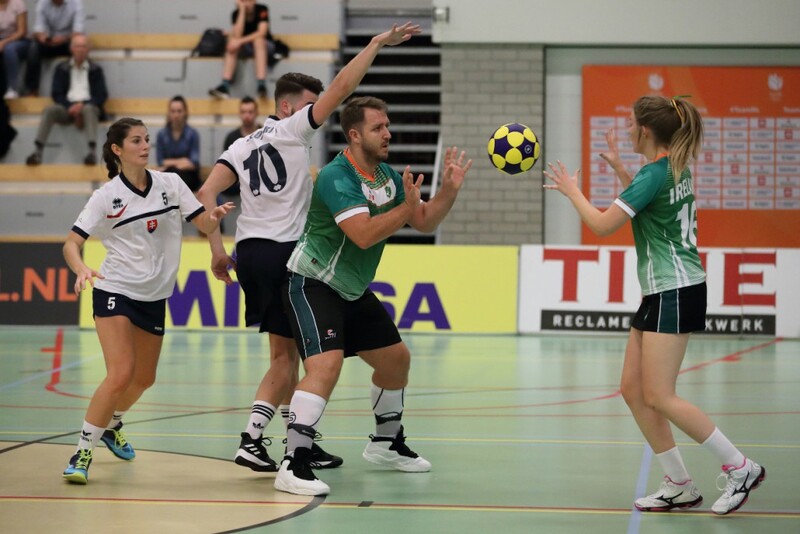 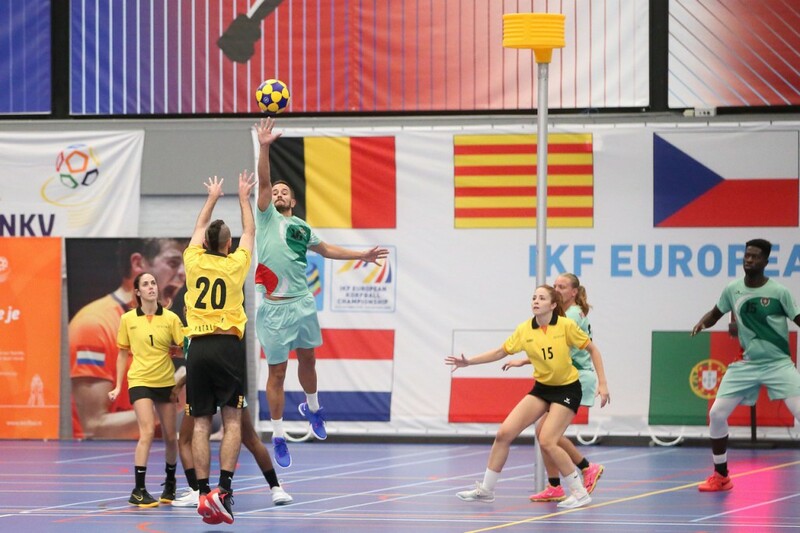 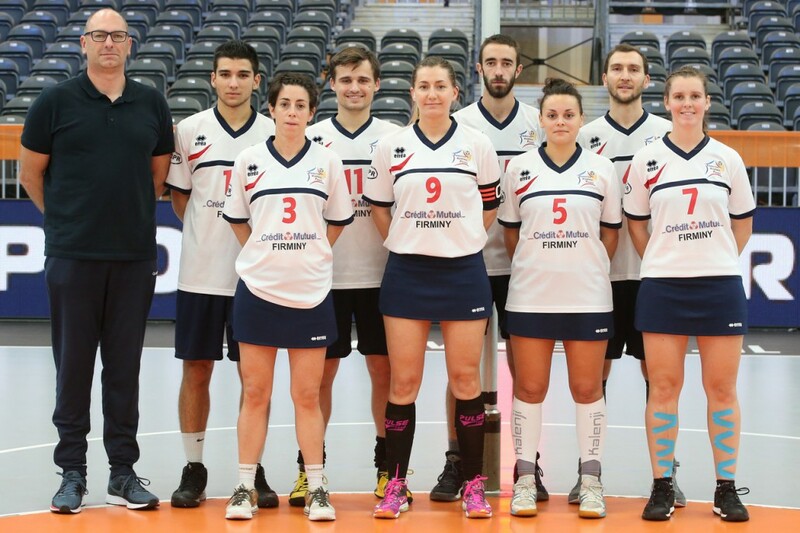 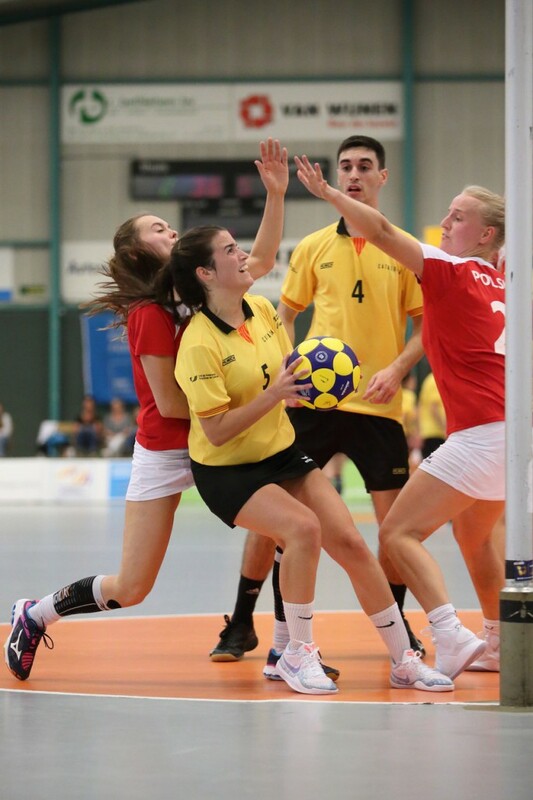 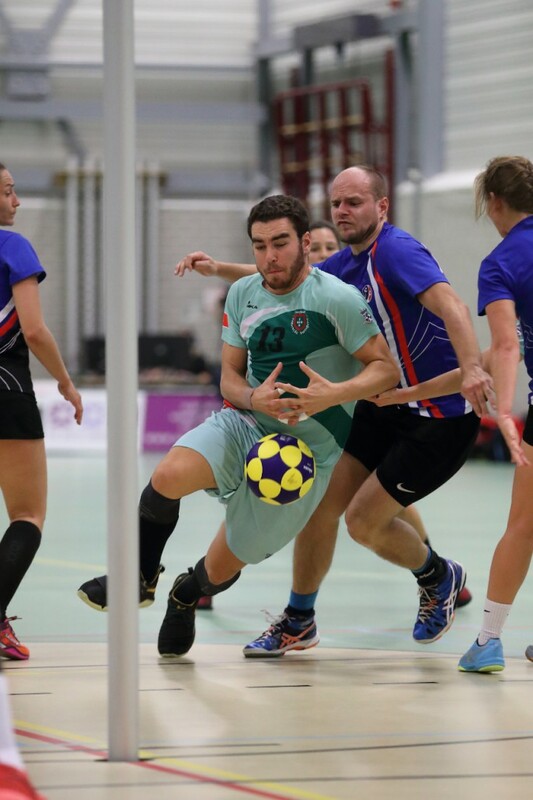 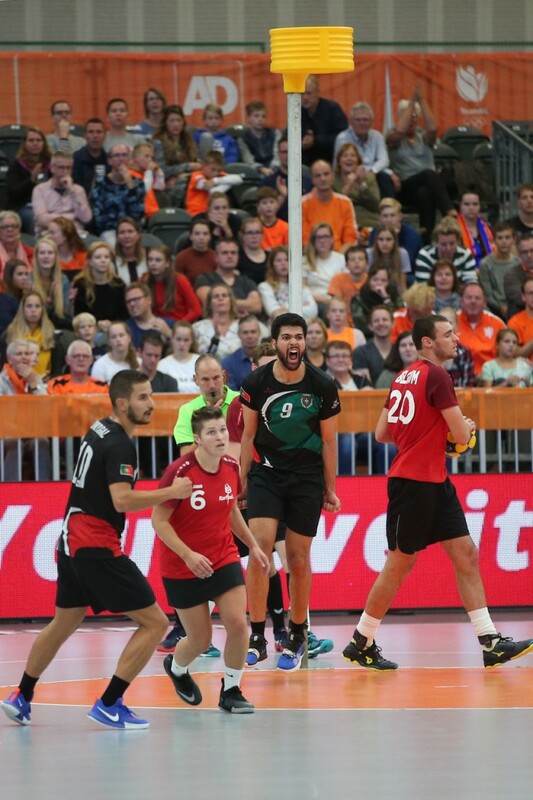 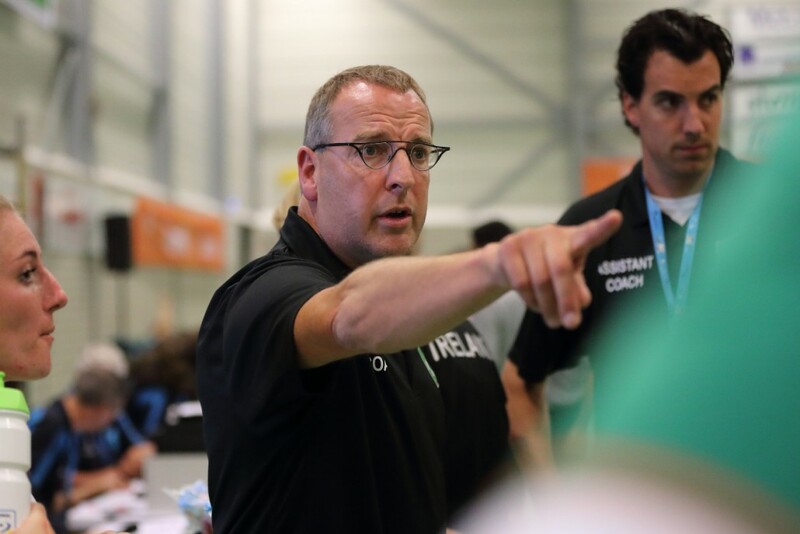 Fifteen countries were competing from Saturday 13th to be the new European champion and trying to end between the top ten countries and qualify to play next year’s IKF World Korfball Championship 2019 in Durban, South Africa. 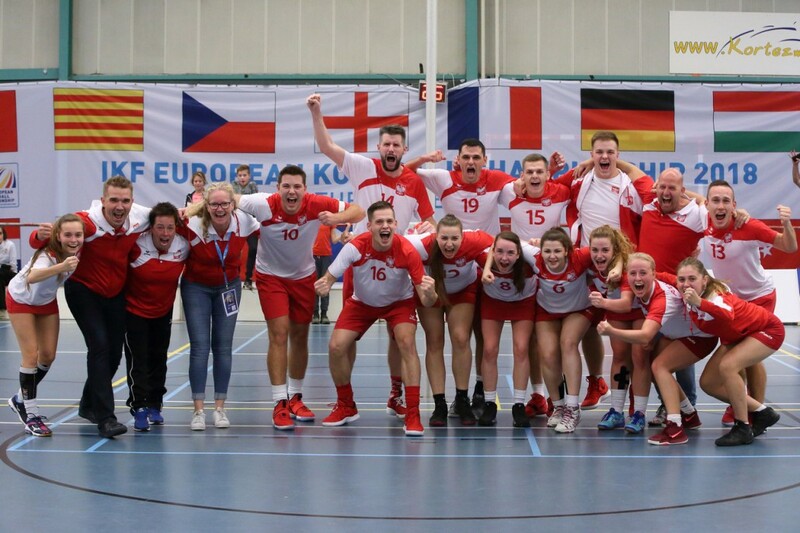 Poland and Ireland and the rest of teams playing on Sunday are already qualified for the IKF WKC 2019 and Slovakia will be the first reserve from Europe. 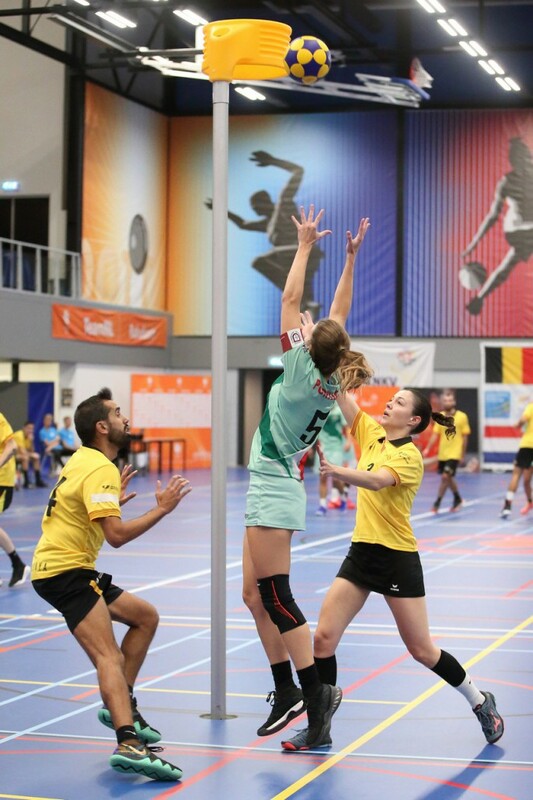 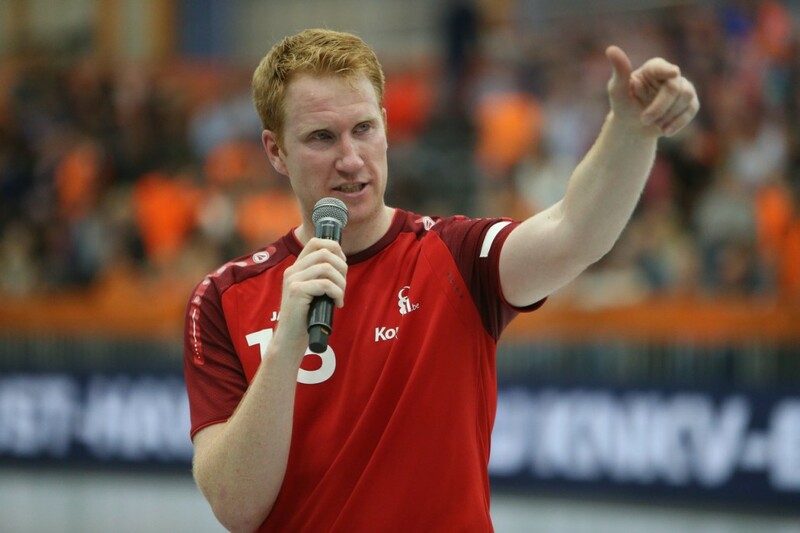 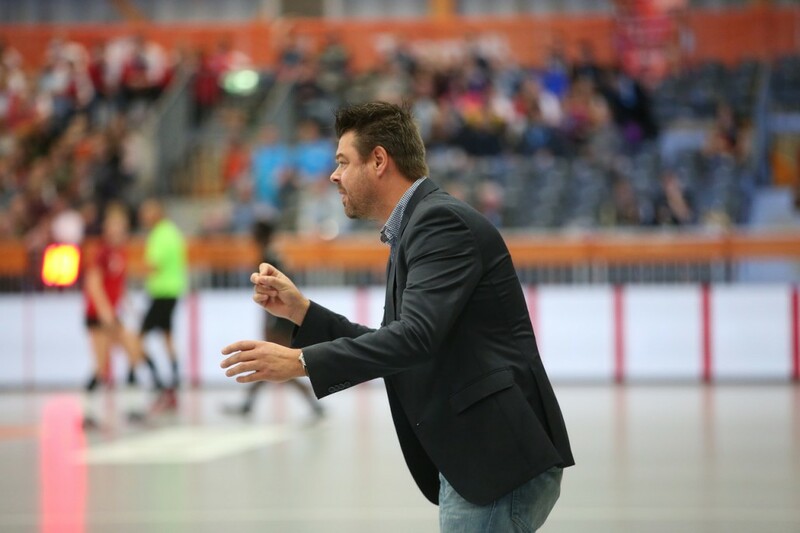 The Royal Dutch Korfball Federation (KNKV) is the organizer of this IKF EKC 2018. 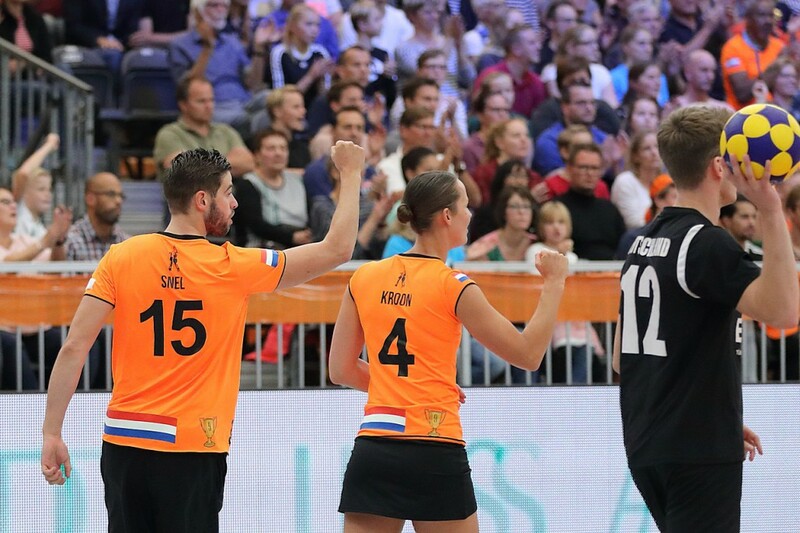 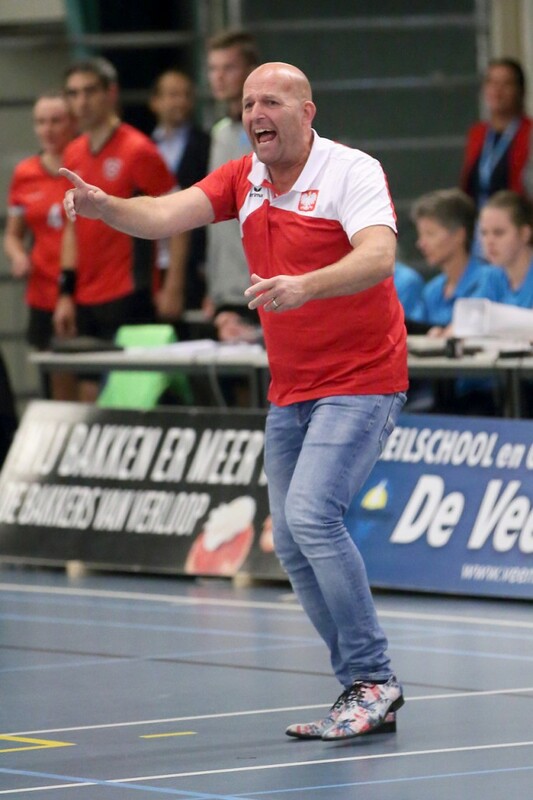 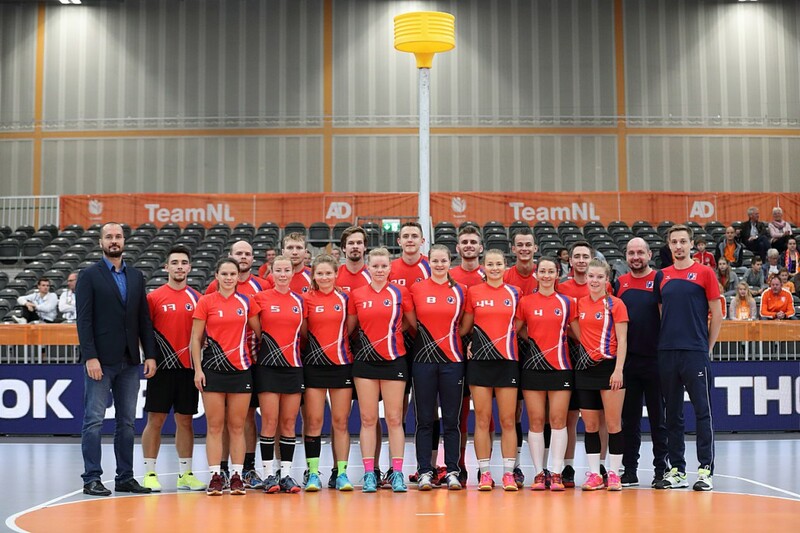 You can find more information and buy tickets for all games through the official website of the event: www.thisiskorfball.com (site in Dutch and English). 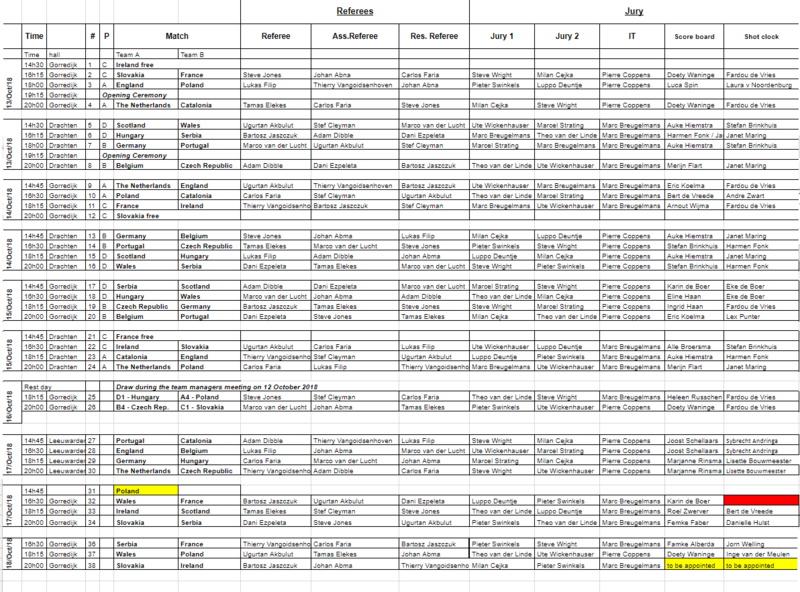 Click here to see the appointments. 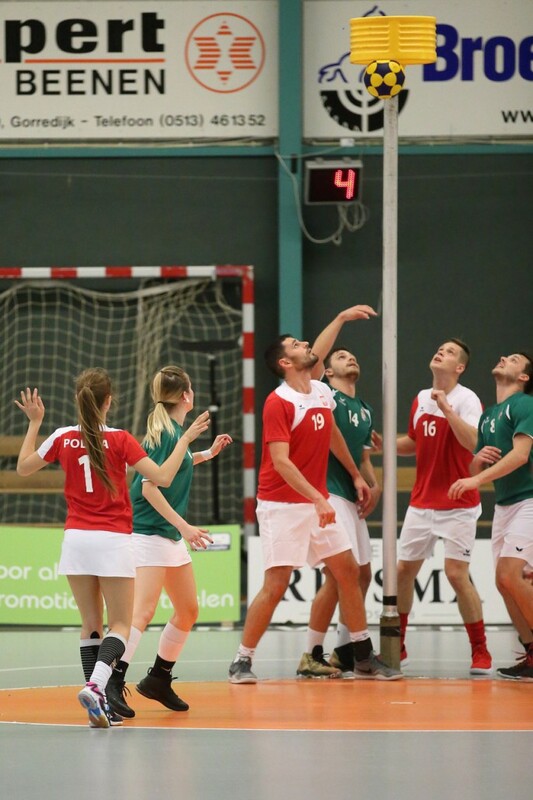 The final places between positions 9 and 14 will be decided on Saturday, October 20th, eigth day at the IKF EKC 2018. 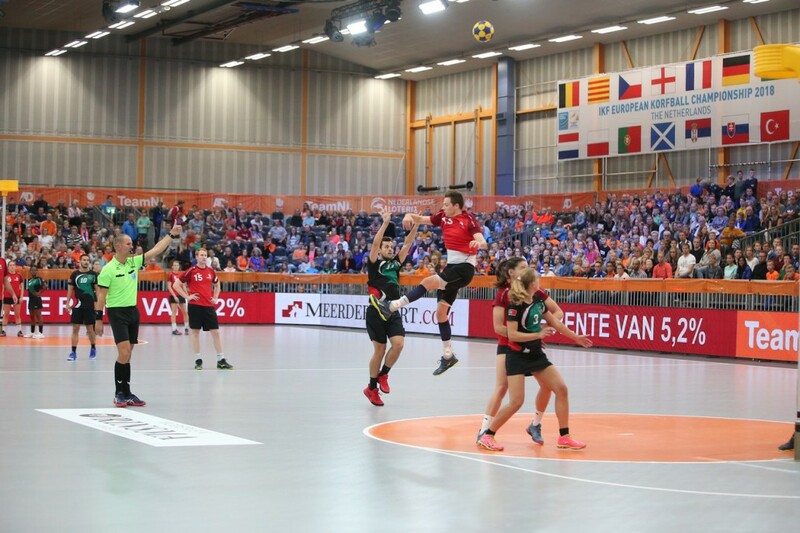 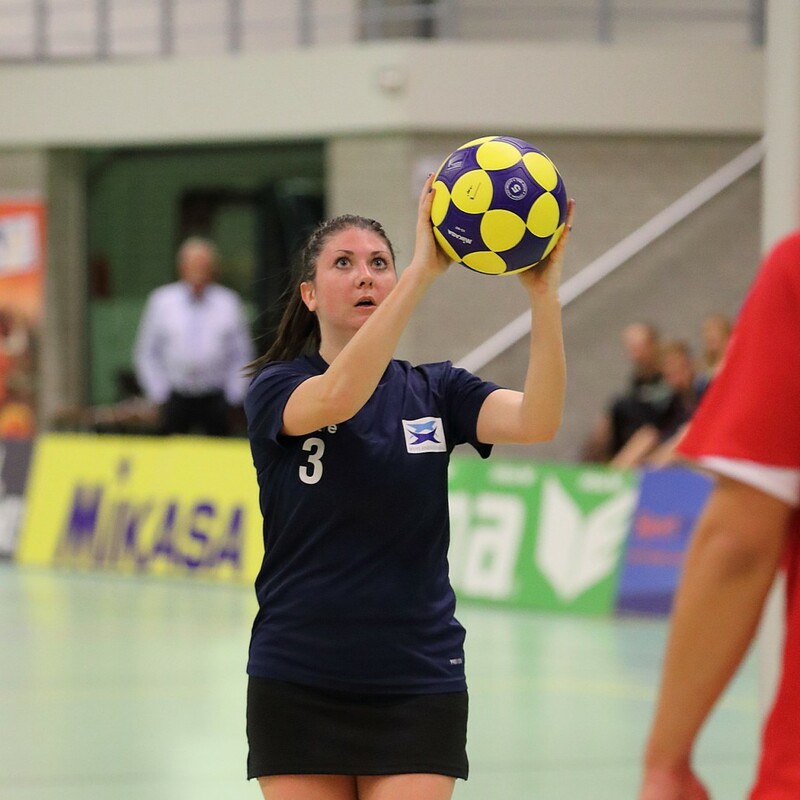 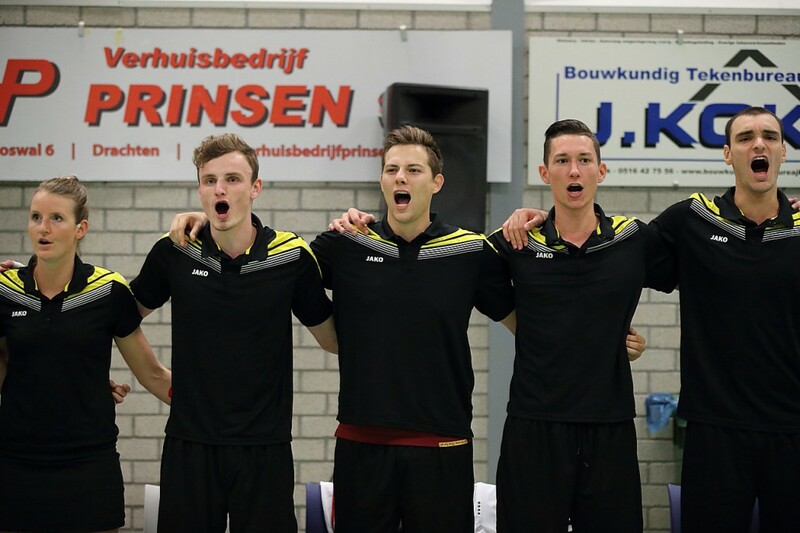 From 13 to 21 October 2018 in the northern province Friesland in The Netherlands, the cities of Drachten, Gorredijk, Heerenveen and Leeuwarden are hosting the IKF European Korfball Championship 2018. 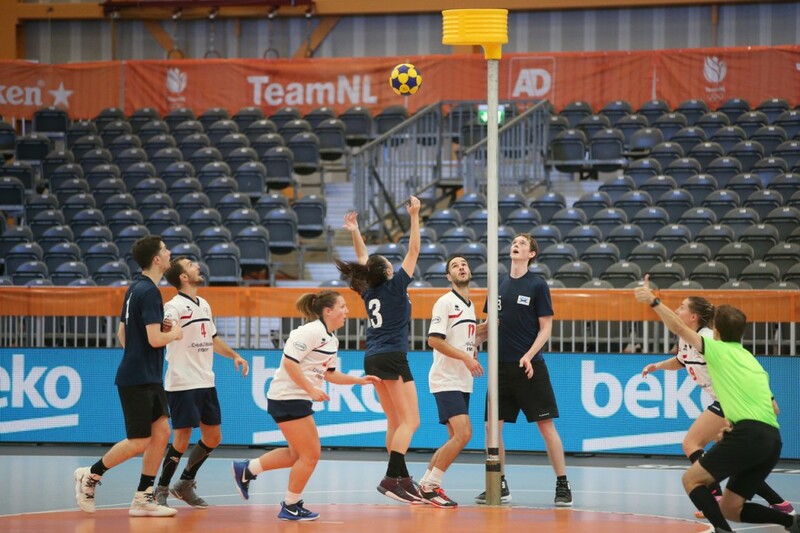 Fifteen* (15) countries are competing to be the new European champion and also looking for one of the last ten (10) places that qualify to play the 2019 IKF World Korfball Championship in Durban, South Africa. 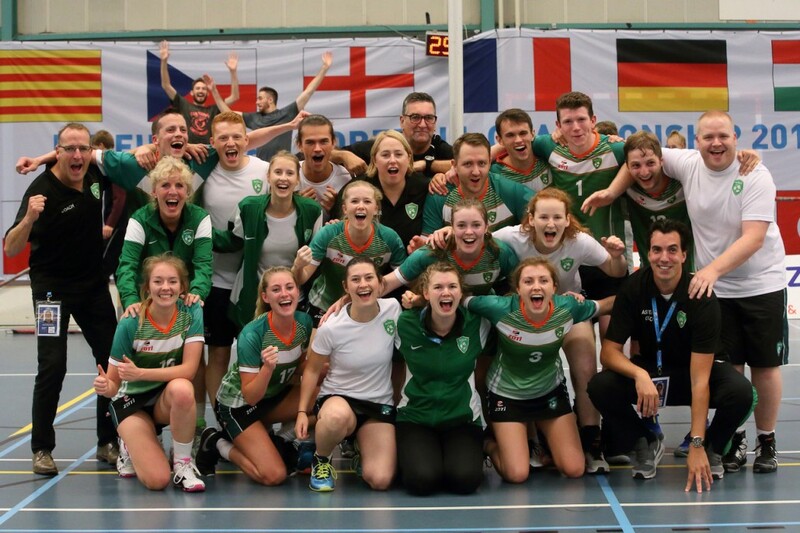 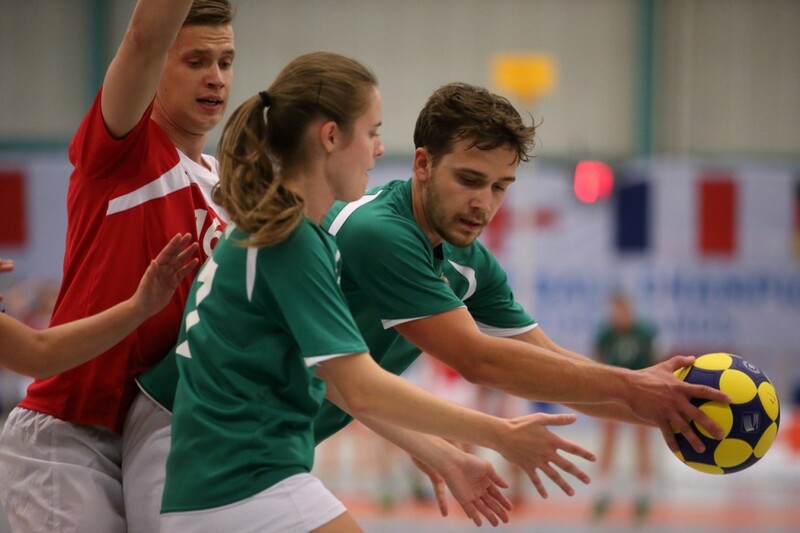 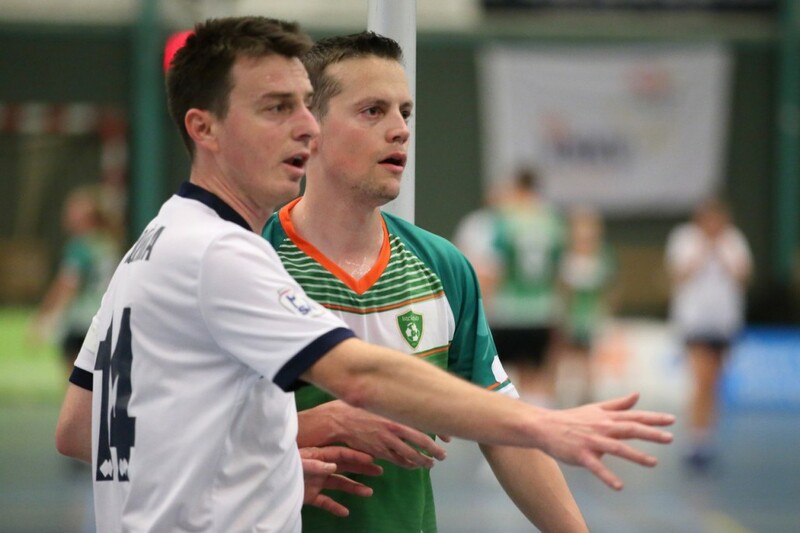 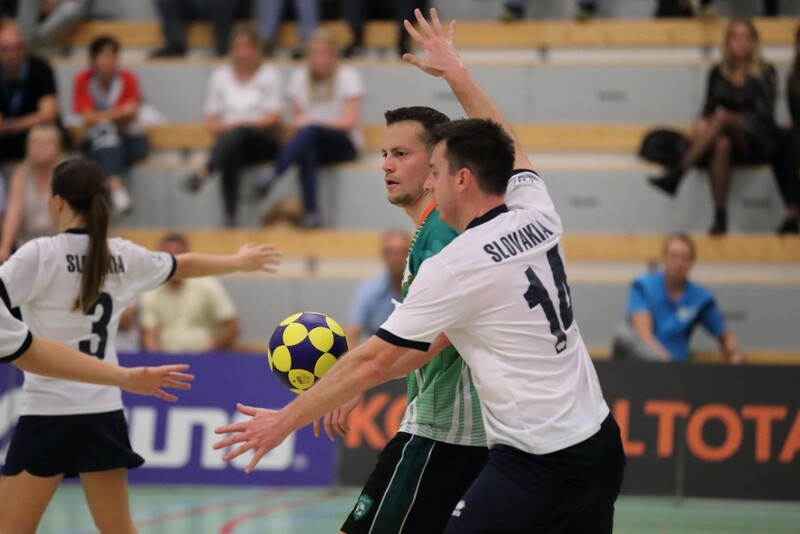 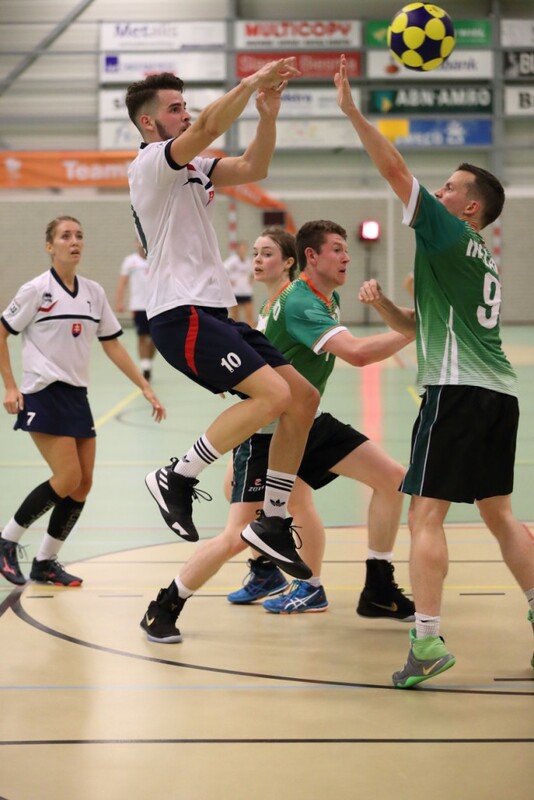 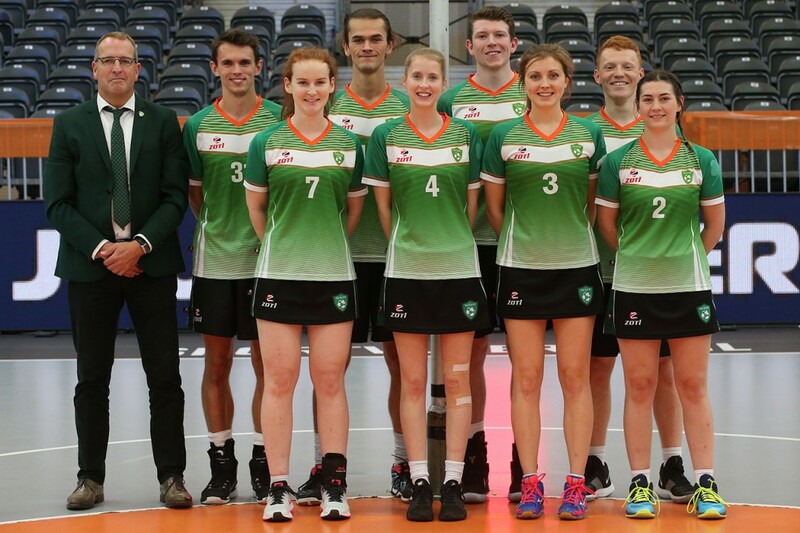 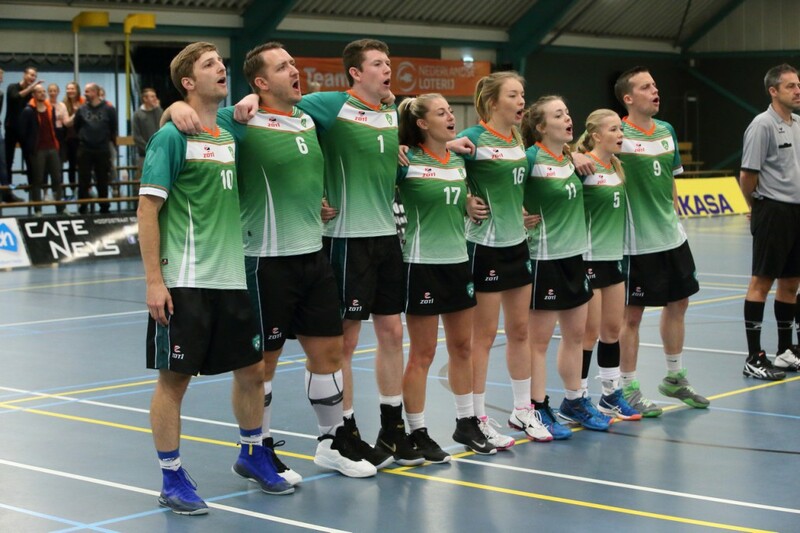 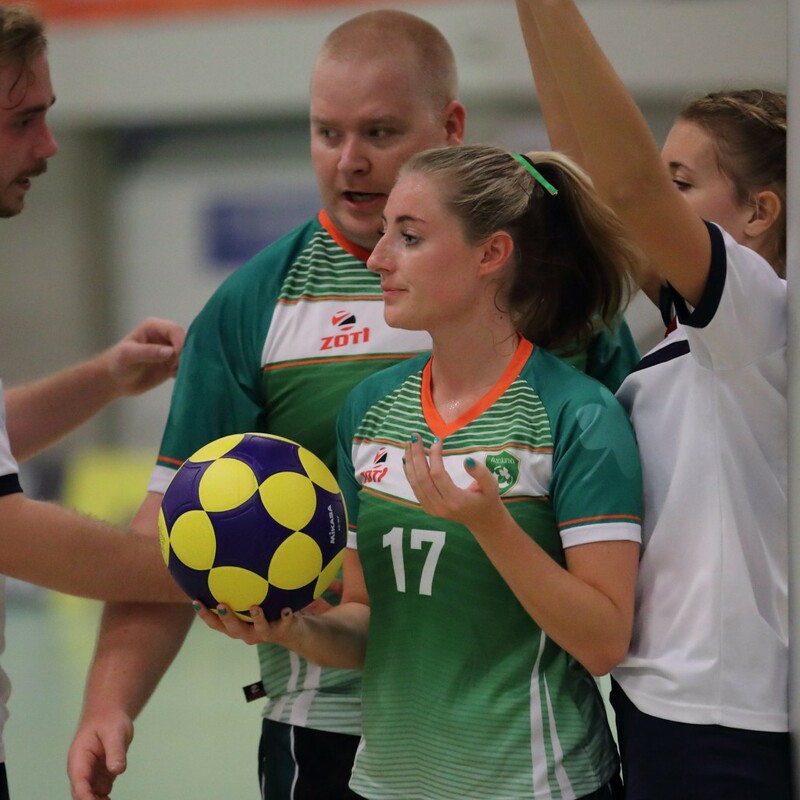 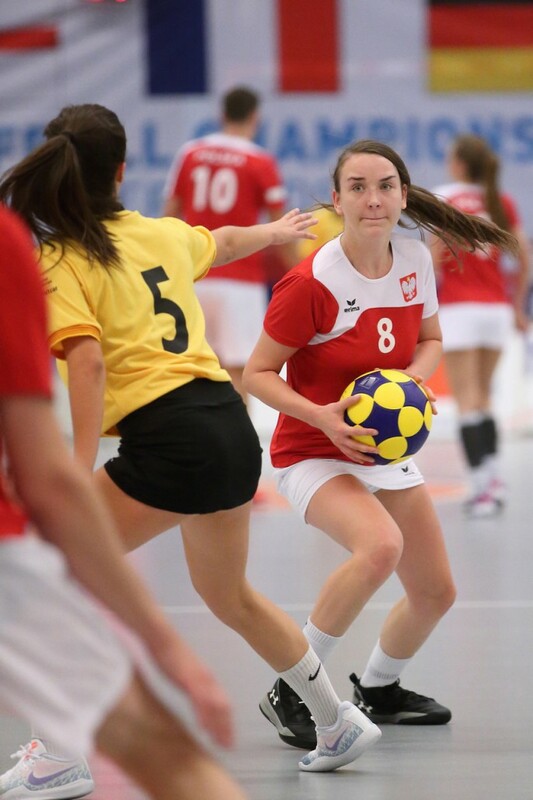 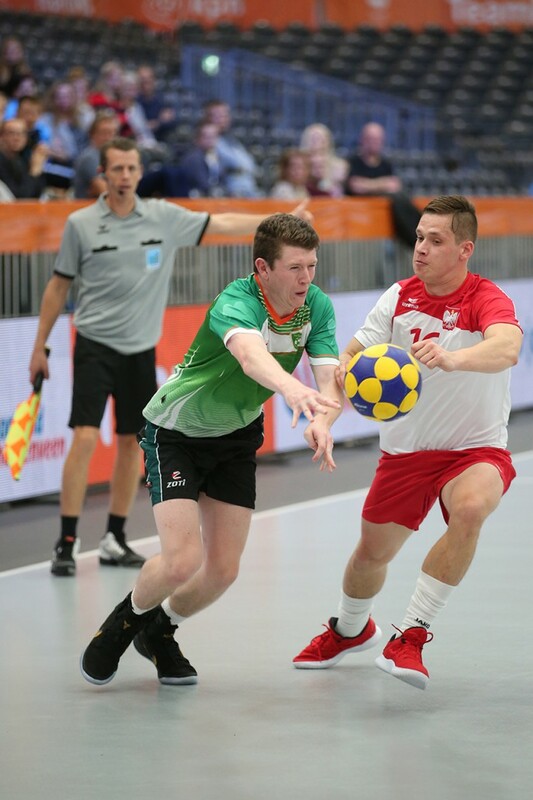 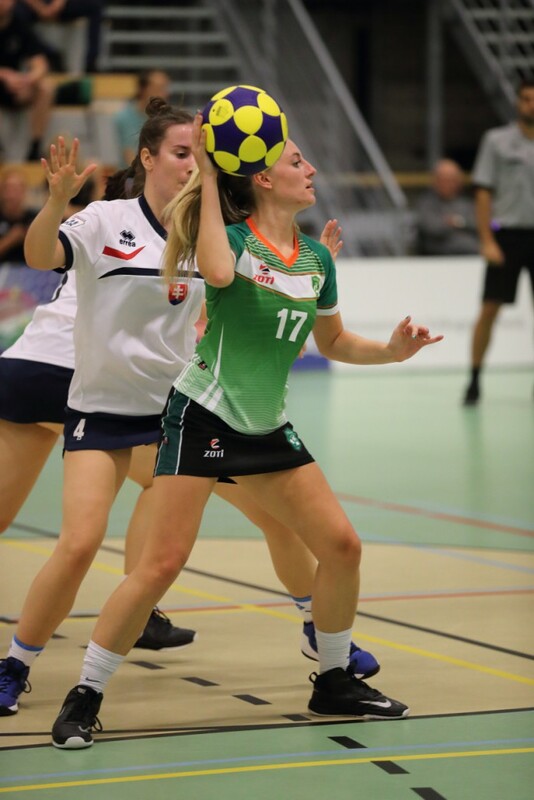 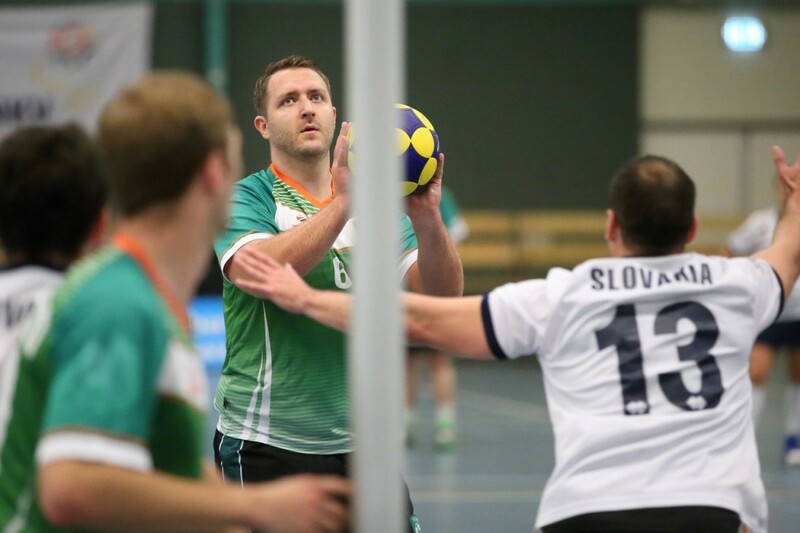 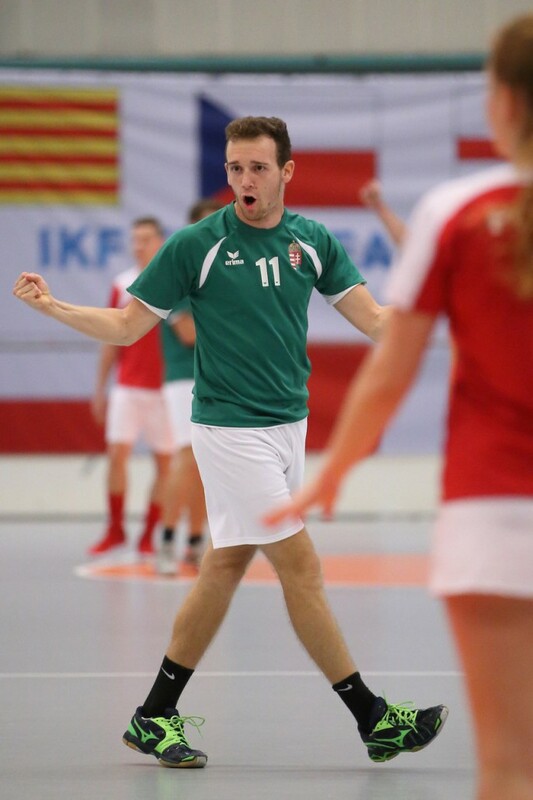 Congratulations to the squads of Poland and Ireland with their qualification for IKF WKC 2019 together with the top eight of IKF European Korfball Championship 2018. 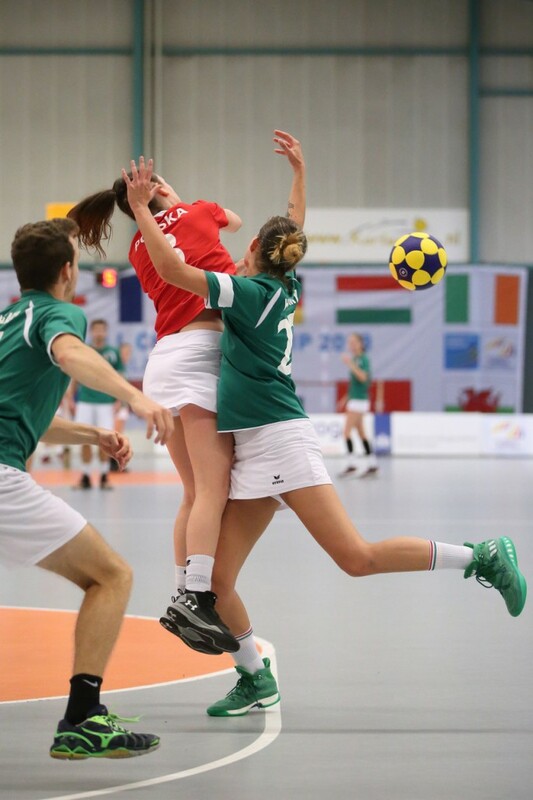 The match on Saturday between Wales and Slovakia is also important because the winner will be first reserve from Europe for the IKF WKC 2019. 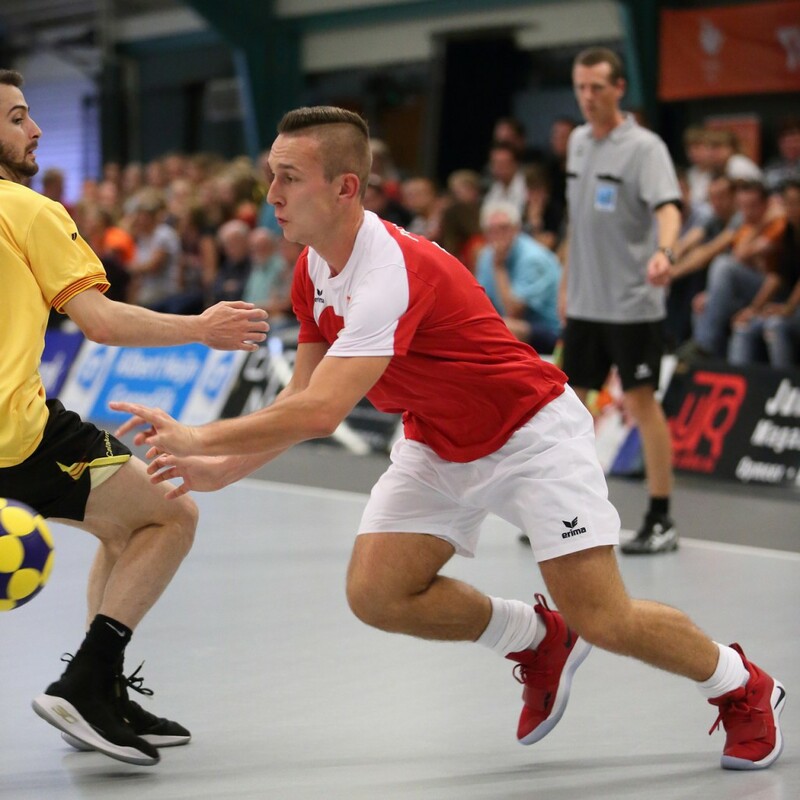 Friday, October 19th is the seventh day at the IKF EKC 2018. 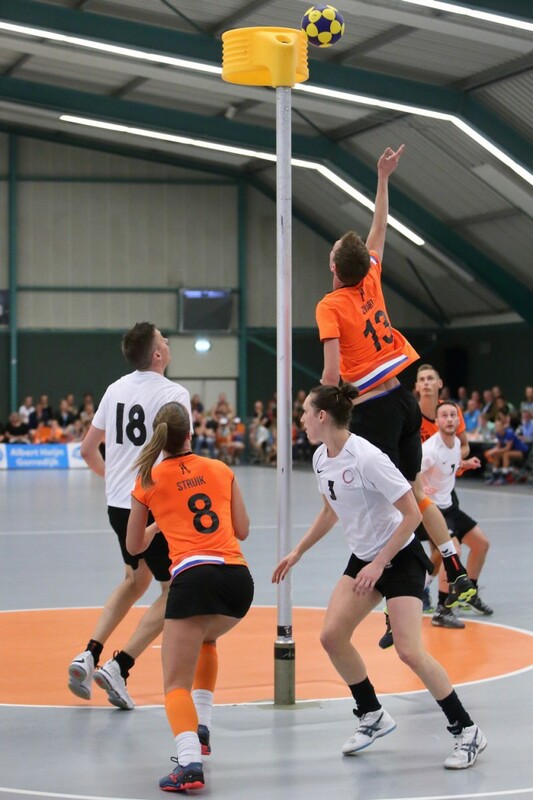 From 13 to 21 October 2018 in the northern province Friesland in The Netherlands, the cities of Drachten, Gorredijk, Heerenveen and Leeuwarden are hosting the IKF European Korfball Championship 2018. 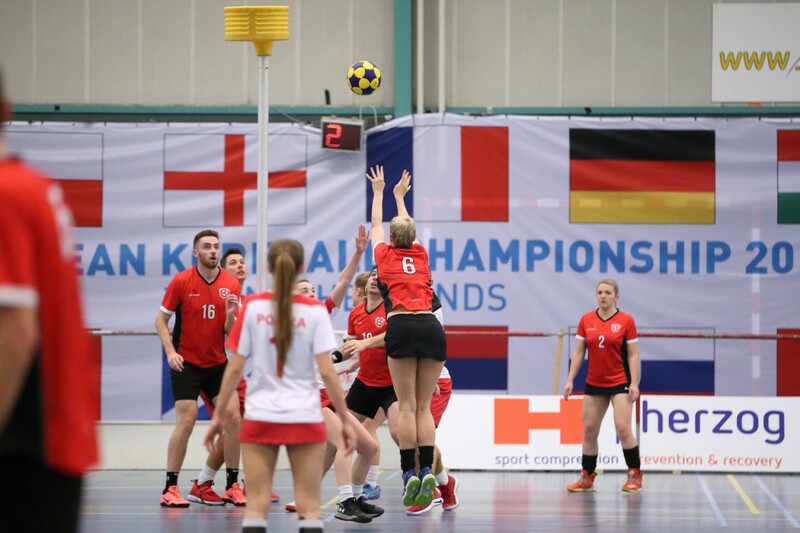 Fifteen* (15) countries are competing to be the new European champion and also looking for one of the last ten (10) places that qualify to play the 2019 IKF World Korfball Championship in Durban, South Africa. 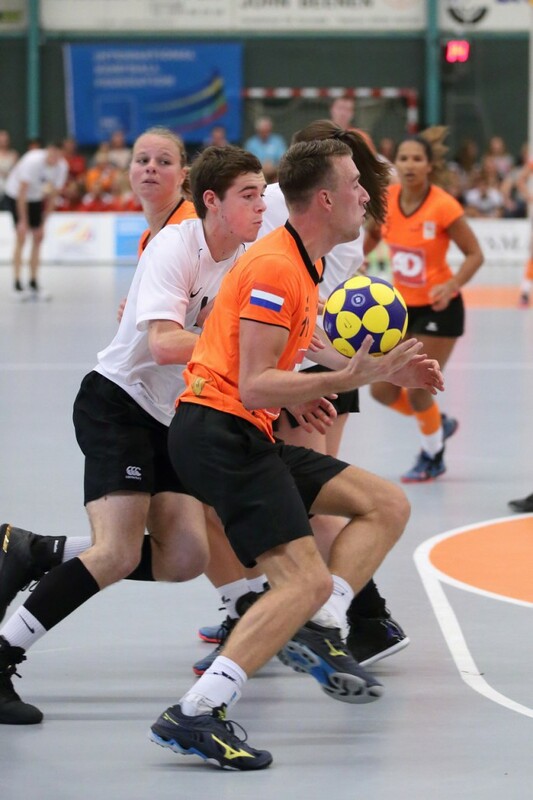 The Royal Dutch Korfball Federation (KNKV) is the organizer of this IKF EKC 2018. 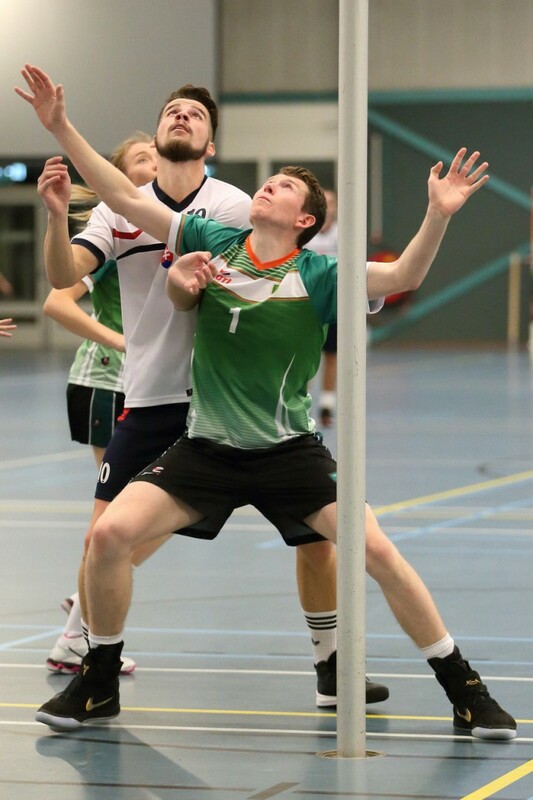 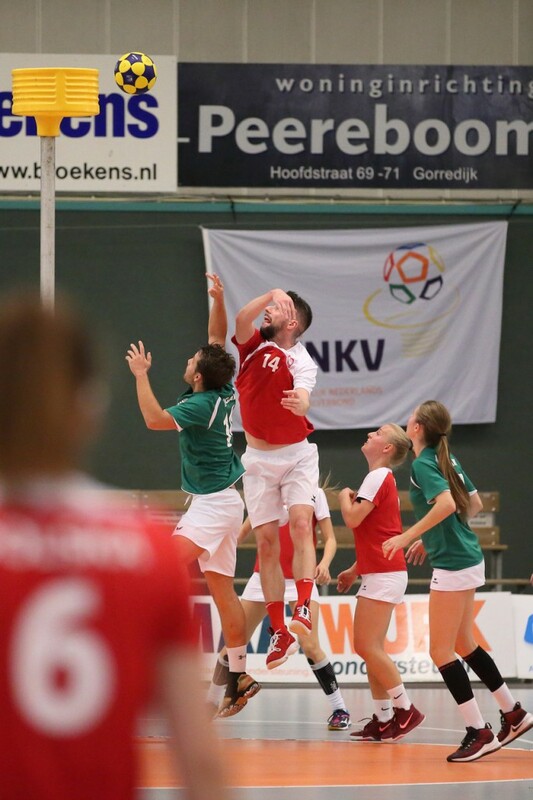 You can find more information and buy tickets for all games through the official website of the event: www.thisiskorfball.com (site in Dutch and English).Day 7 Image galleryBy Marco Spelten and Gertrude de Vries: korfbalfoto.nl. 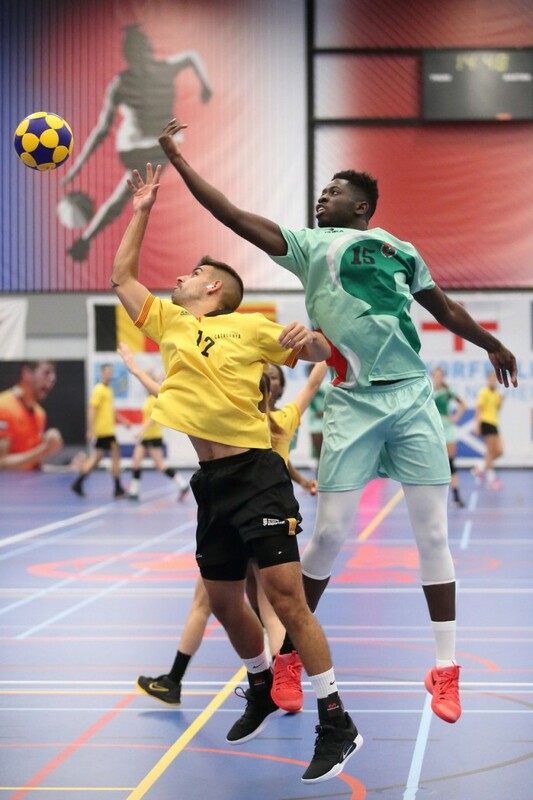 Thursday, October 18th is the sixth day at the IKF EKC 2018. 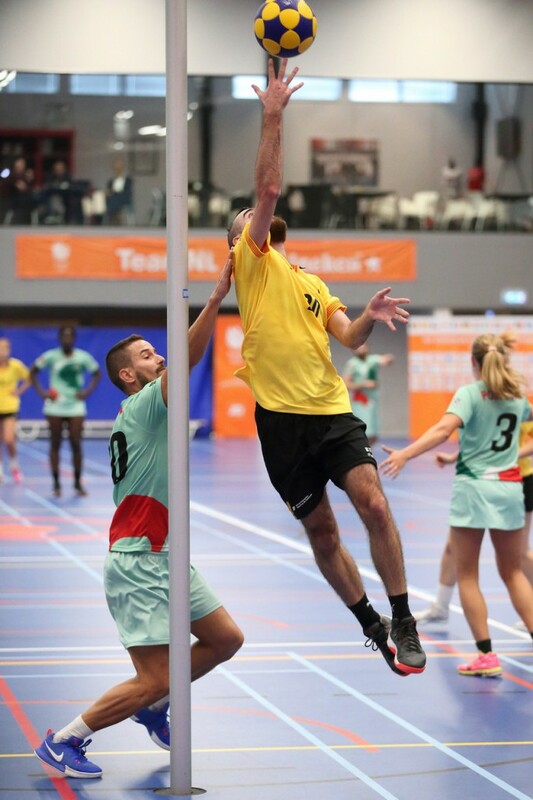 From 13 to 21 October 2018 in the northern province Friesland in The Netherlands, the cities of Drachten, Gorredijk, Heerenveen and Leeuwarden are hosting the IKF European Korfball Championship 2018. 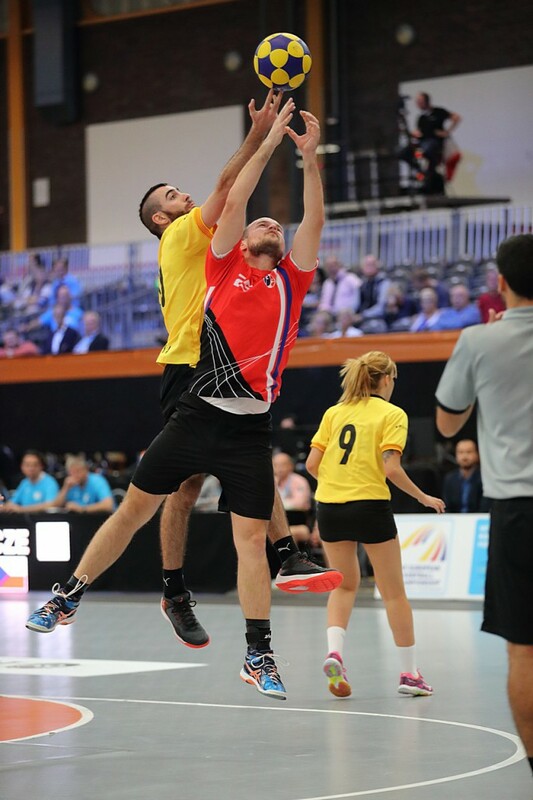 Fifteen* (15) countries are competing to be the new European champion and also looking for one of the last ten (10) places that qualify to play the 2019 IKF World Korfball Championship in Durban, South Africa. 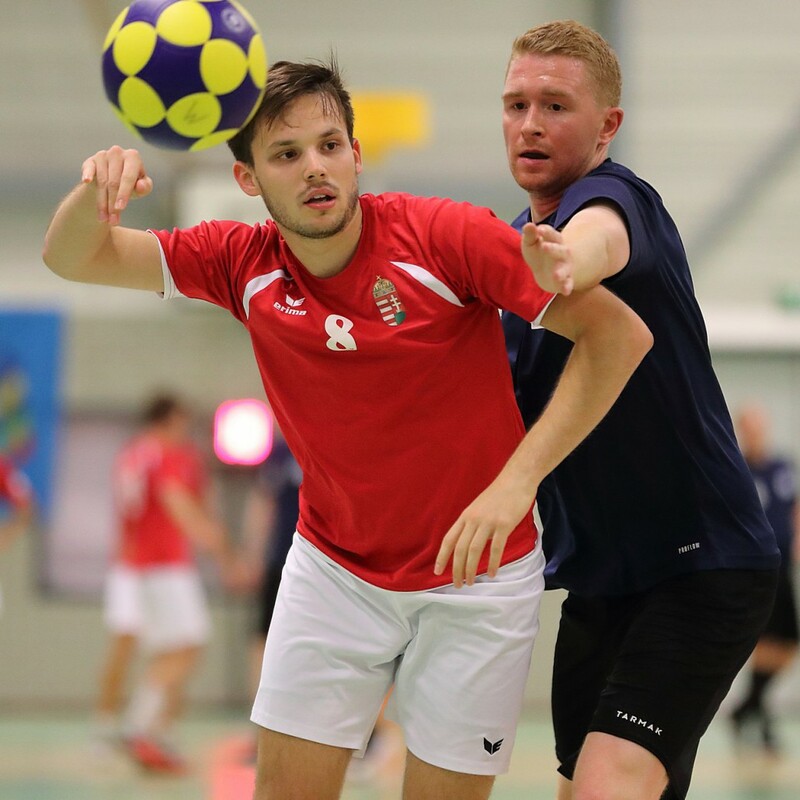 Fifth day at the IKF EKC 2018. 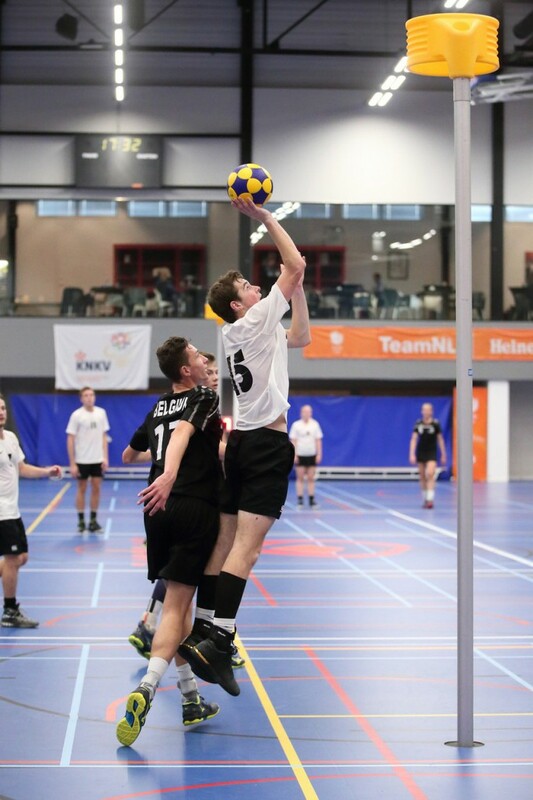 From 13 to 21 October 2018 in the northern province Friesland in The Netherlands, the cities of Drachten, Gorredijk, Heerenveen and Leeuwarden are hosting the IKF European Korfball Championship 2018. 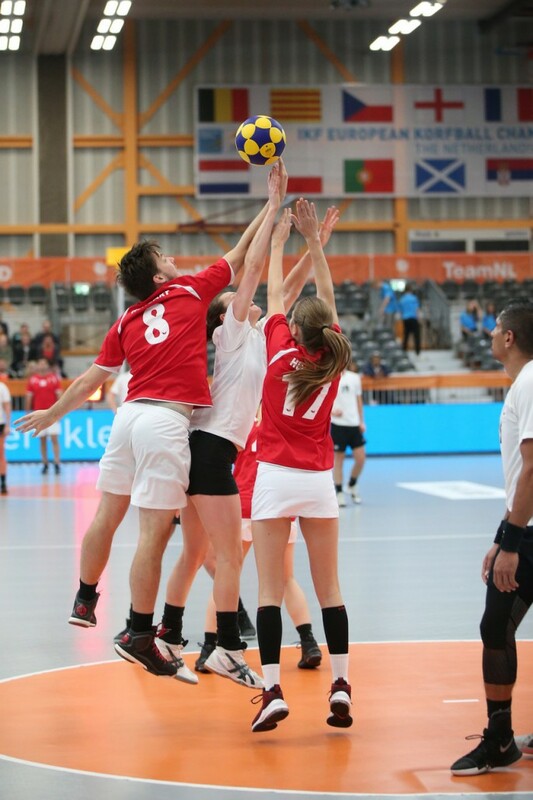 Fifteen* (15) countries are competing to be the new European champion and also looking for one of the last ten (10) places that qualify to play the 2019 IKF World Korfball Championship in Durban, South Africa. 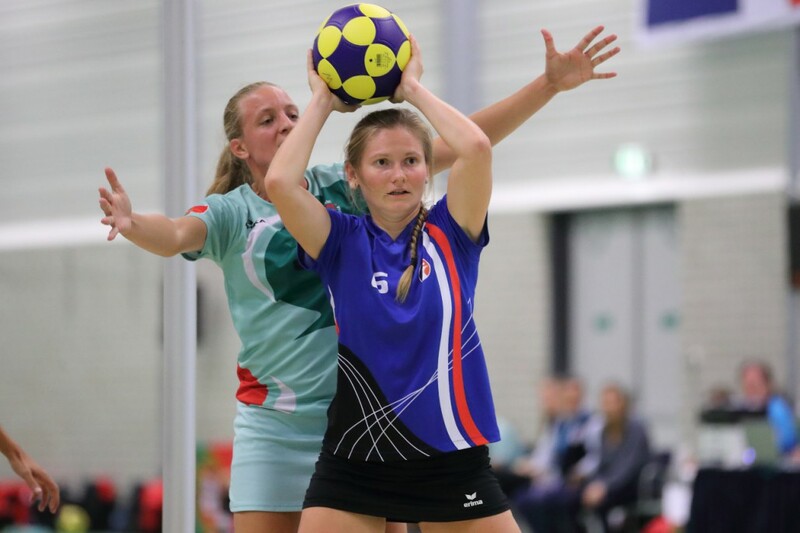 Tuesday, October 16th is the fourth day of competition at the IKF EKC 2018. 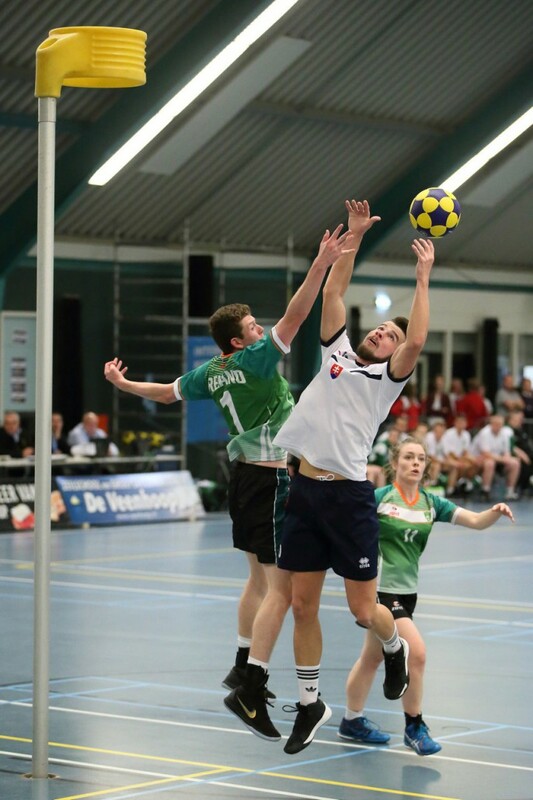 From 13 to 21 October 2018 in the northern province Friesland in The Netherlands, the cities of Drachten, Gorredijk, Heerenveen and Leeuwarden are hosting the IKF European Korfball Championship 2018. 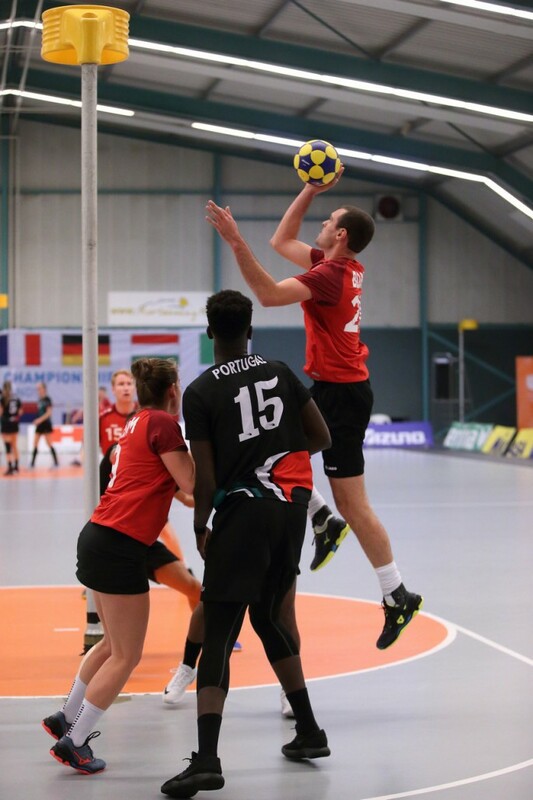 Fifteen* (15) countries are competing to be the new European champion and also looking for one of the last ten (10) places that qualify to play the 2019 IKF World Korfball Championship in Durban, South Africa. 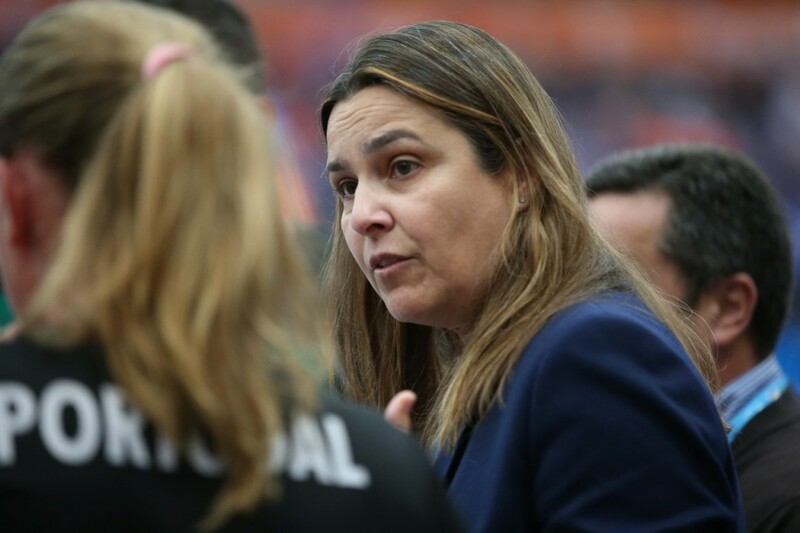 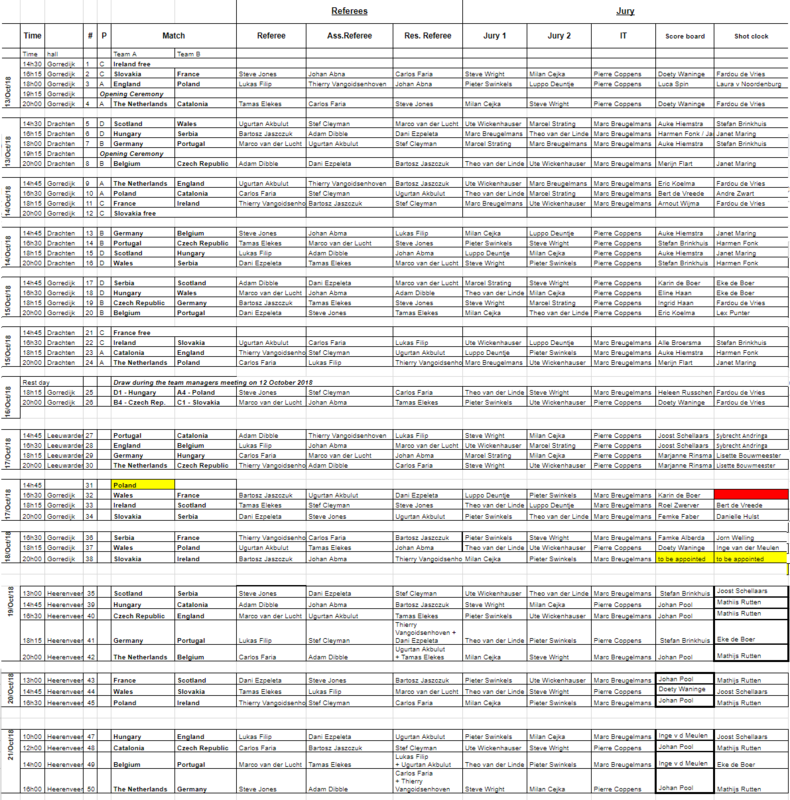 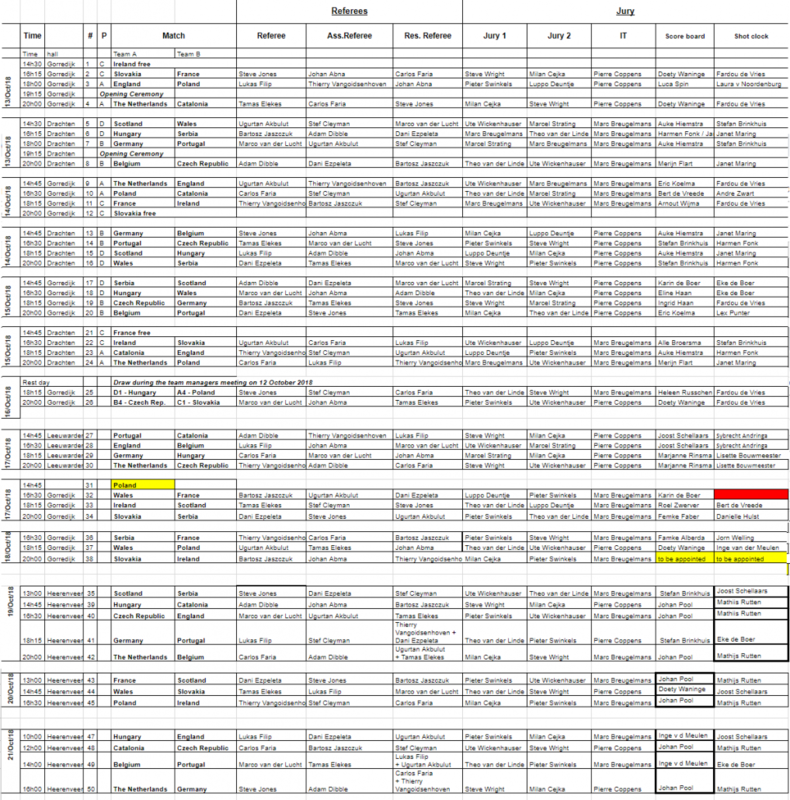 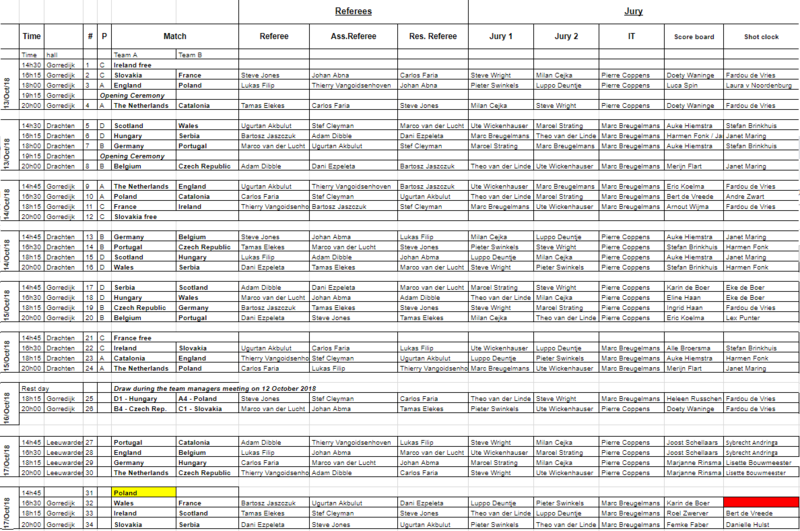 Here you will find the daily appointments of referees and jurys for each EKC 2018 game. 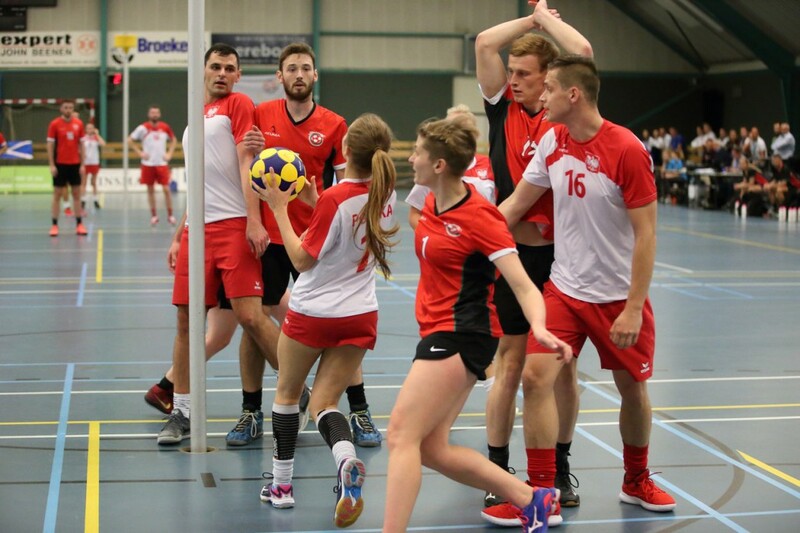 From 13 to 21 October 2018 in the northern province Friesland in The Netherlands, the cities of Drachten, Gorredijk, Heerenveen and Leeuwarden are hosting the IKF European Korfball Championship 2018. 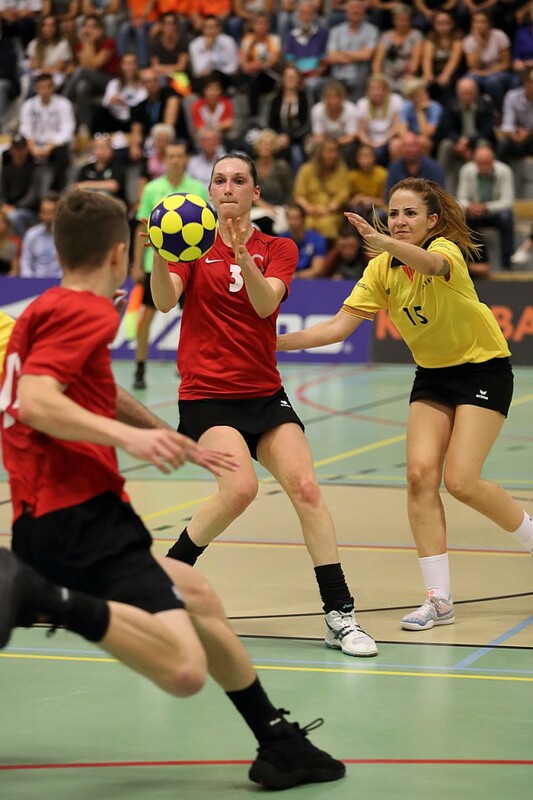 Fifteen* (15) countries are competing to be the new European champion and also looking for one of the last ten (10) places that qualify to play the 2019 IKF World Korfball Championship in Durban, South Africa. 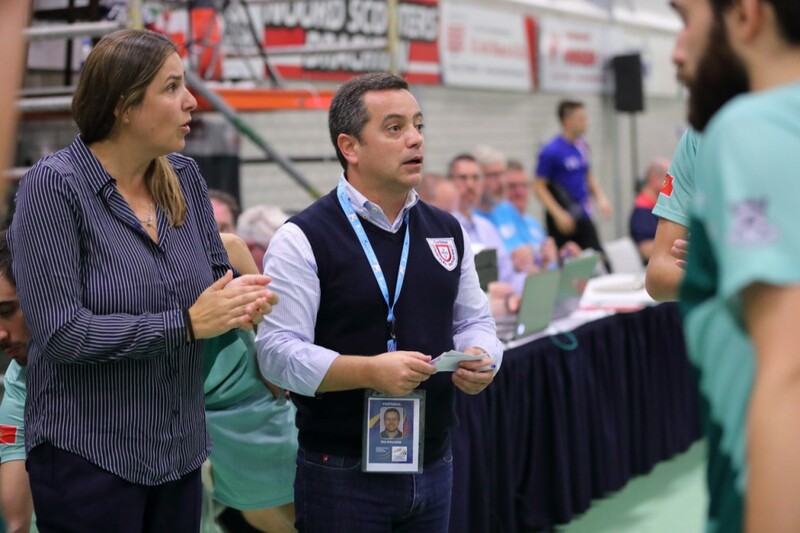 Third day at the IKF EKC 2018. 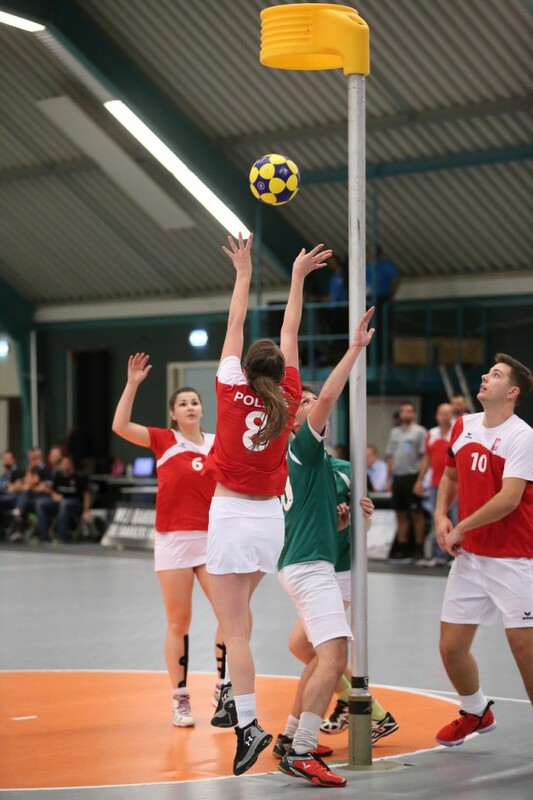 From 13 to 21 October 2018 in the northern province Friesland in The Netherlands, the cities of Drachten, Gorredijk, Heerenveen and Leeuwarden are hosting the IKF European Korfball Championship 2018. 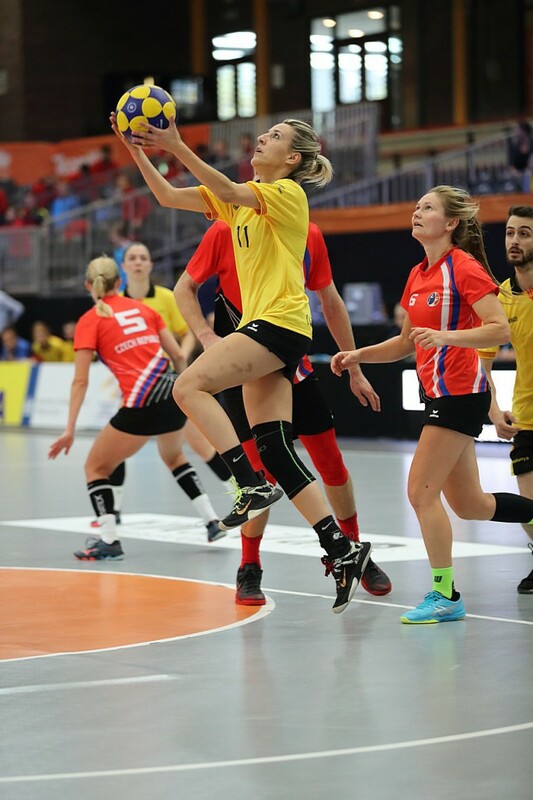 Fifteen* (15) countries are competing to be the new European champion and also looking for one of the last ten (10) places that qualify to play the 2019 IKF World Korfball Championship in Durban, South Africa. 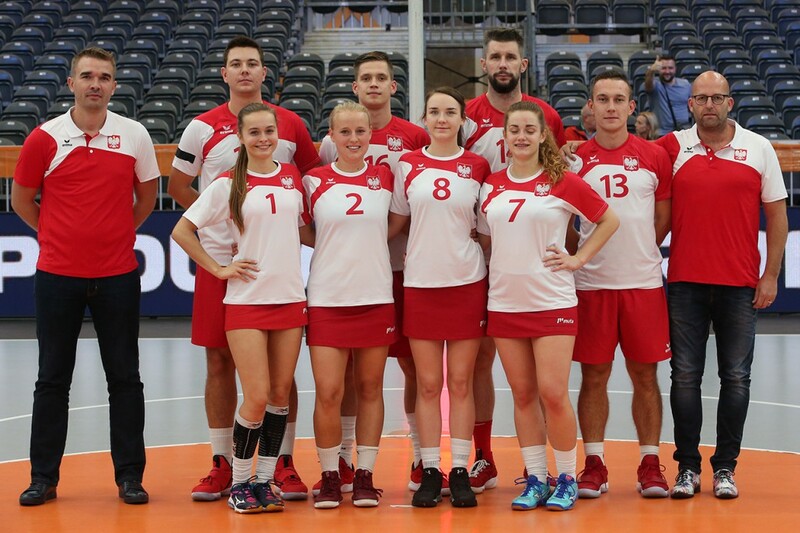 Second day at the IKF EKC 2018. 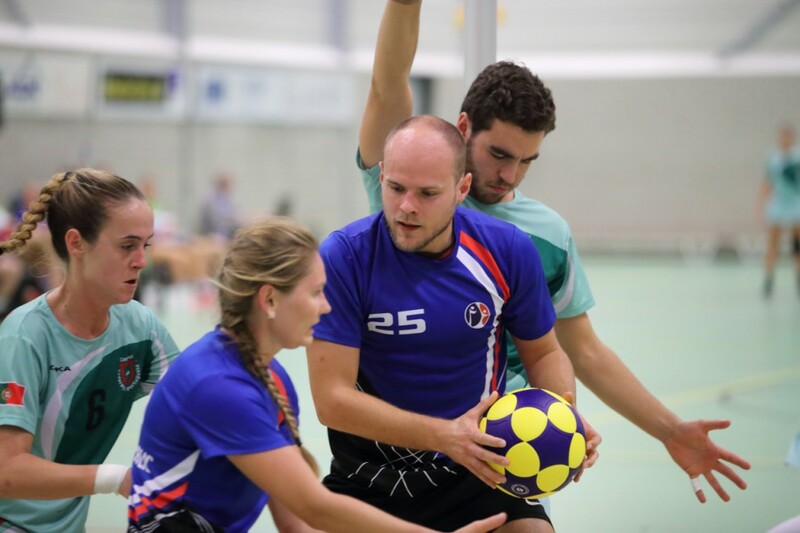 From 13 to 21 October 2018 in the northern province Friesland in The Netherlands, the cities of Drachten, Gorredijk, Heerenveen and Leeuwarden are hosting the IKF European Korfball Championship 2018. 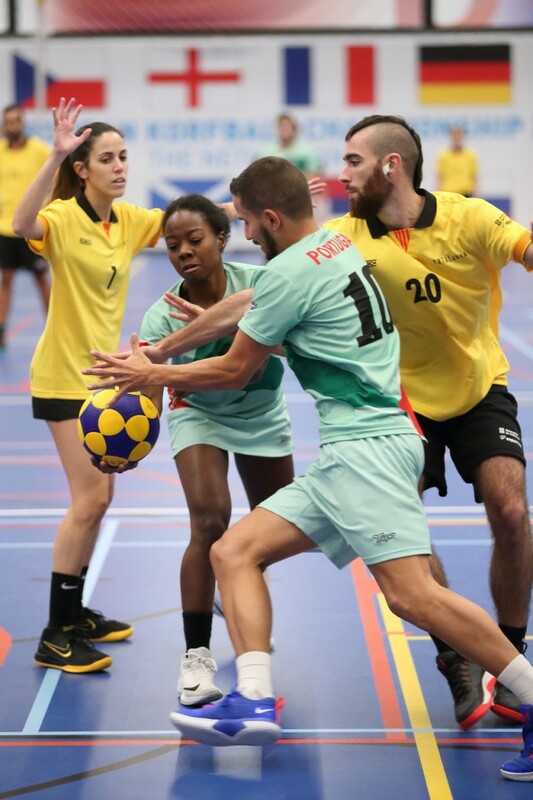 Fifteen* (15) countries are competing to be the new European champion and also looking for one of the last ten (10) places that qualify to play the 2019 IKF World Korfball Championship in Durban, South Africa.